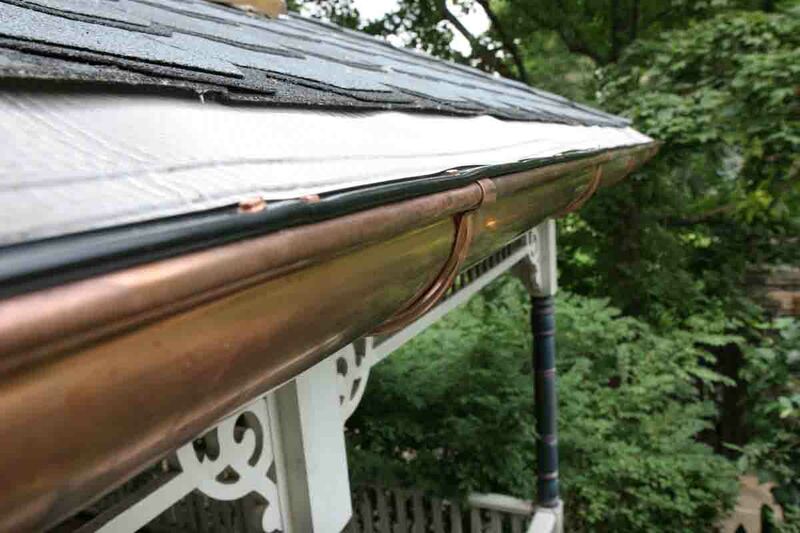 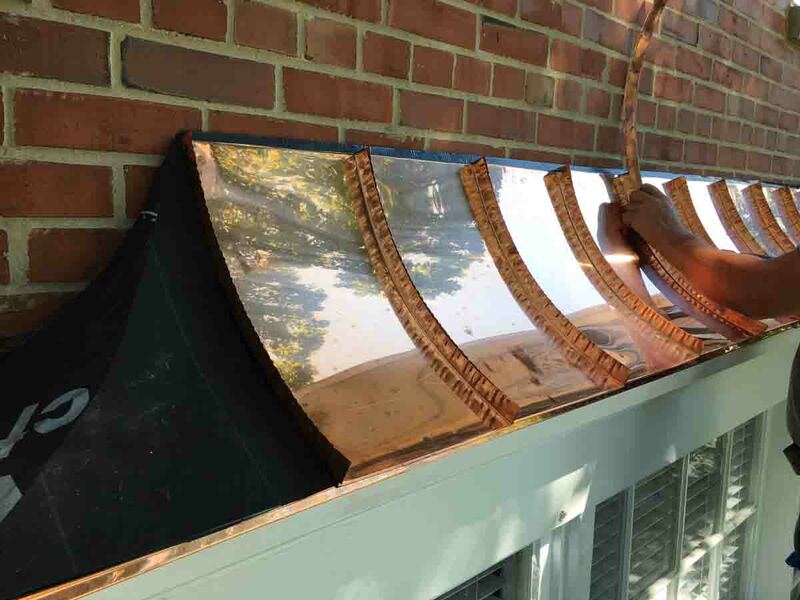 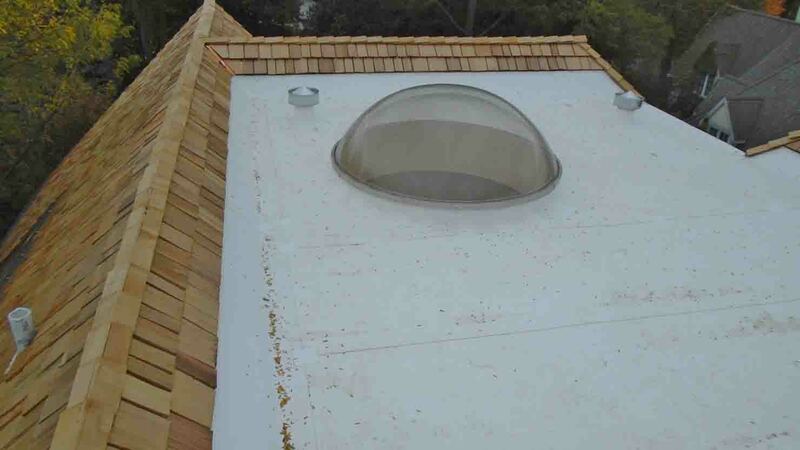 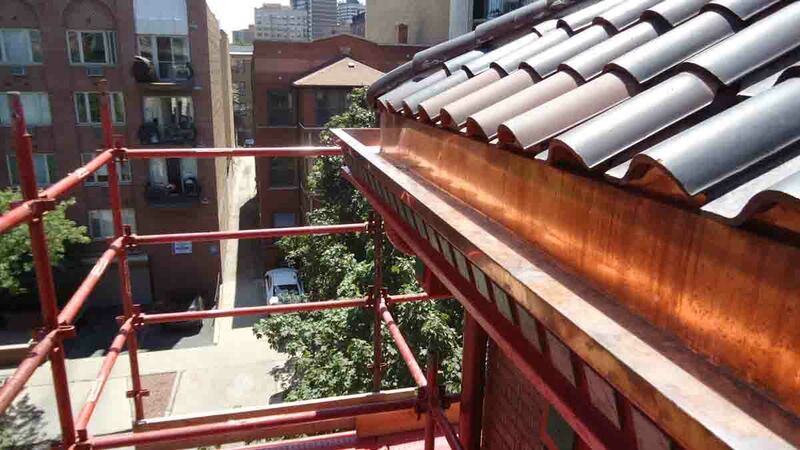 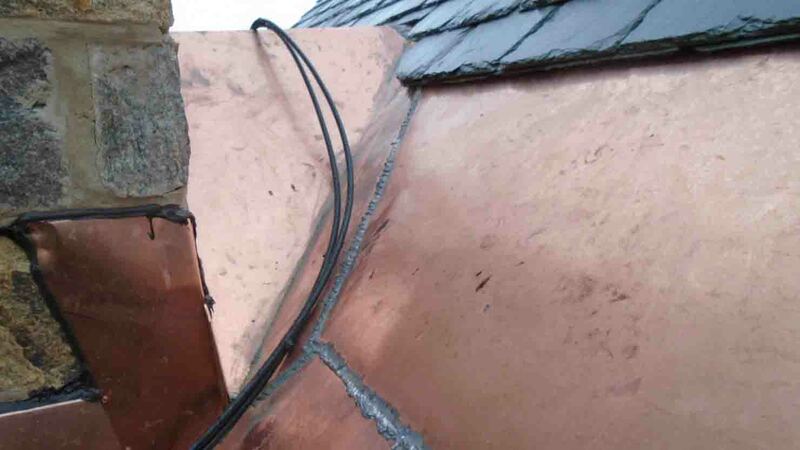 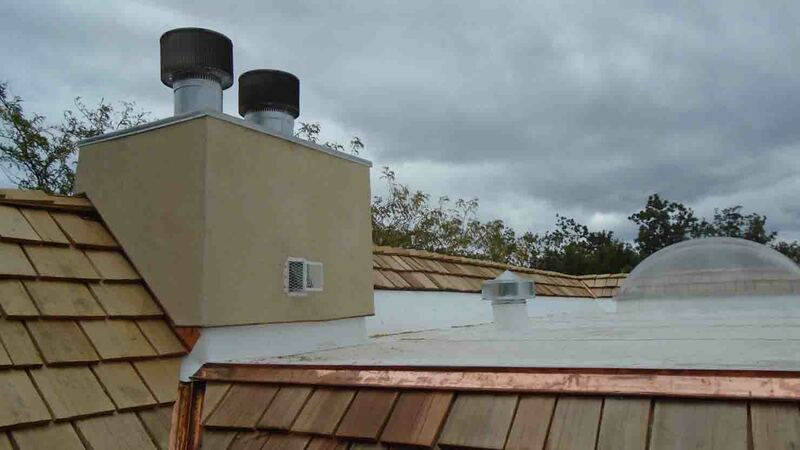 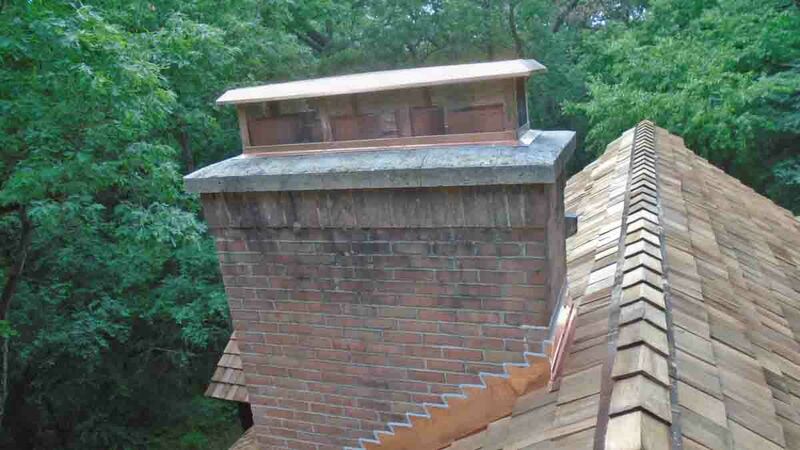 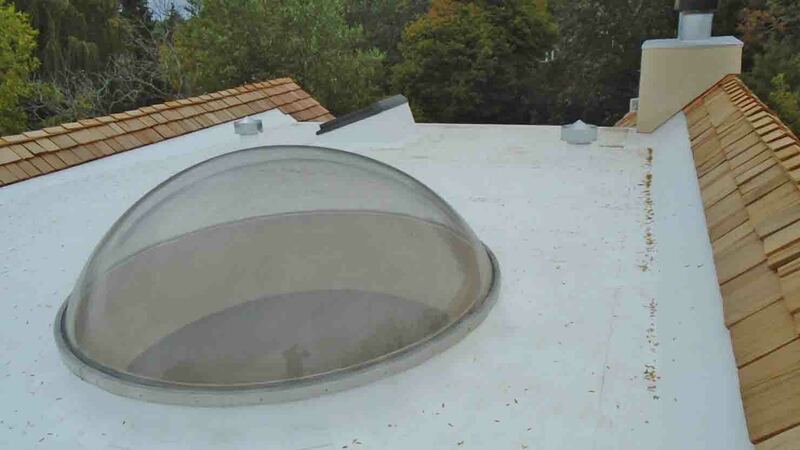 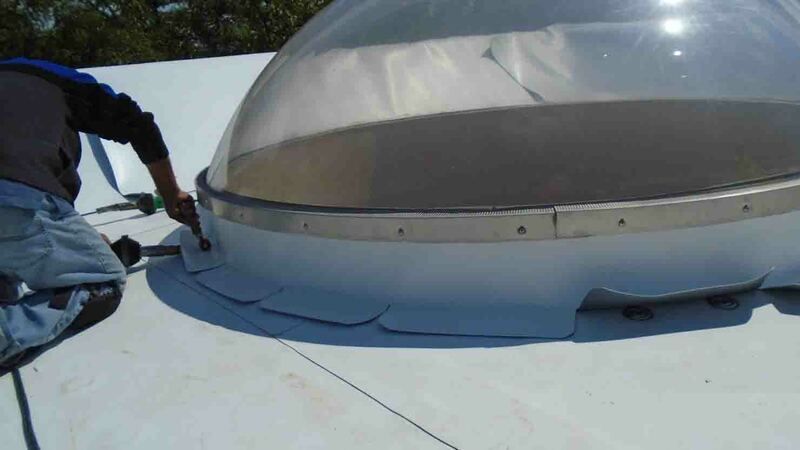 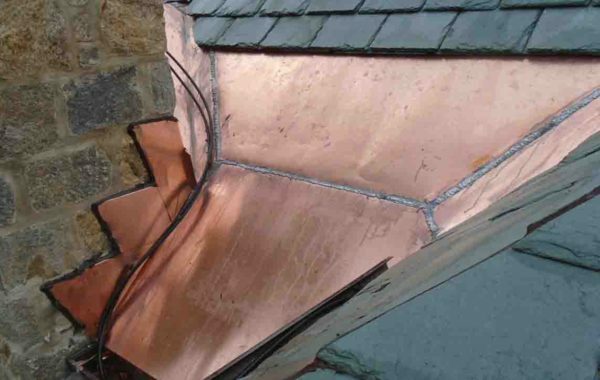 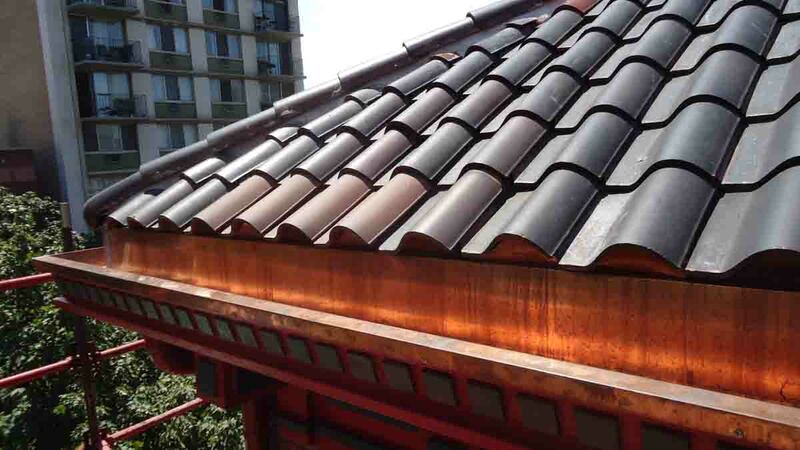 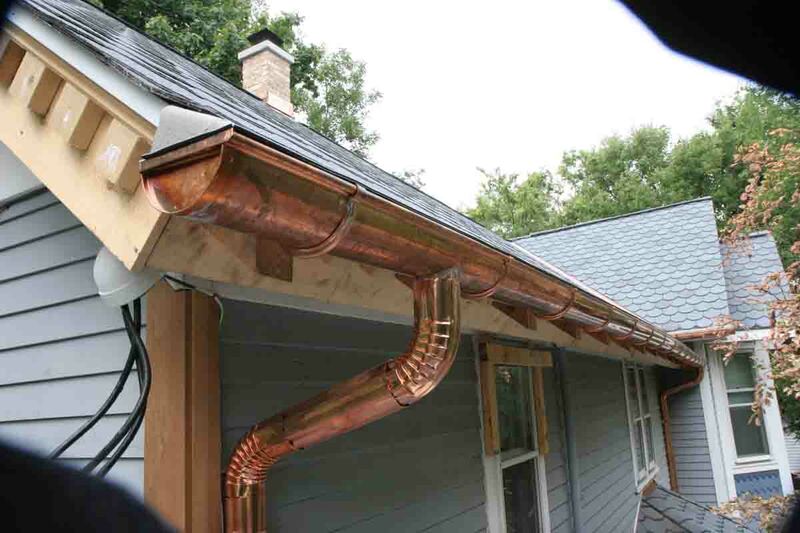 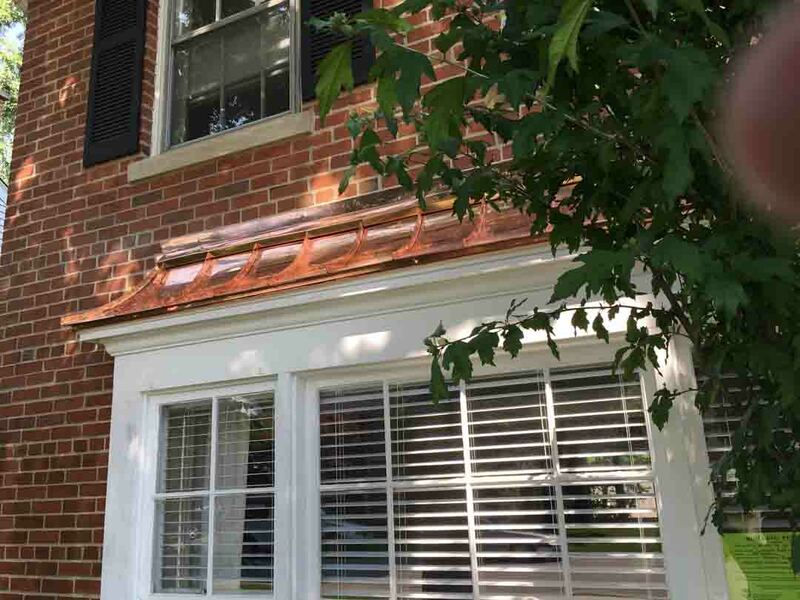 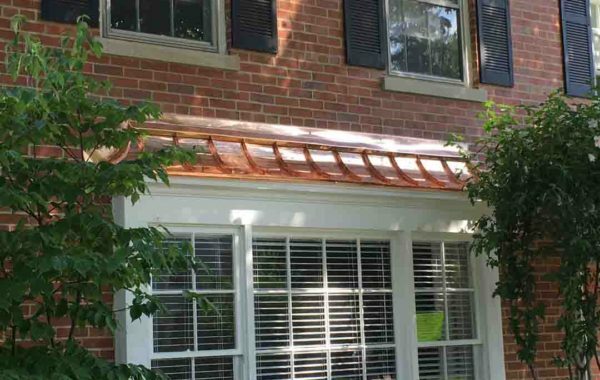 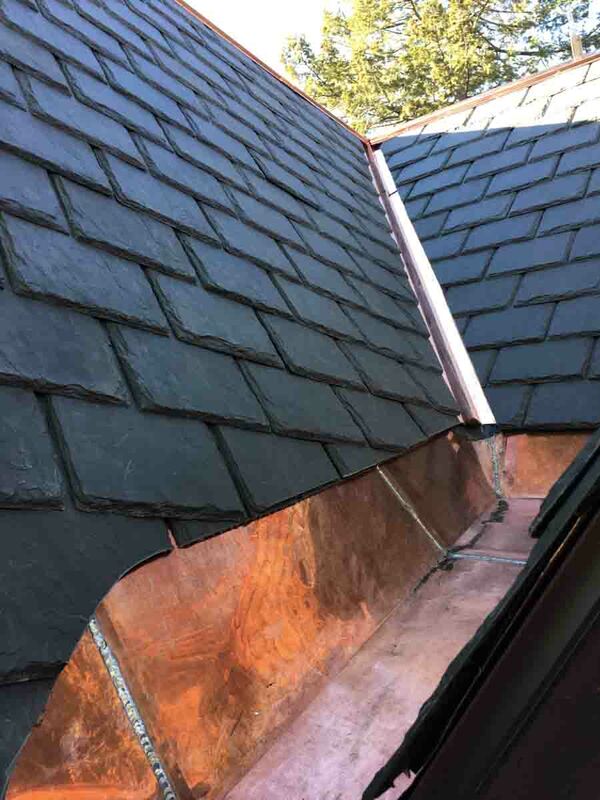 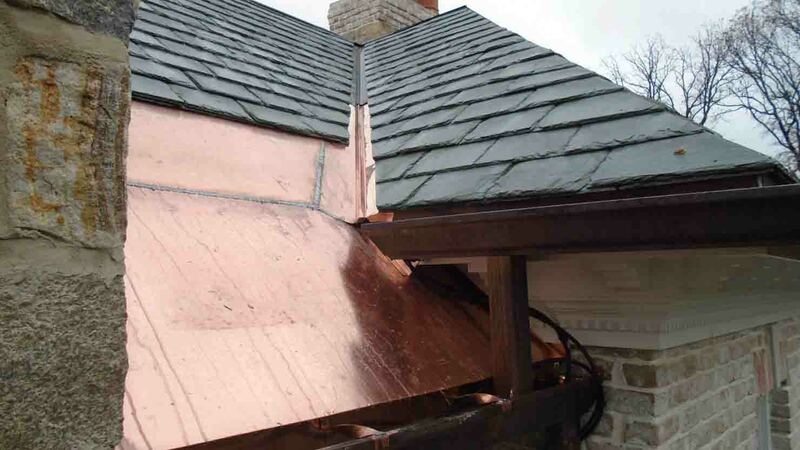 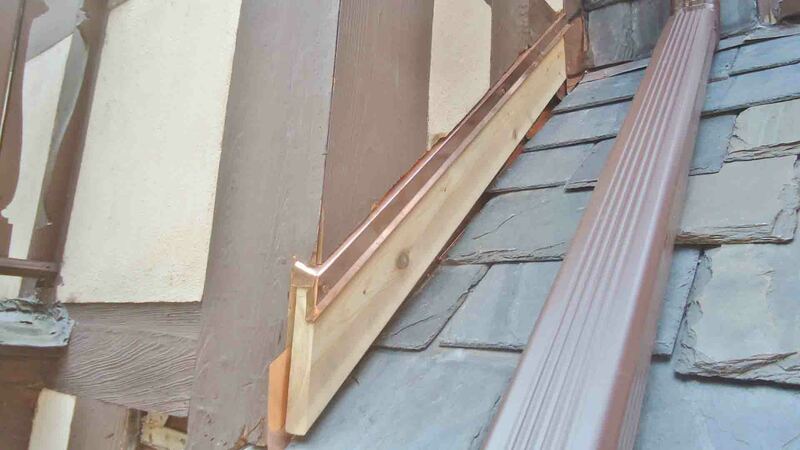 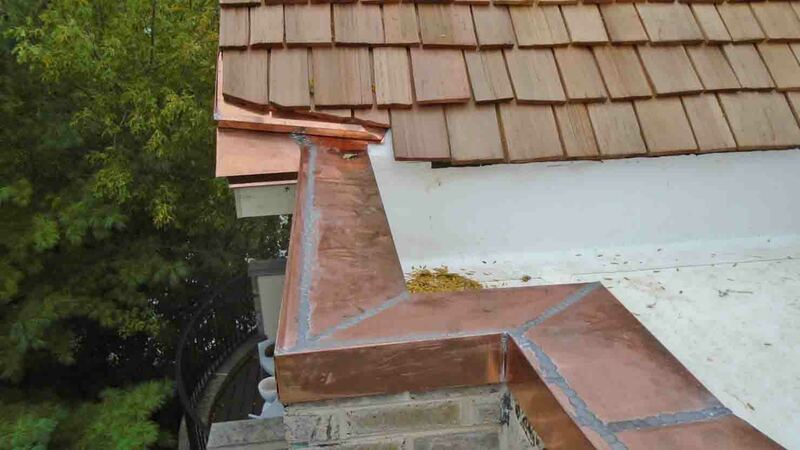 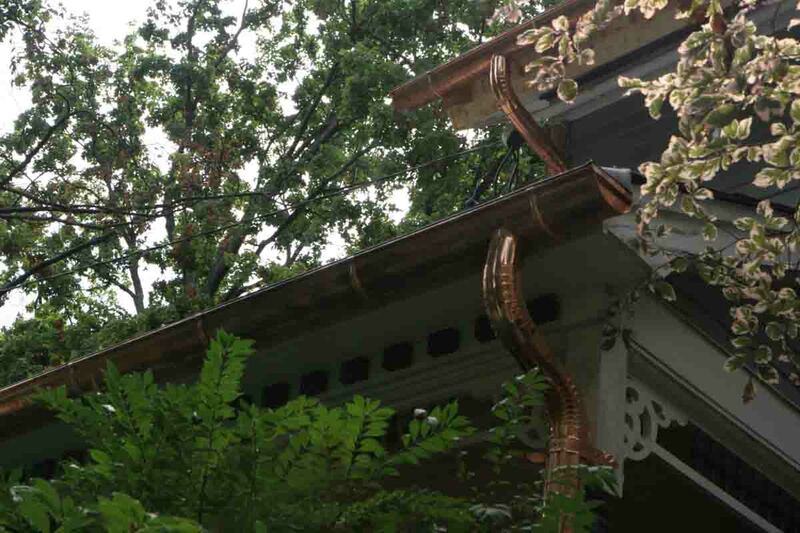 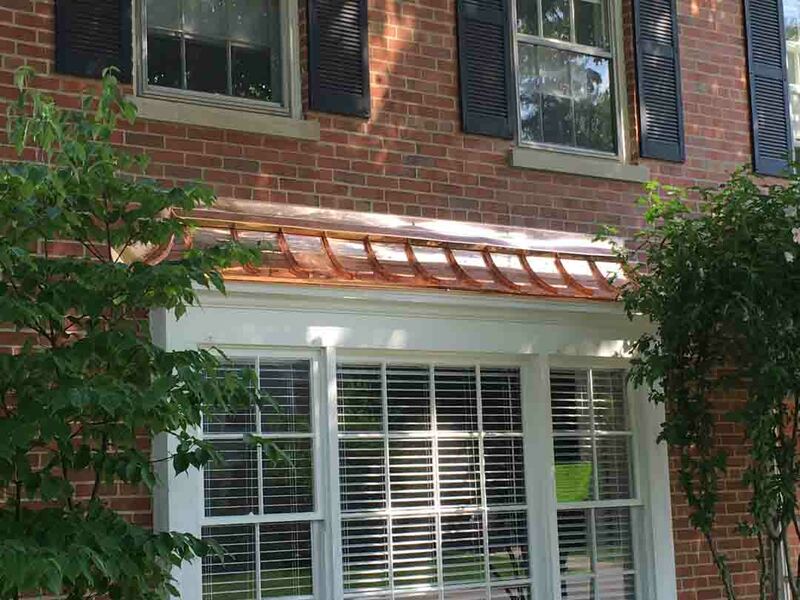 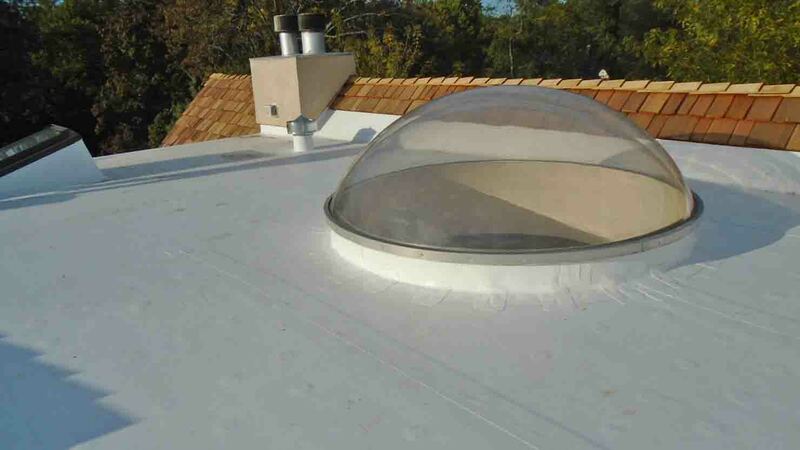 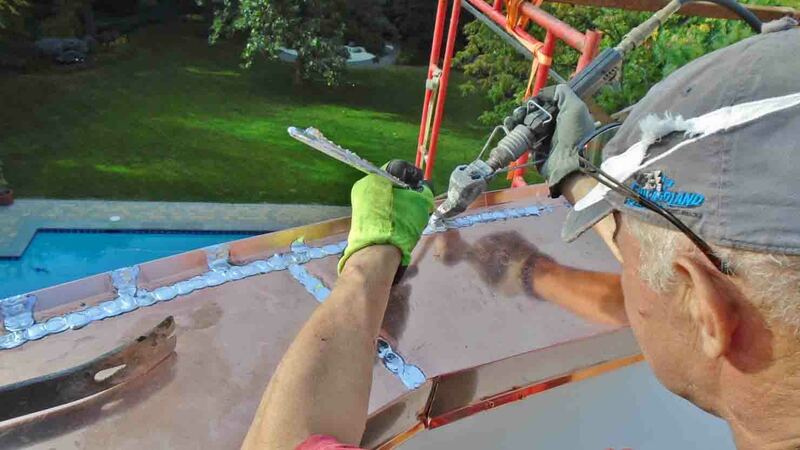 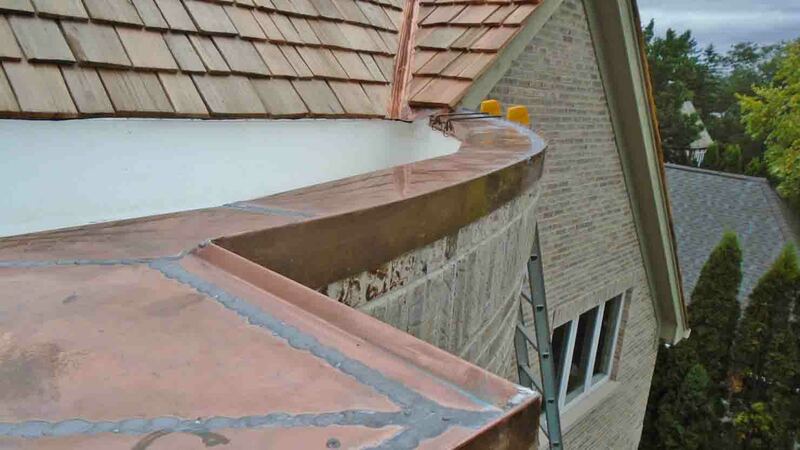 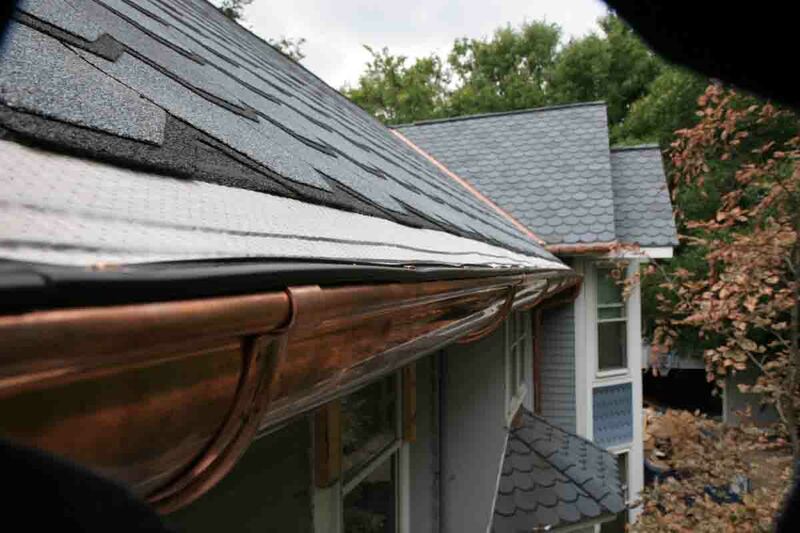 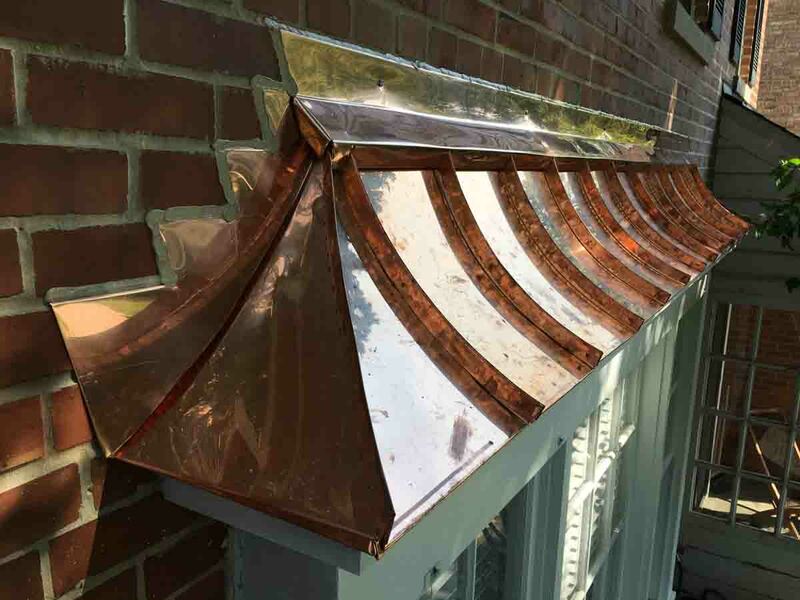 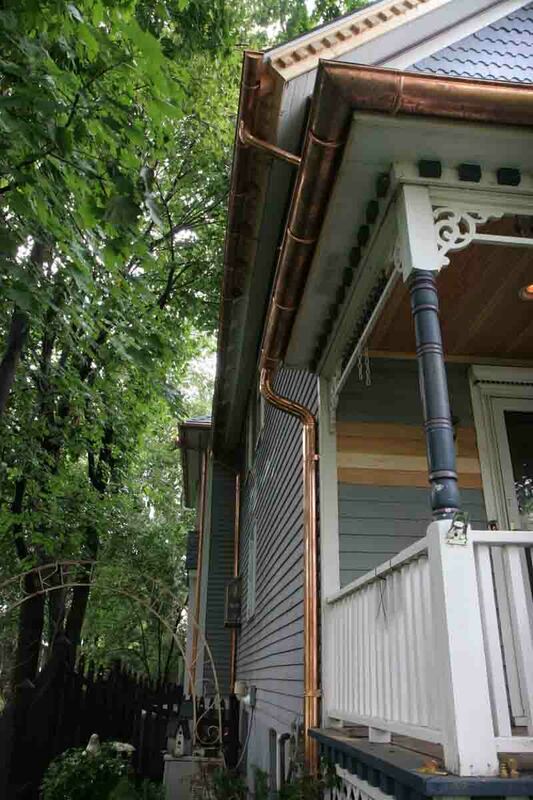 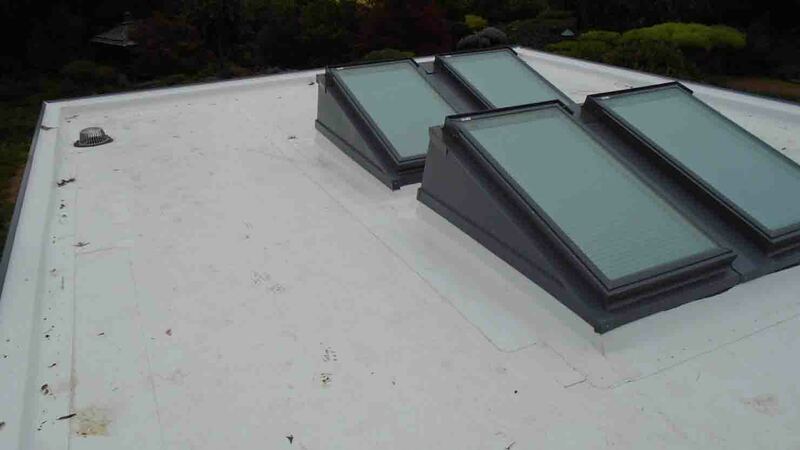 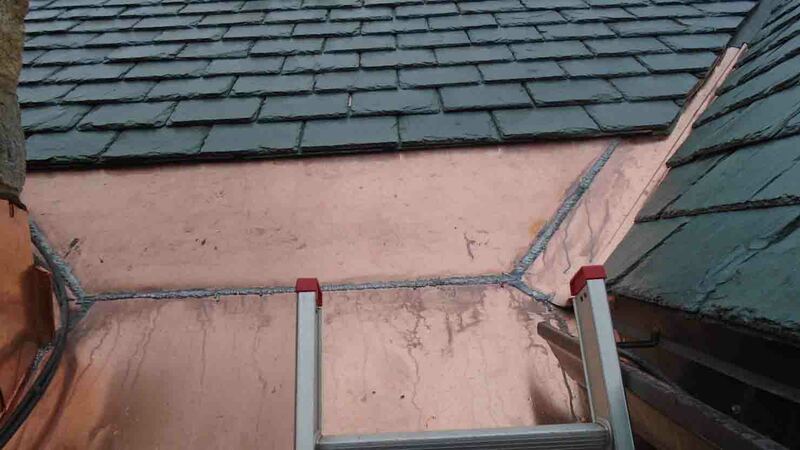 Installed copper roof over window box with included building structure of this roof. 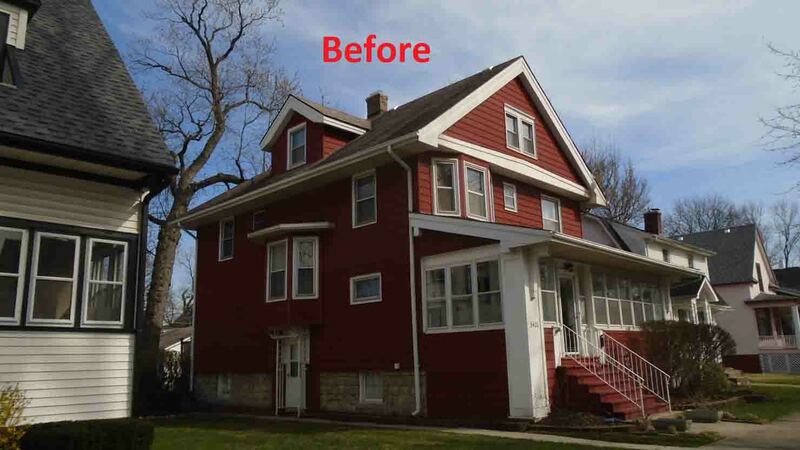 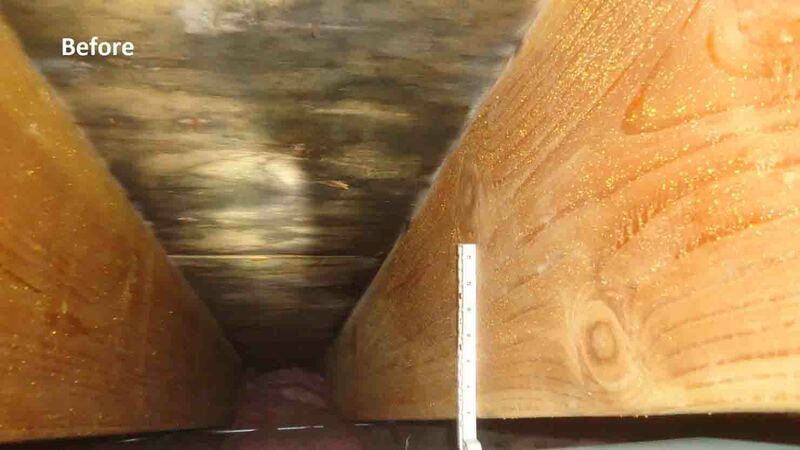 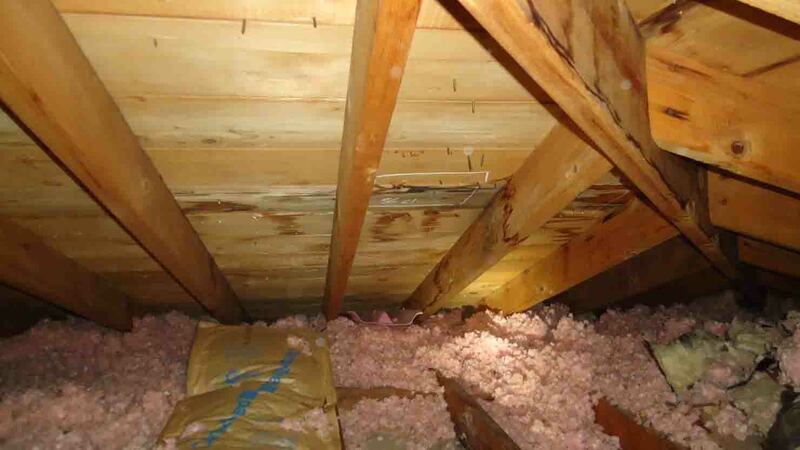 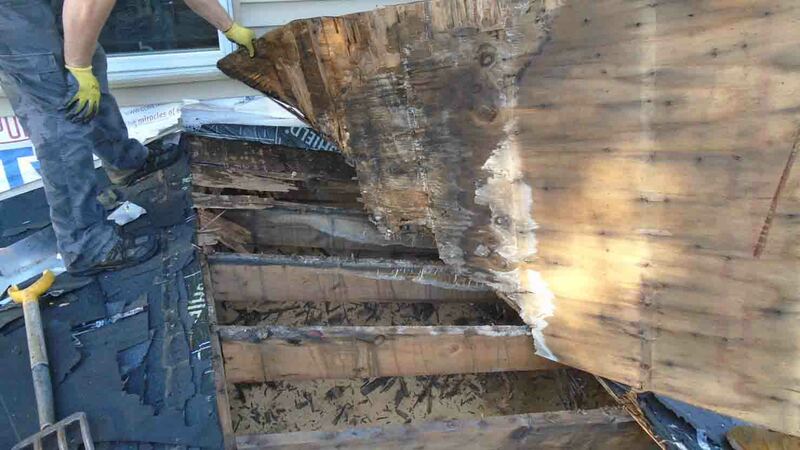 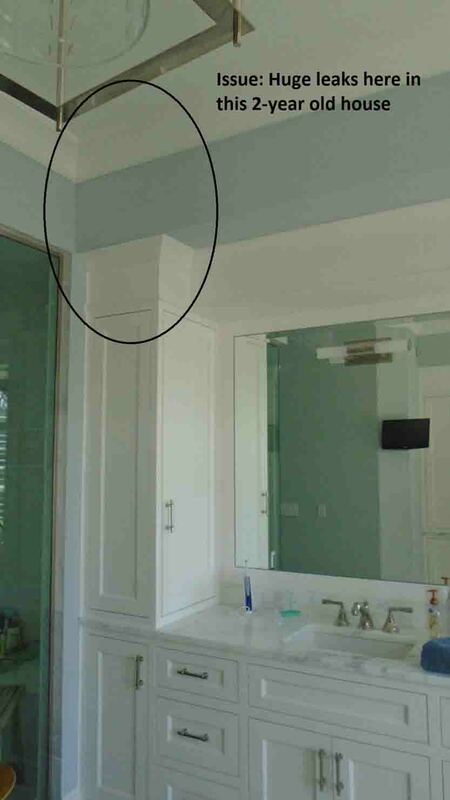 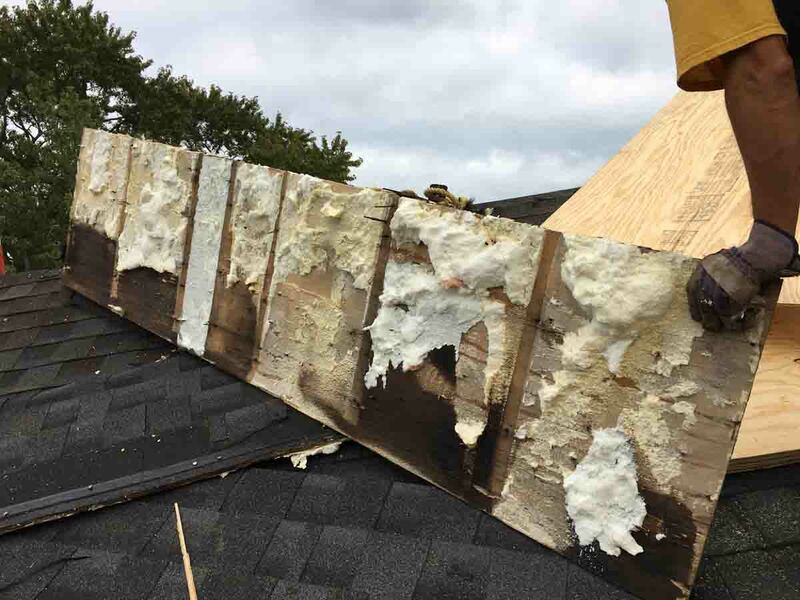 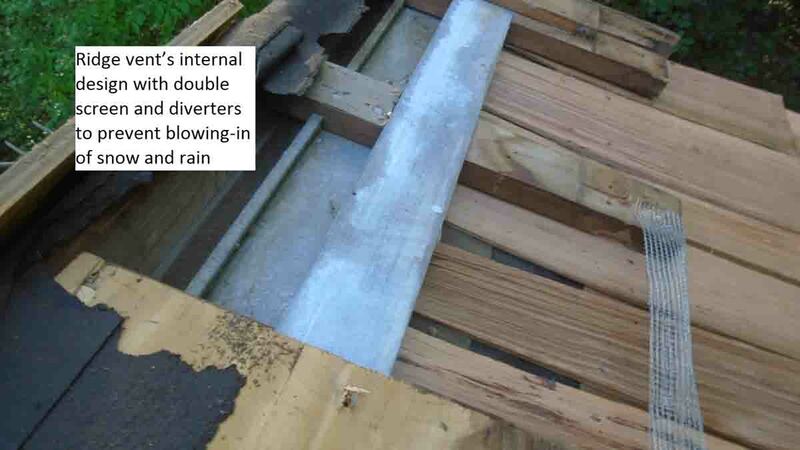 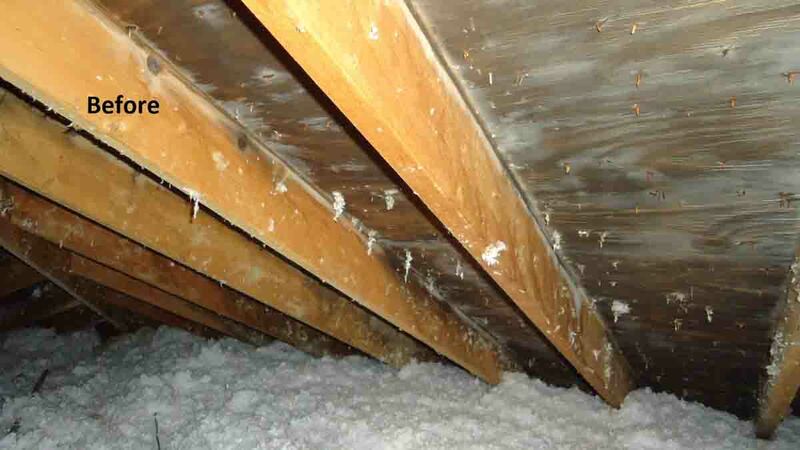 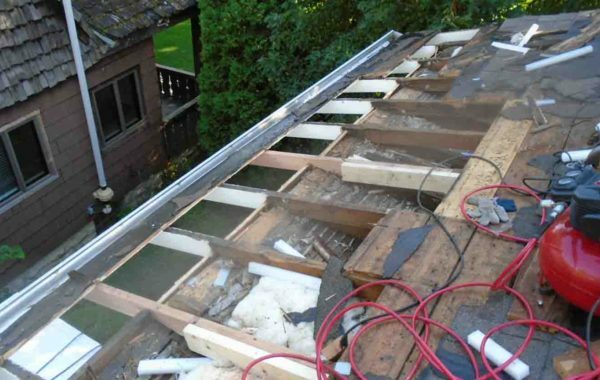 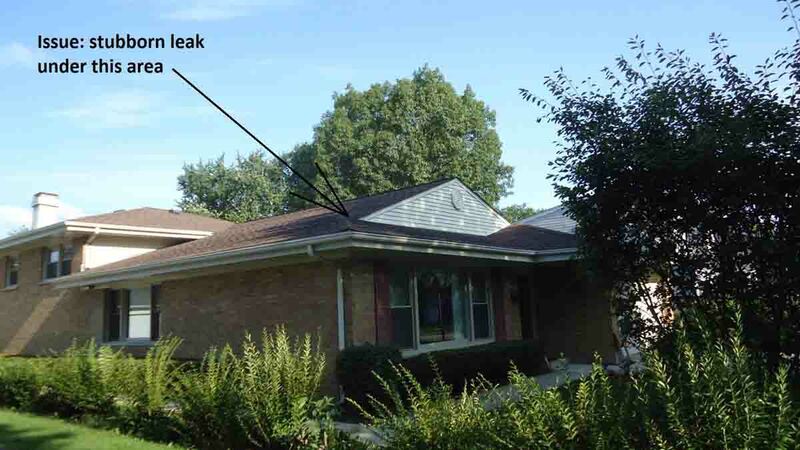 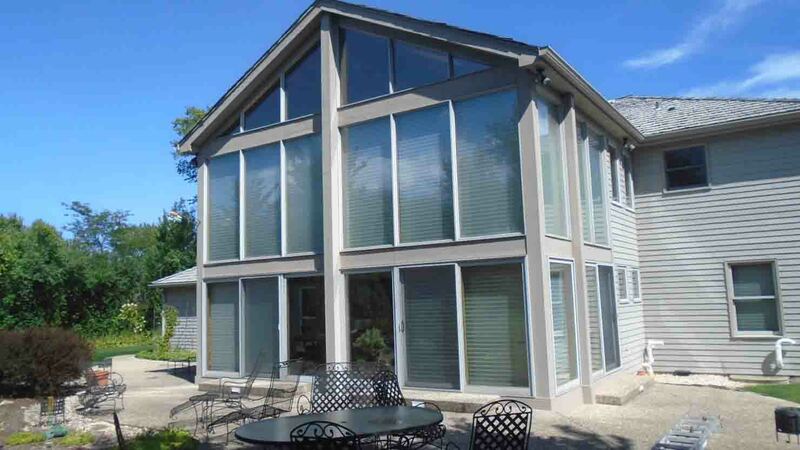 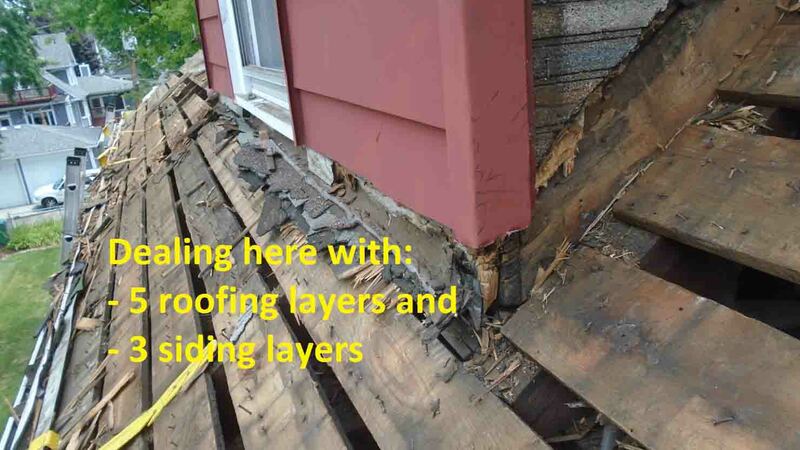 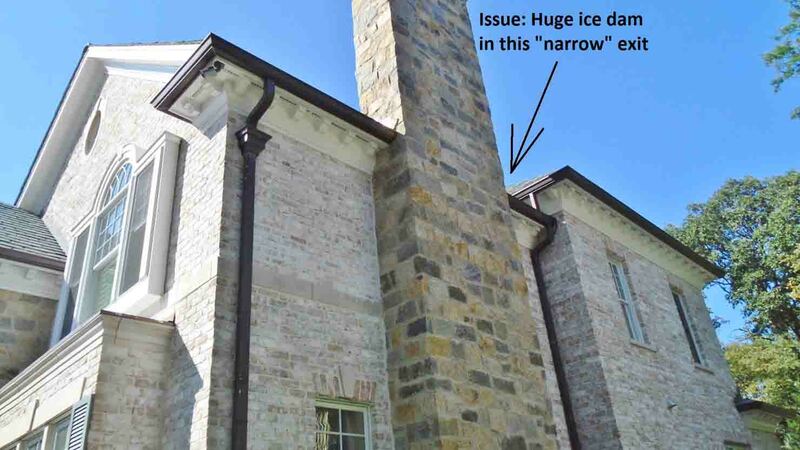 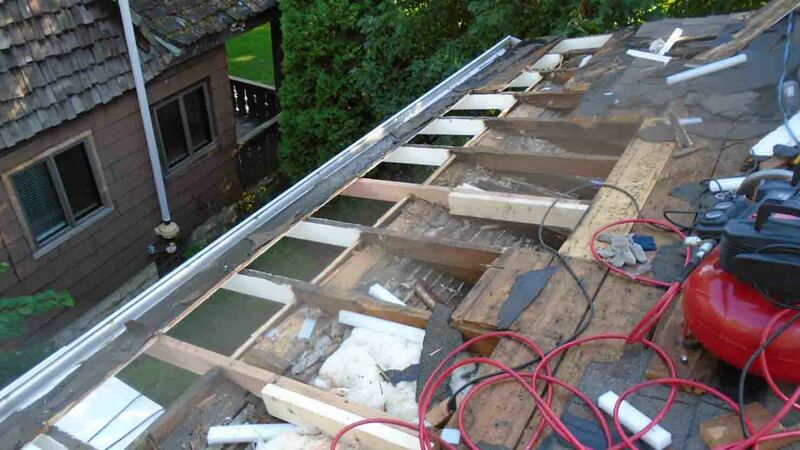 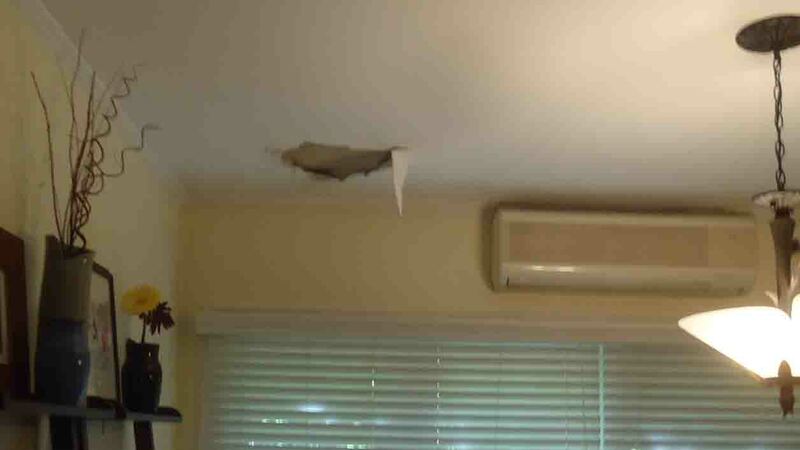 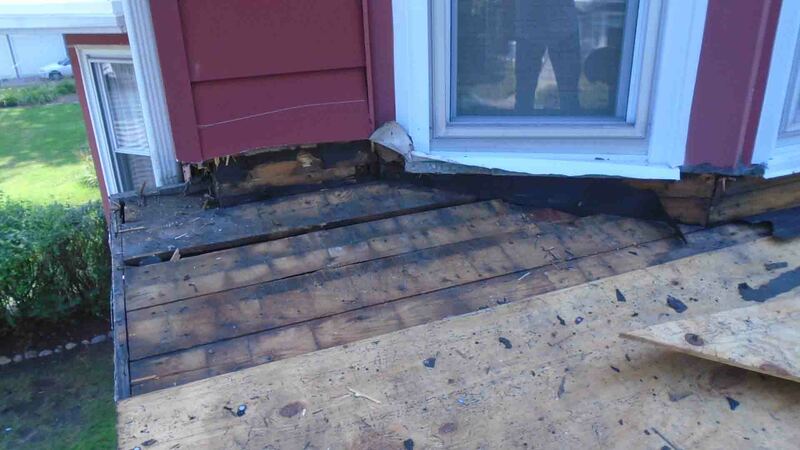 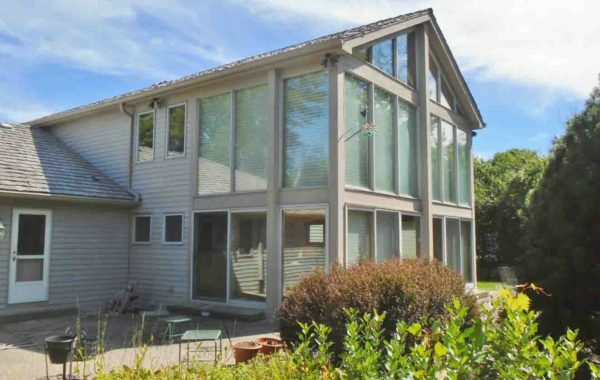 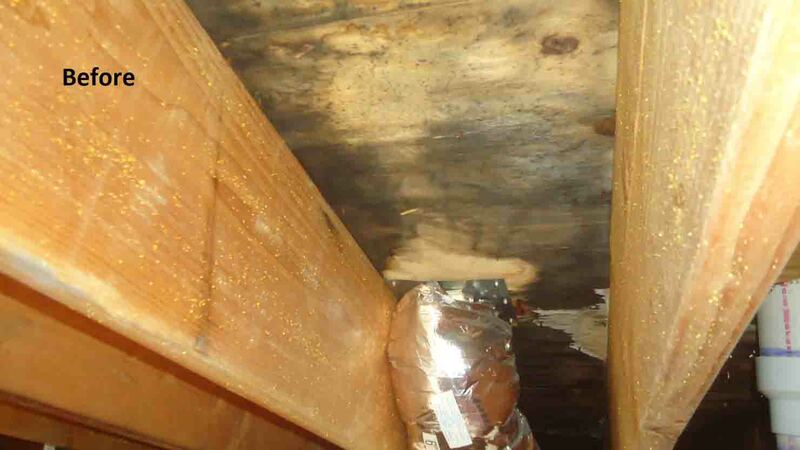 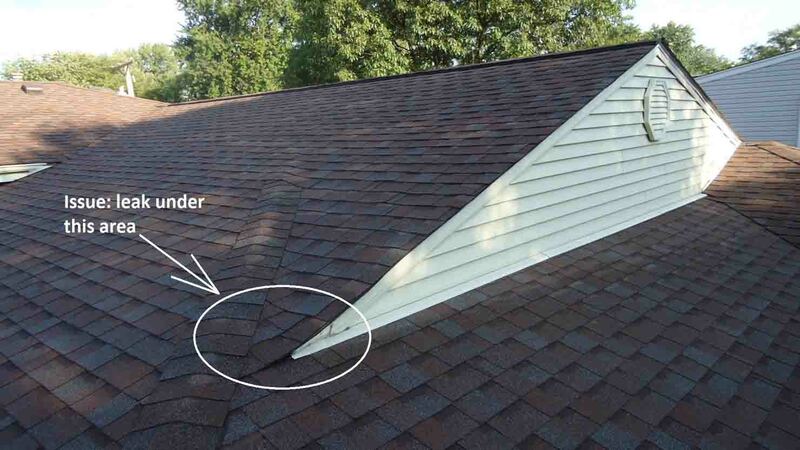 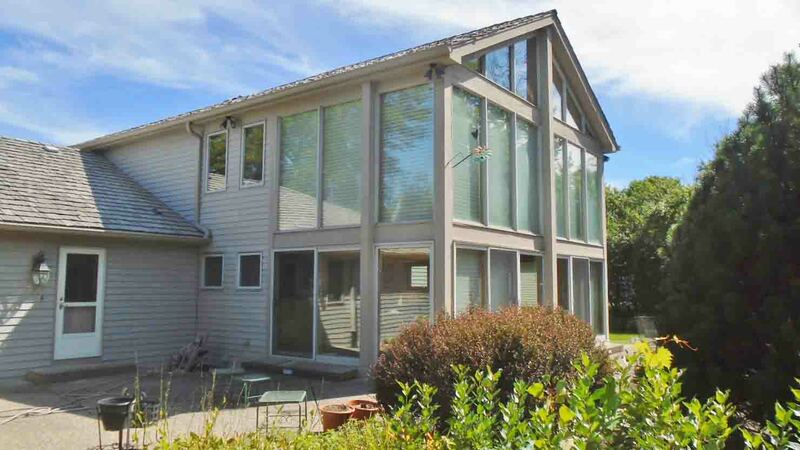 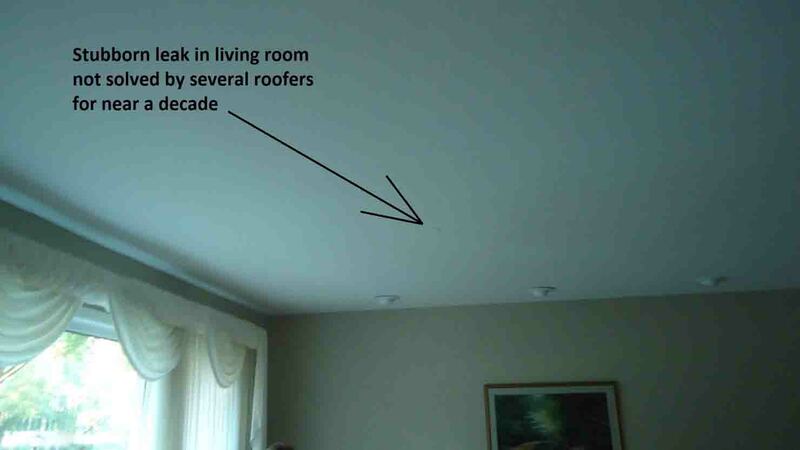 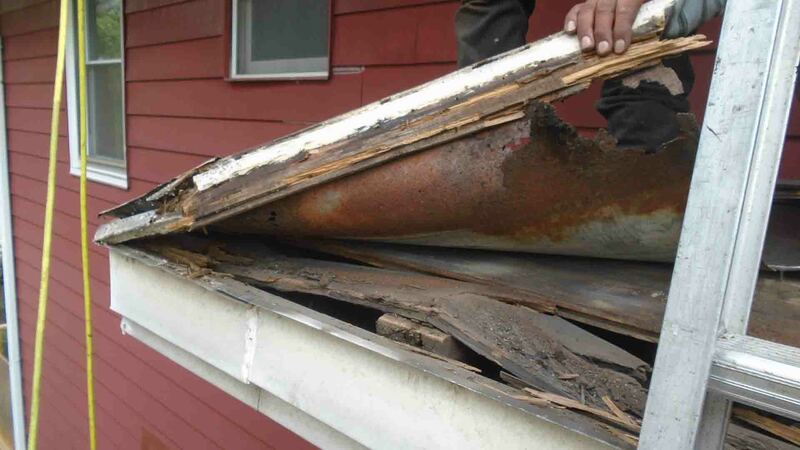 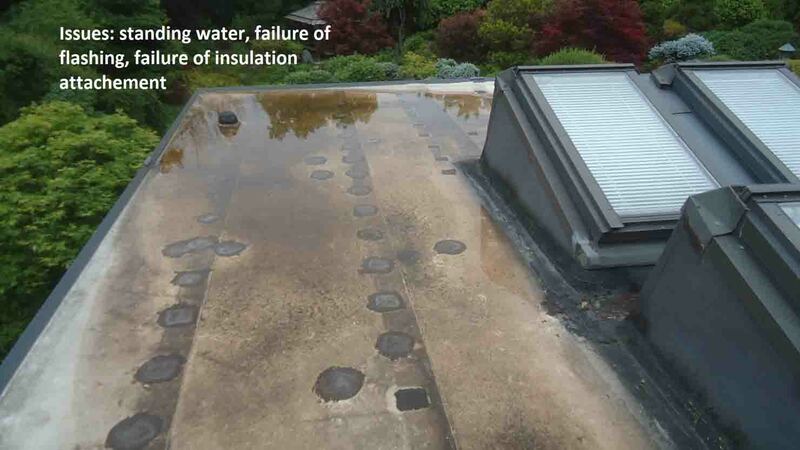 Small TPO project over the family room, where previous roof was persistently leaking, and "could not be fixed". 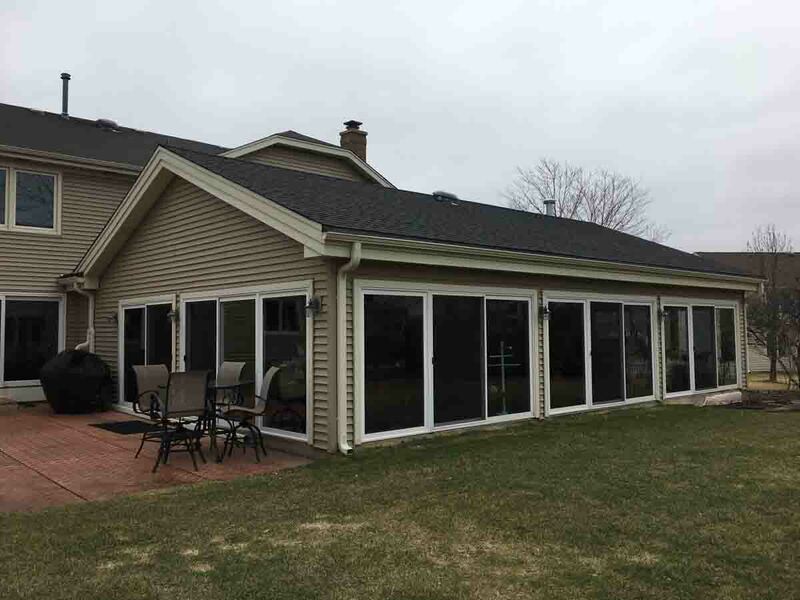 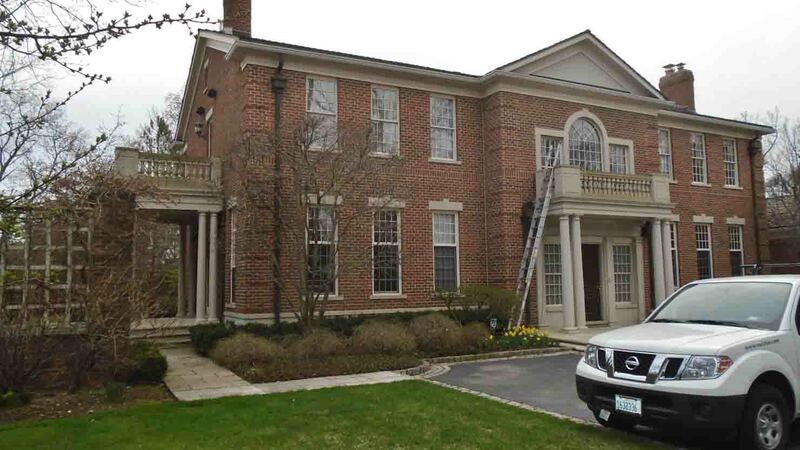 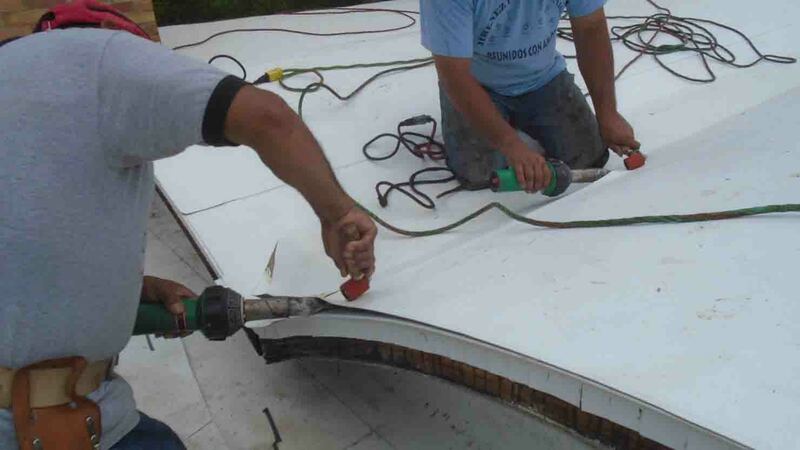 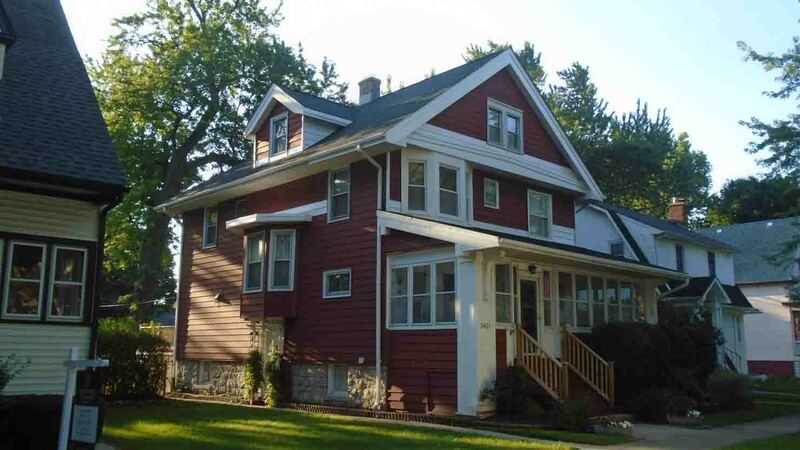 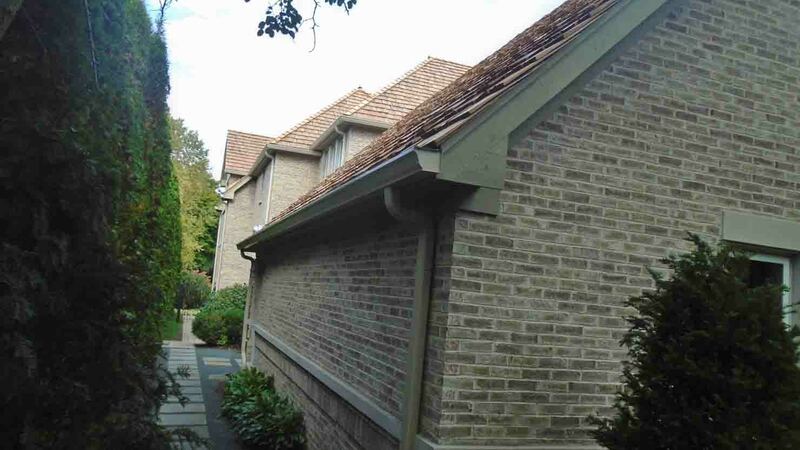 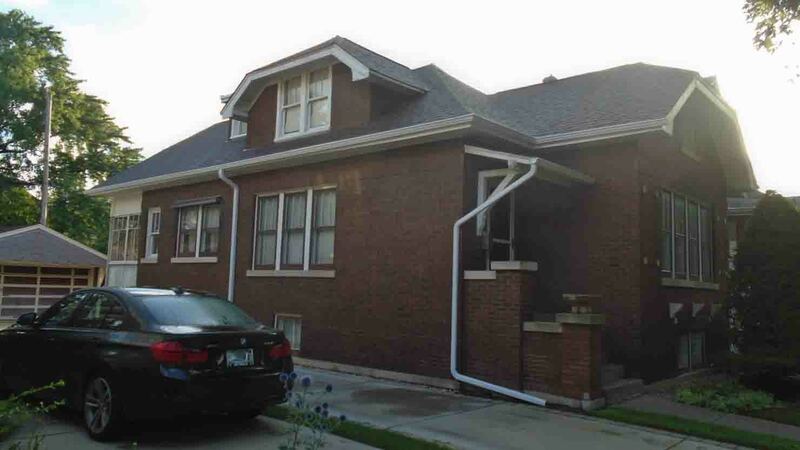 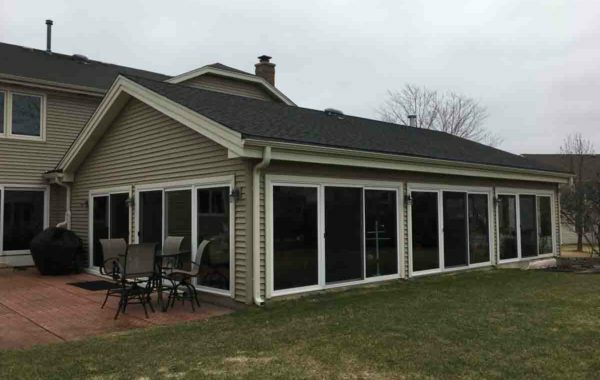 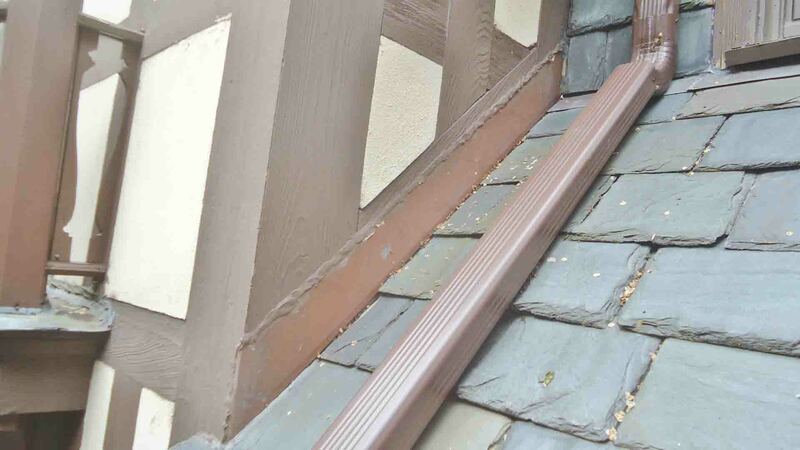 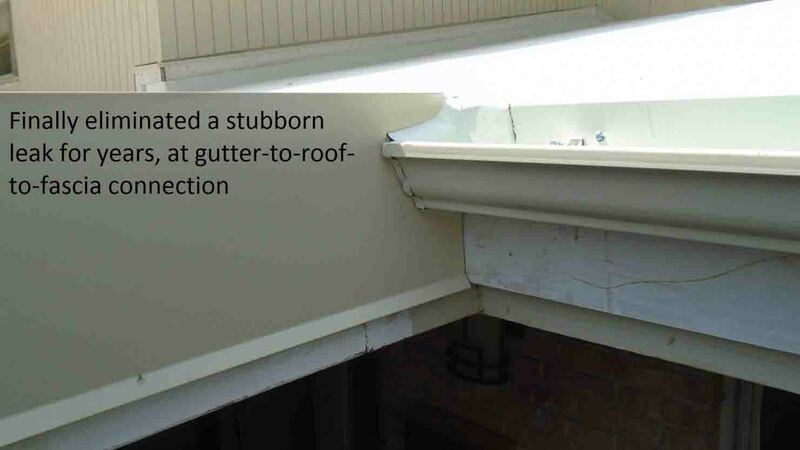 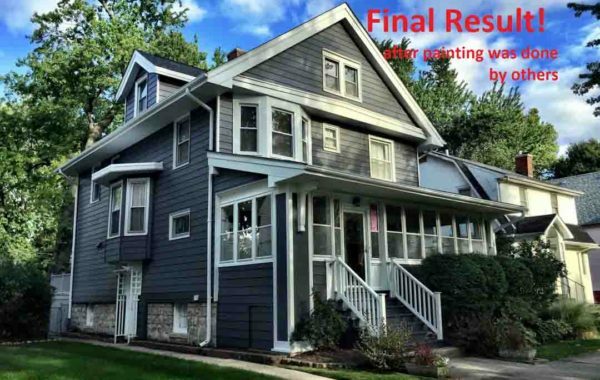 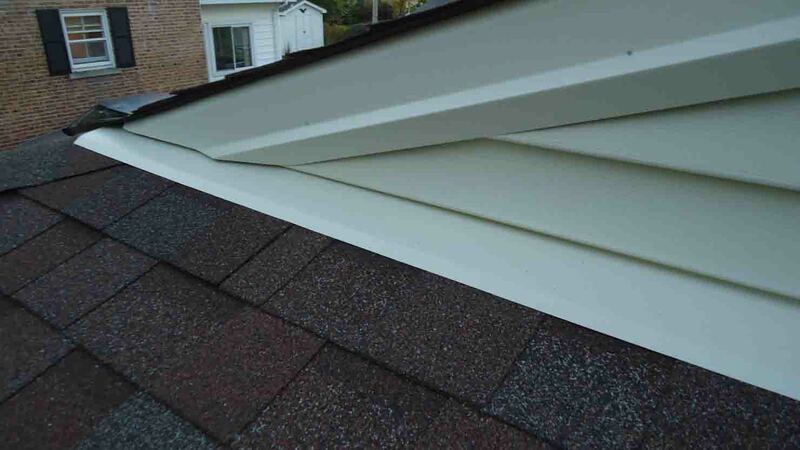 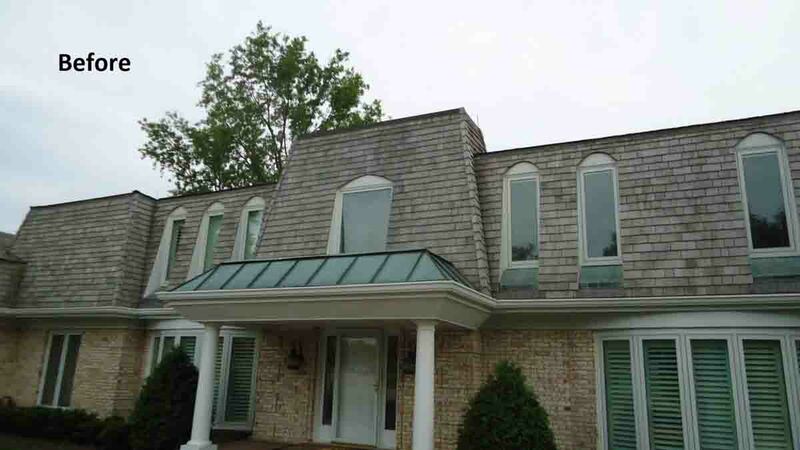 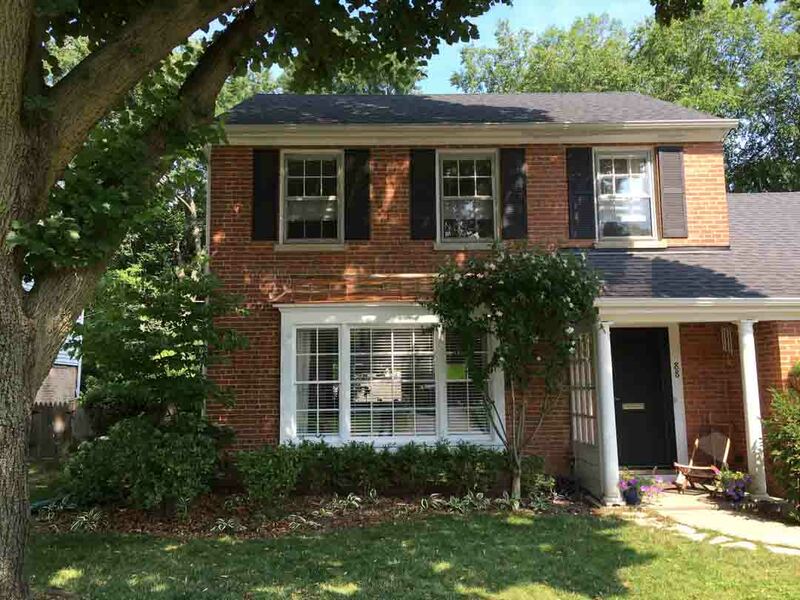 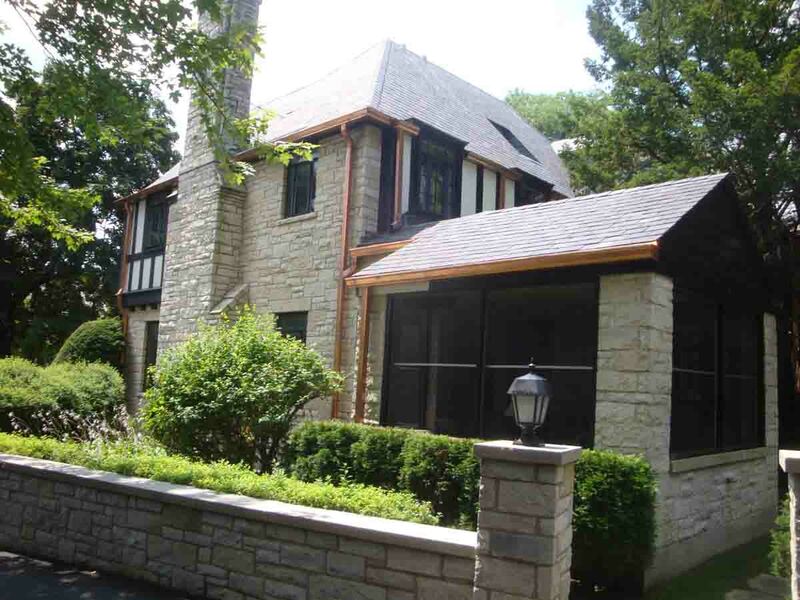 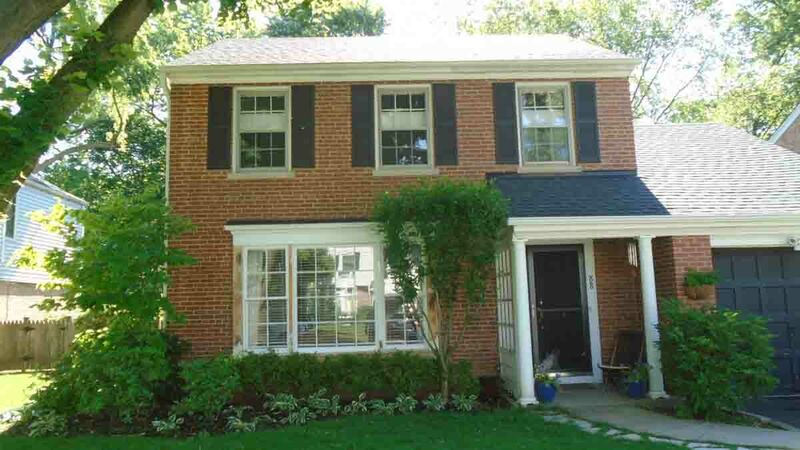 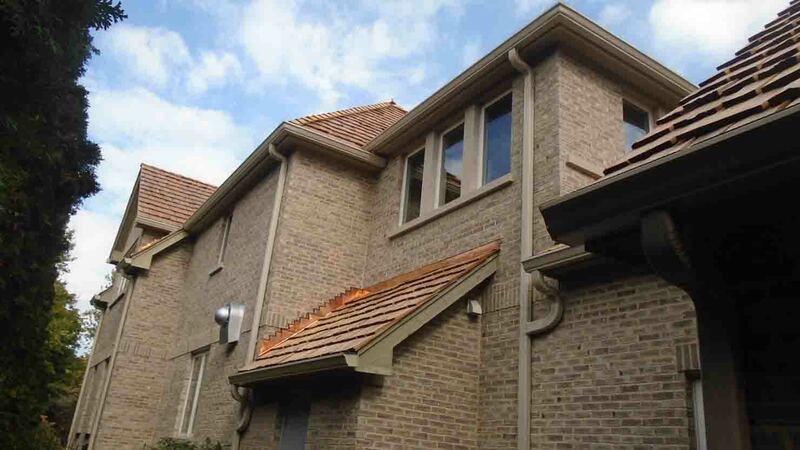 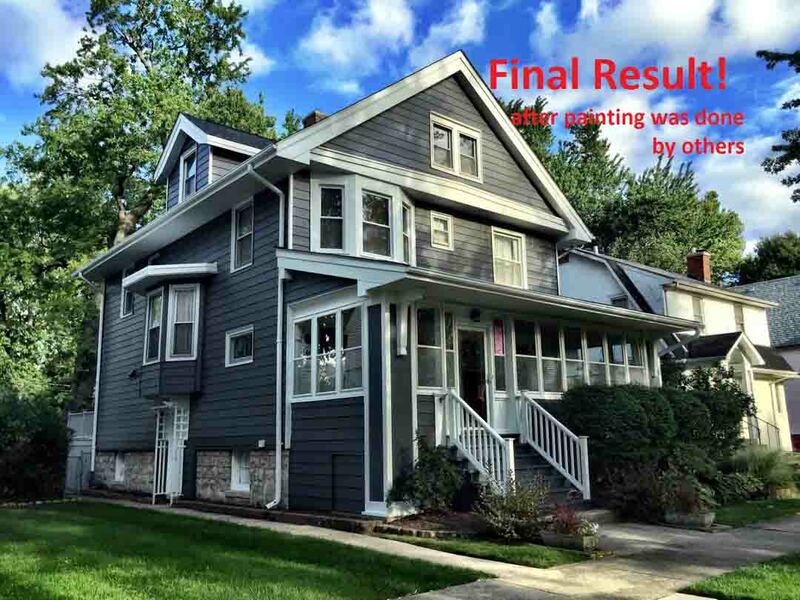 Replaced roofing, gutters and installed InvisiGuard IG2 gutter guard. 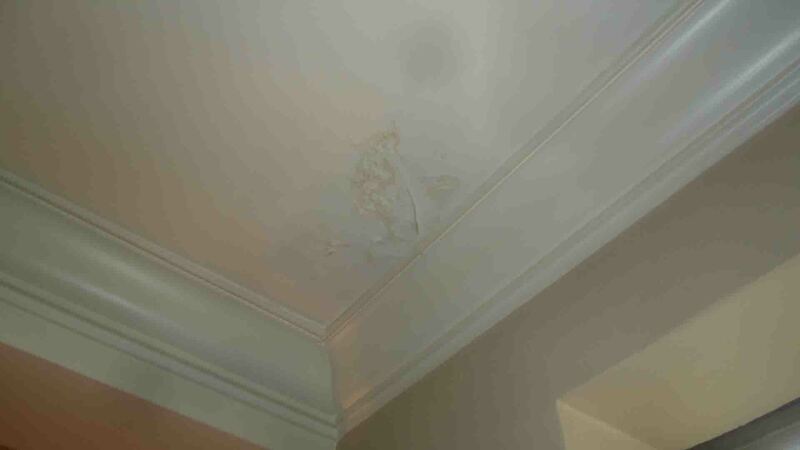 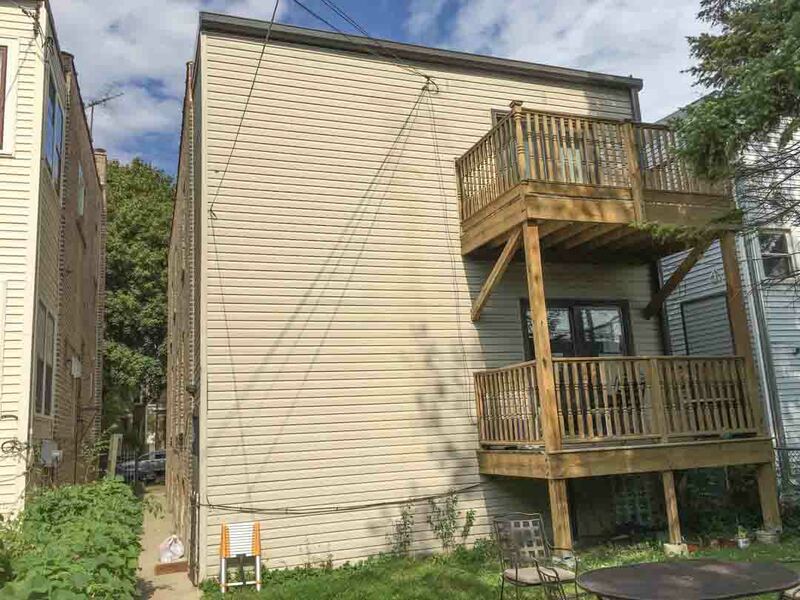 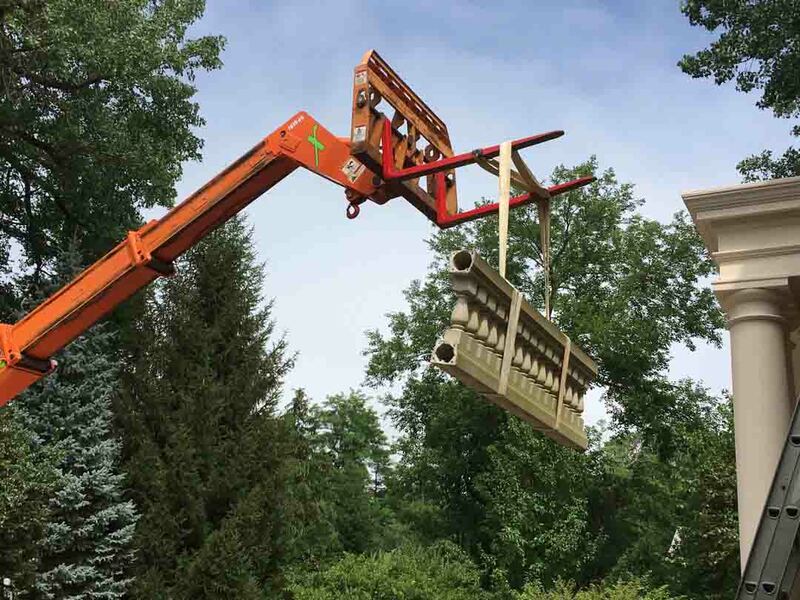 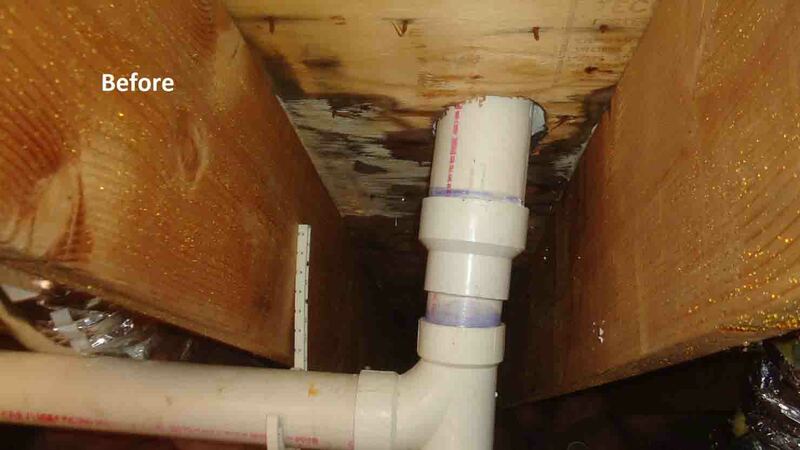 It was house with a prior hard to resolve leaking issue. 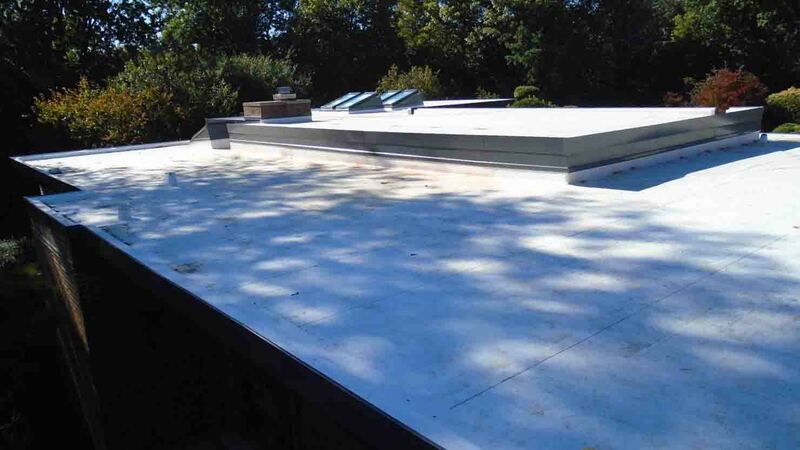 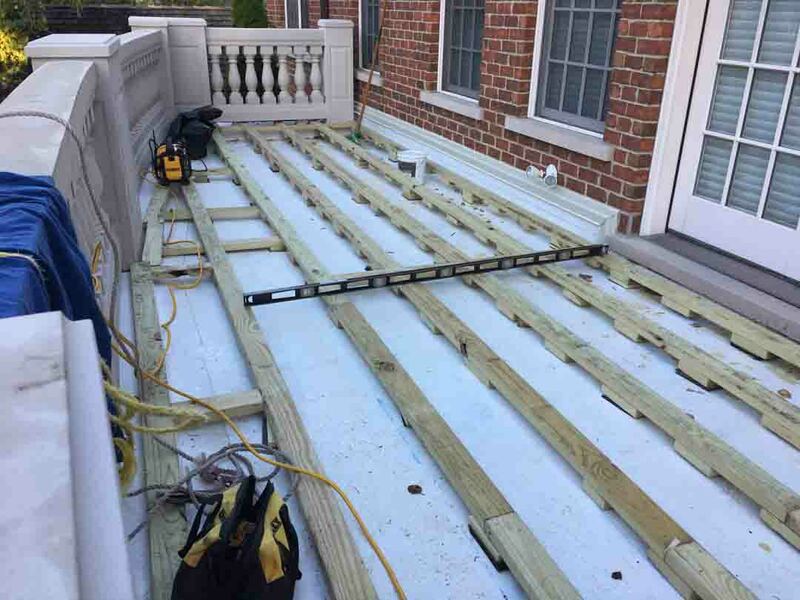 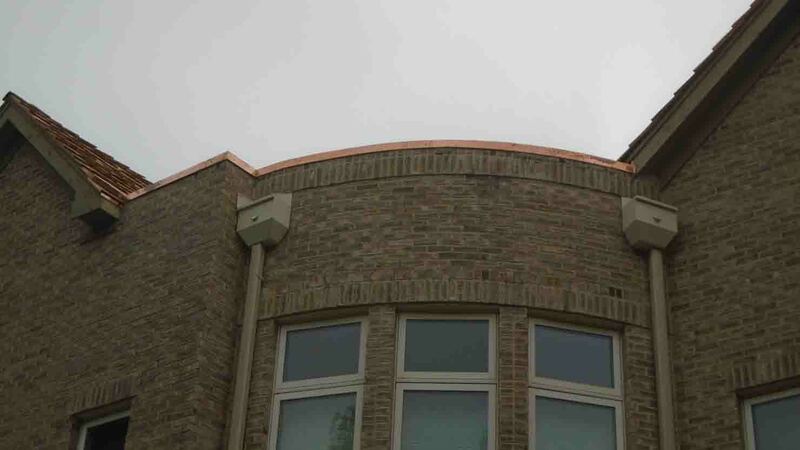 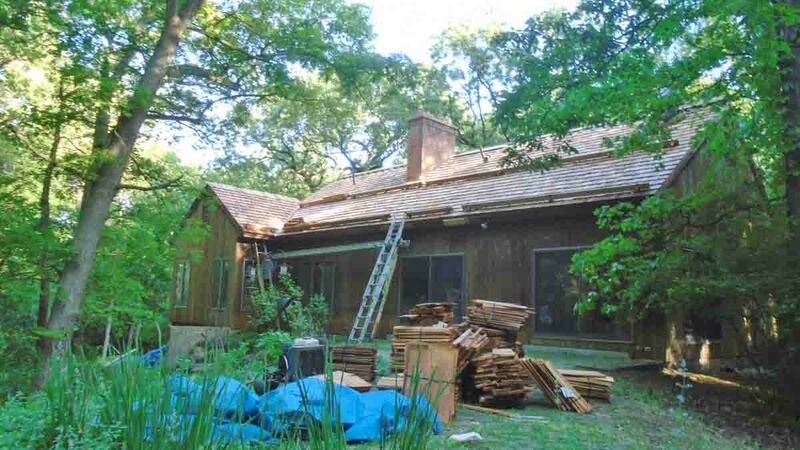 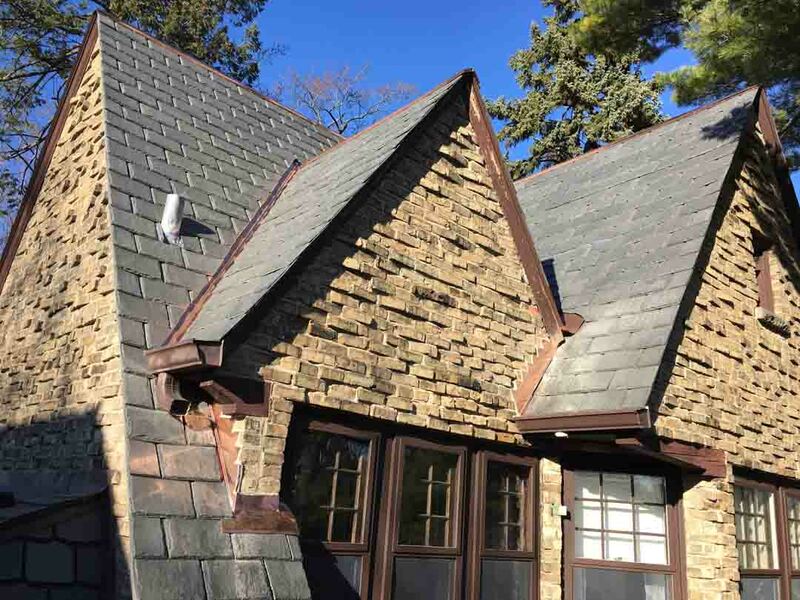 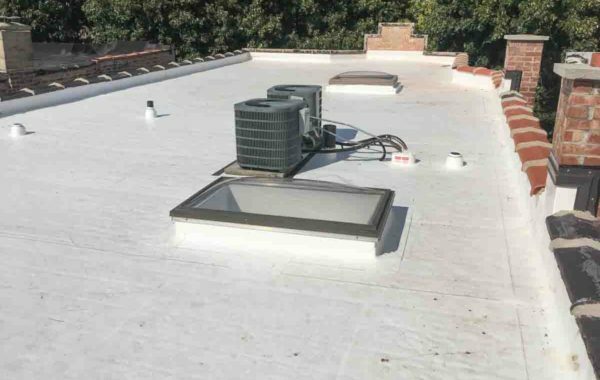 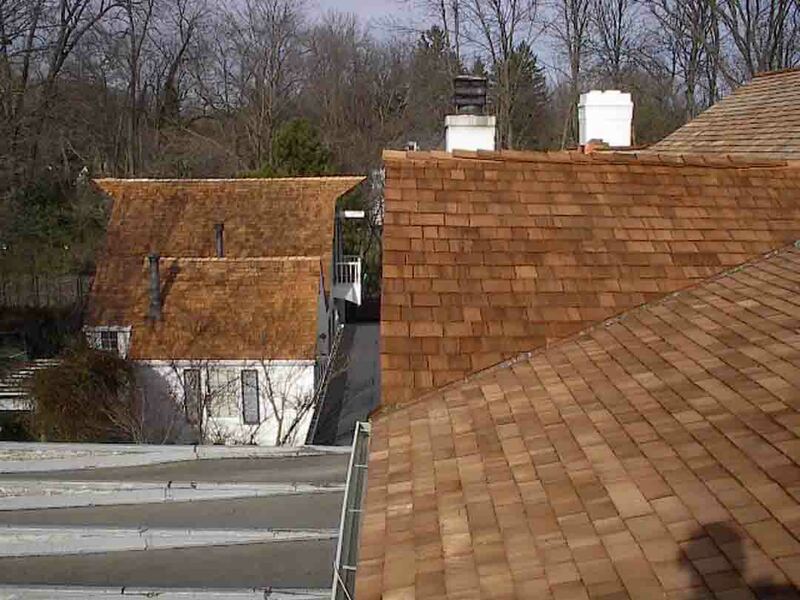 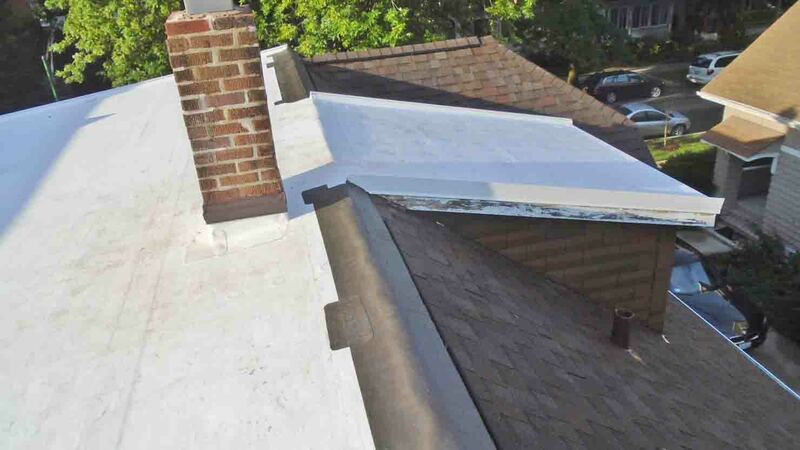 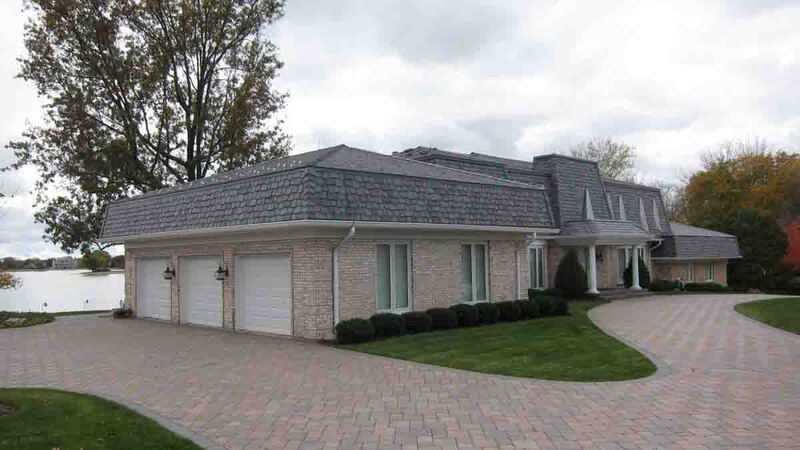 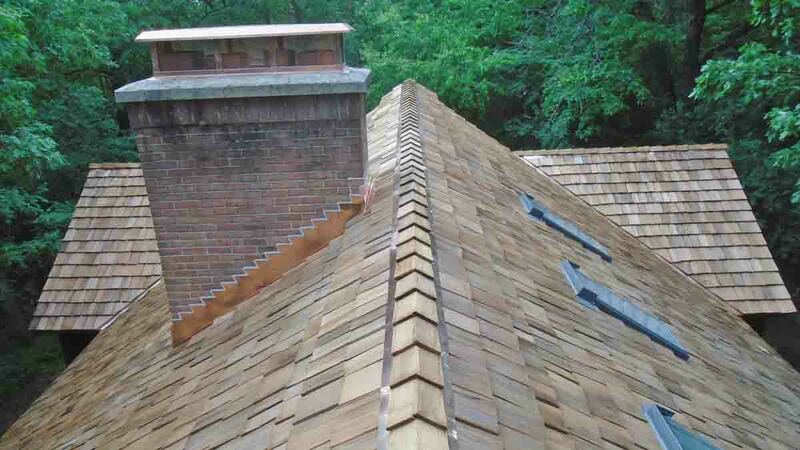 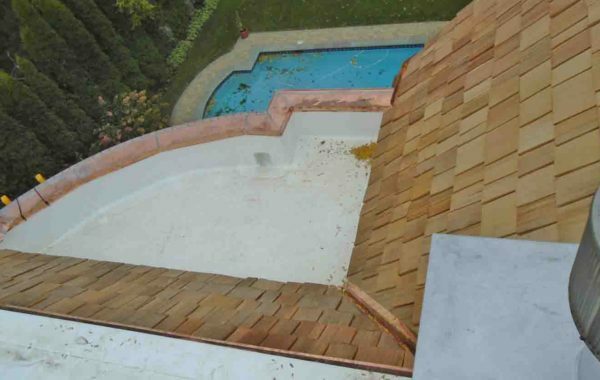 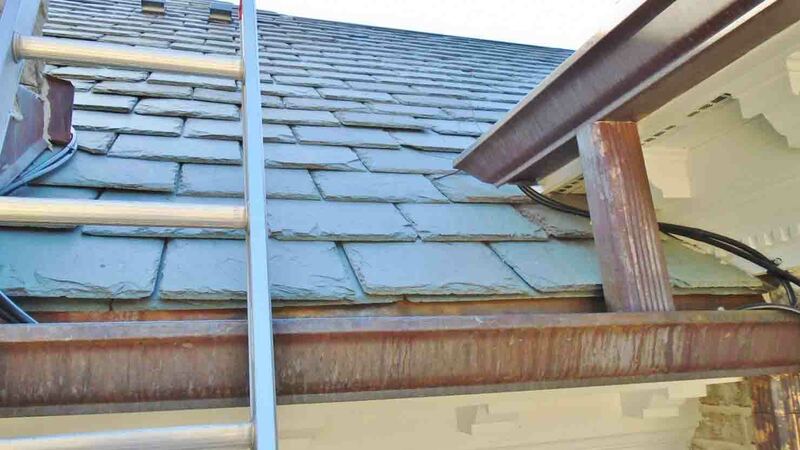 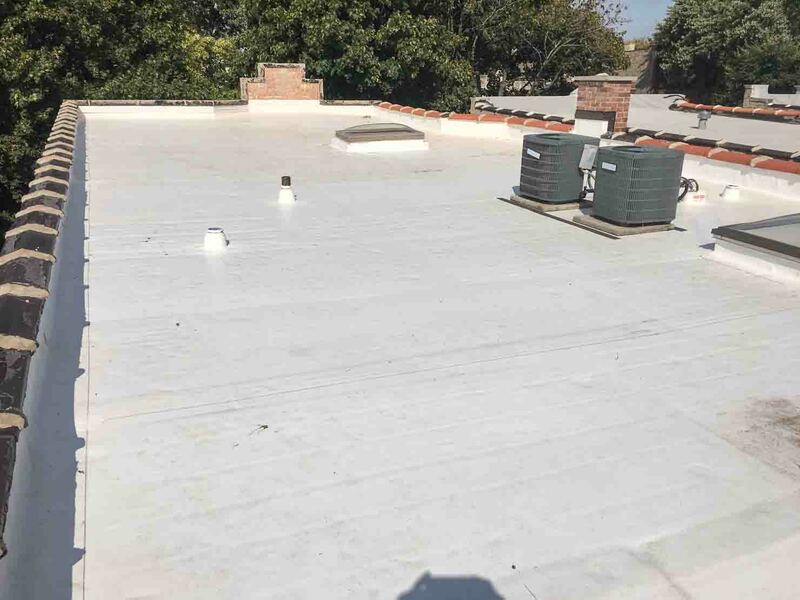 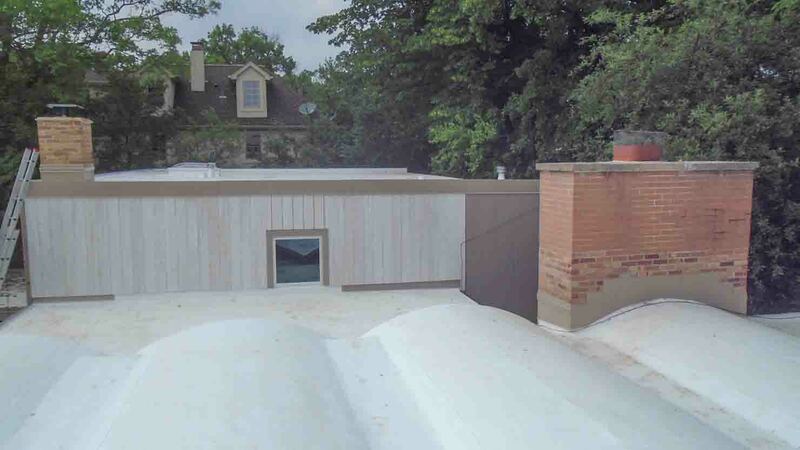 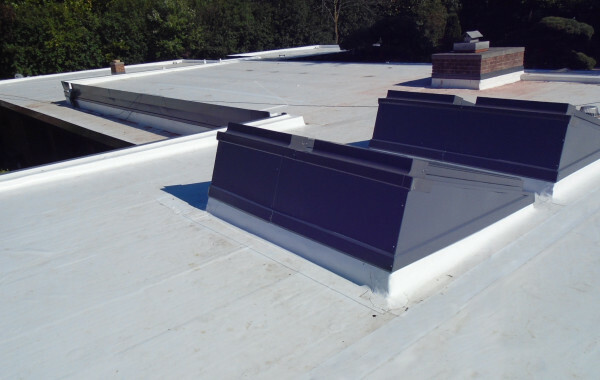 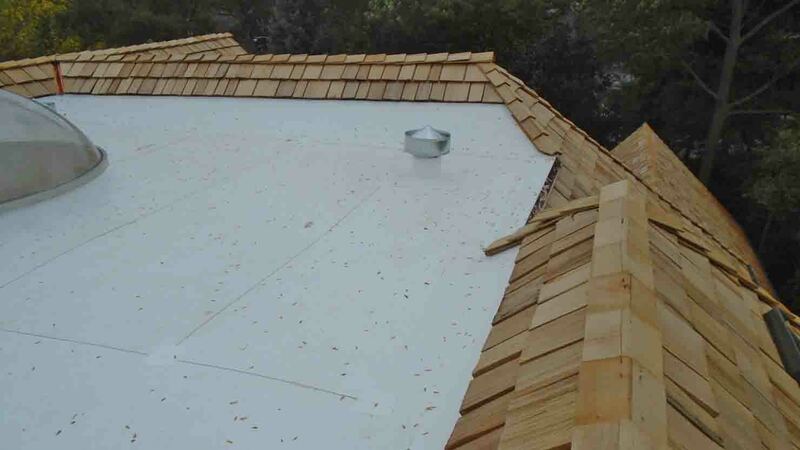 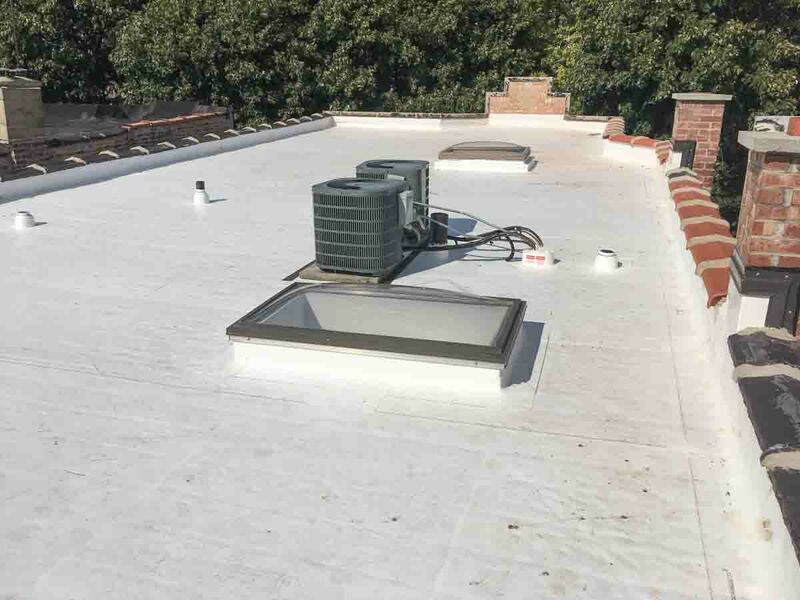 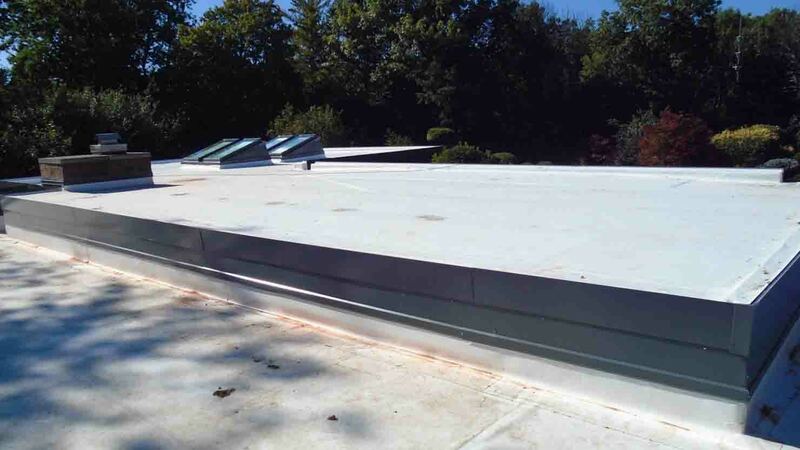 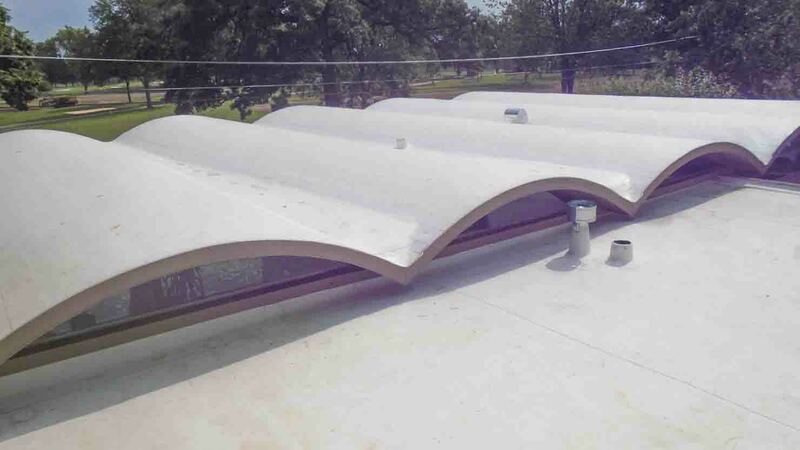 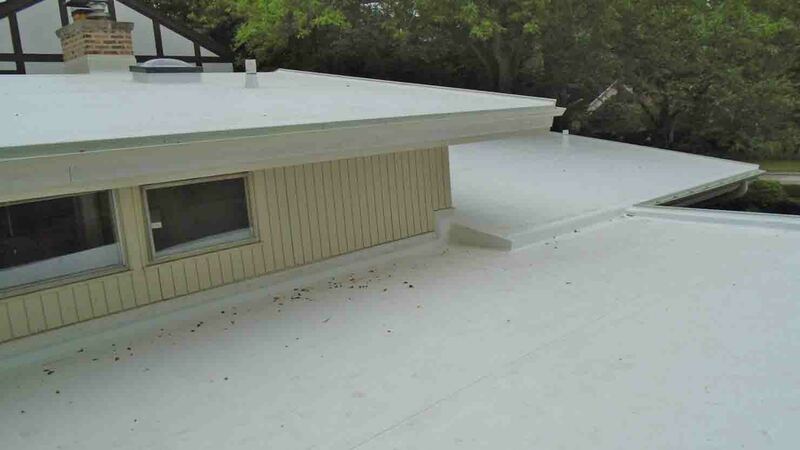 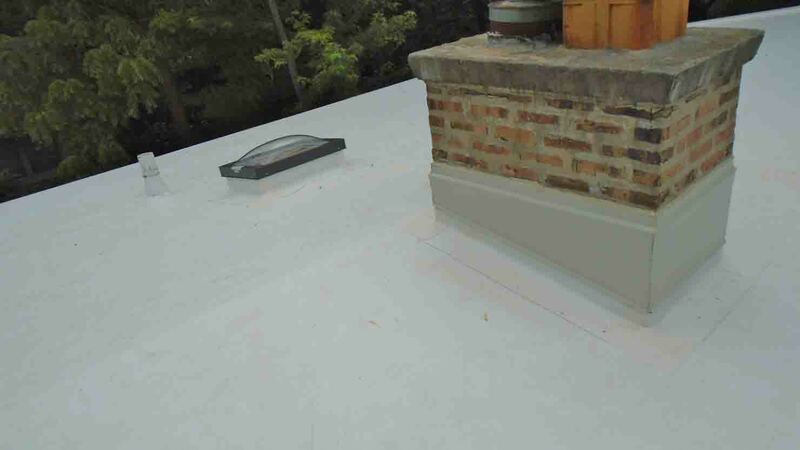 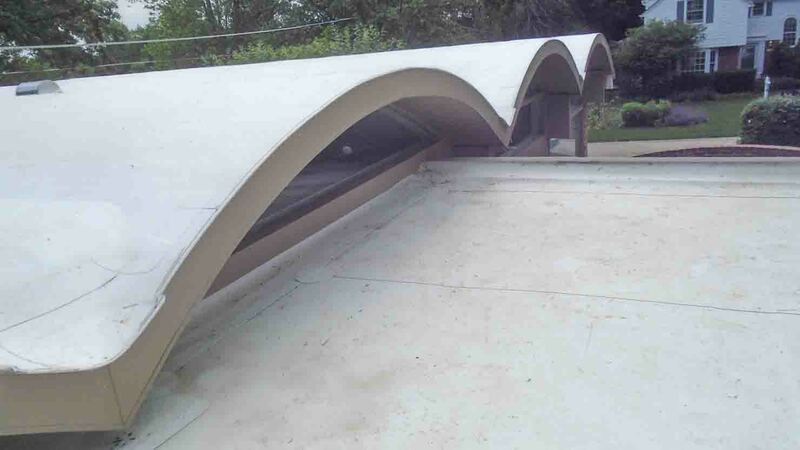 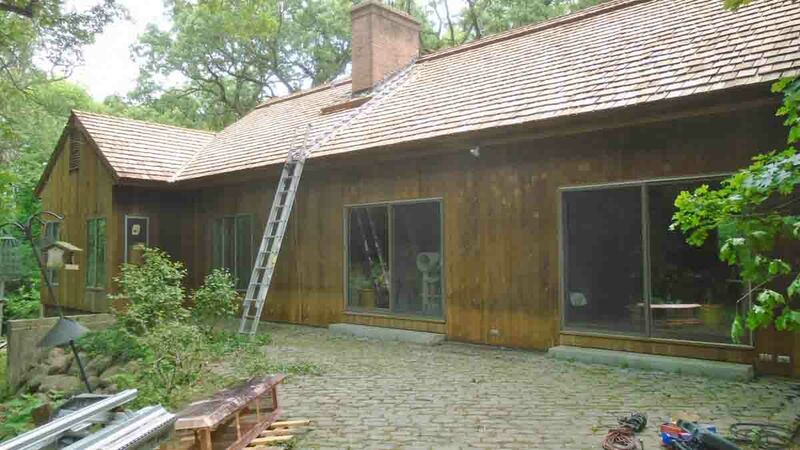 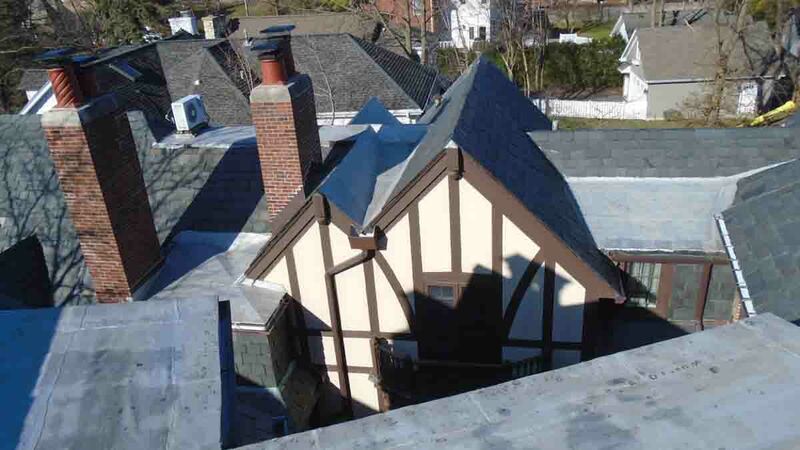 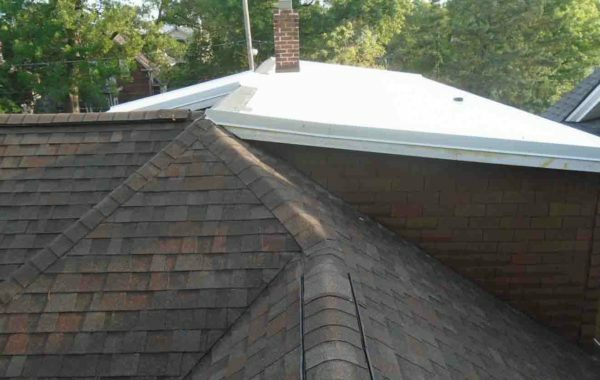 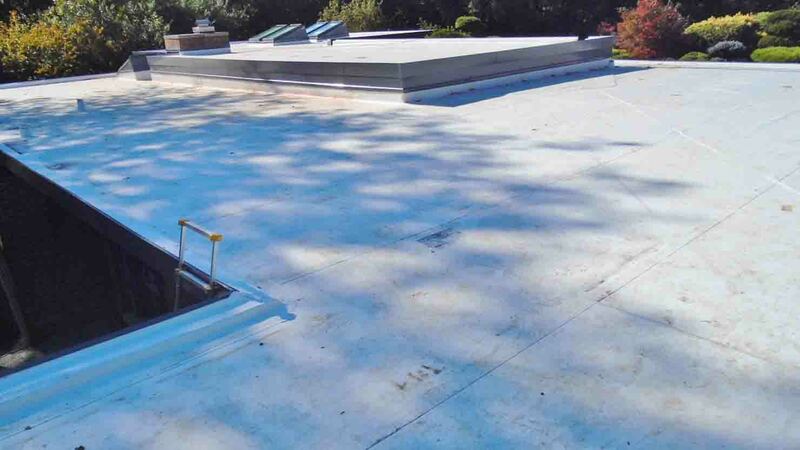 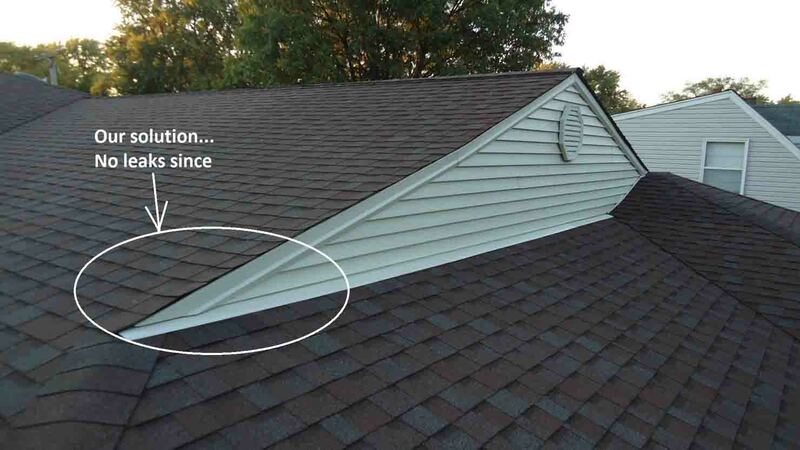 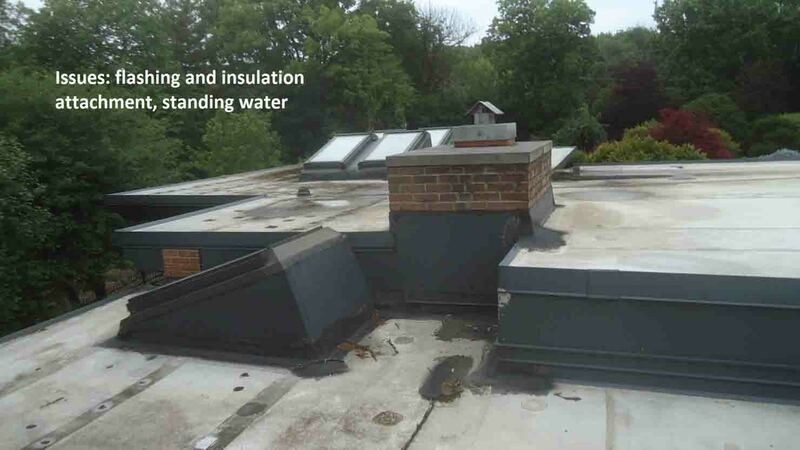 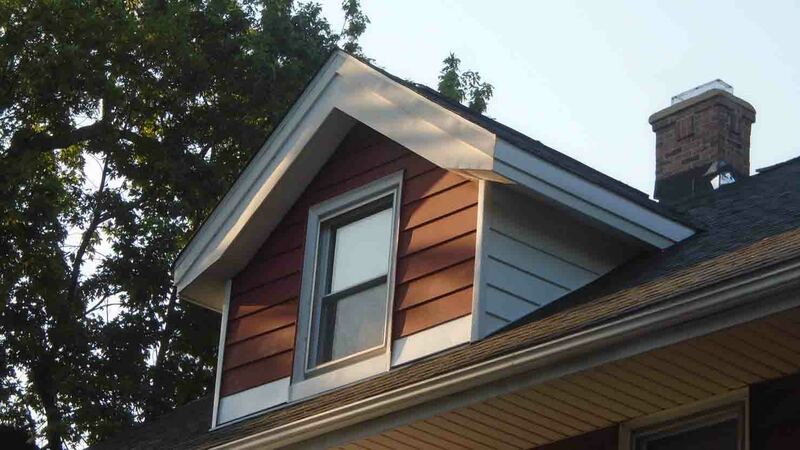 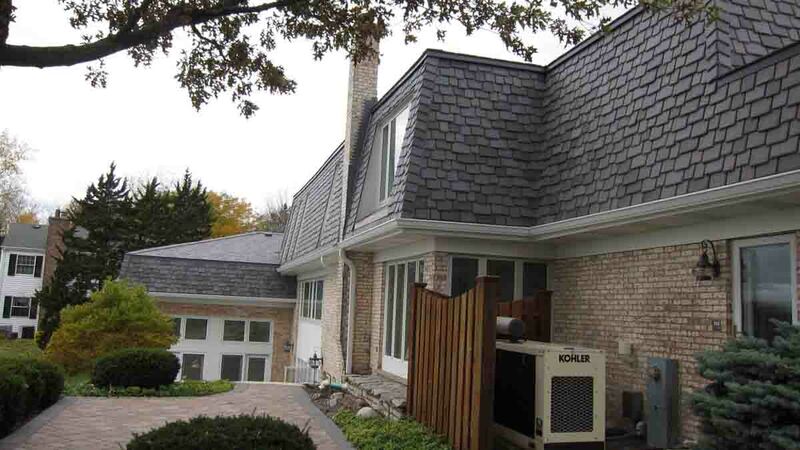 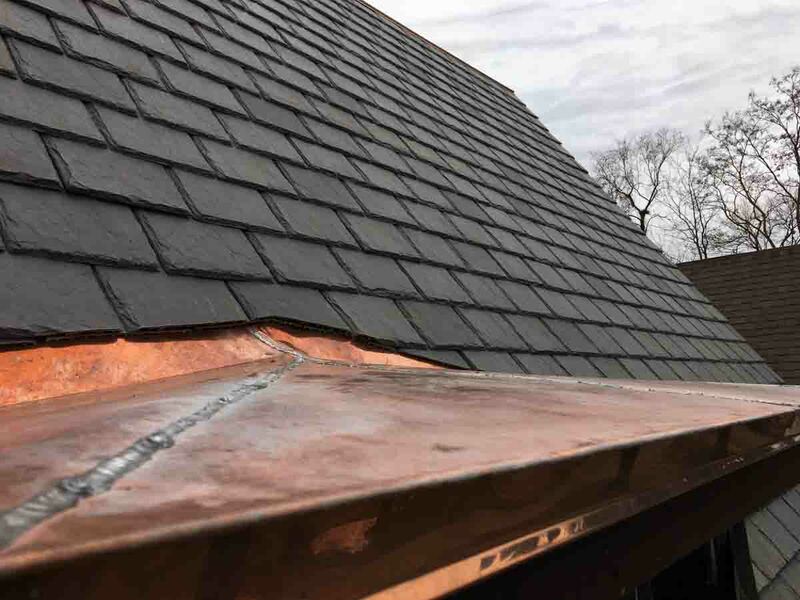 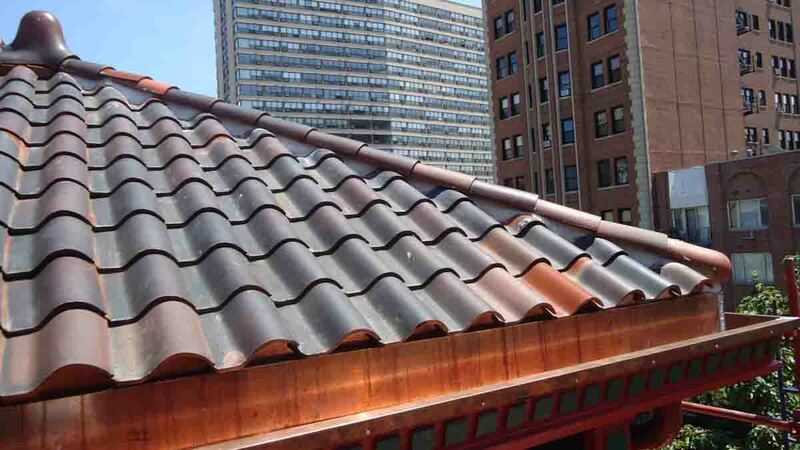 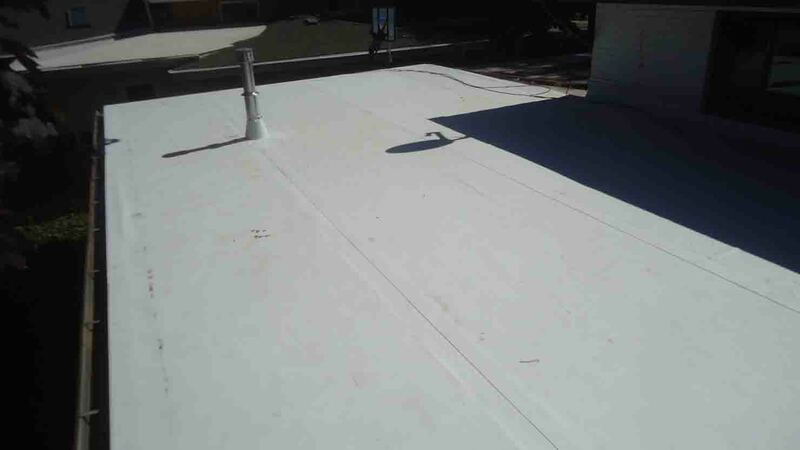 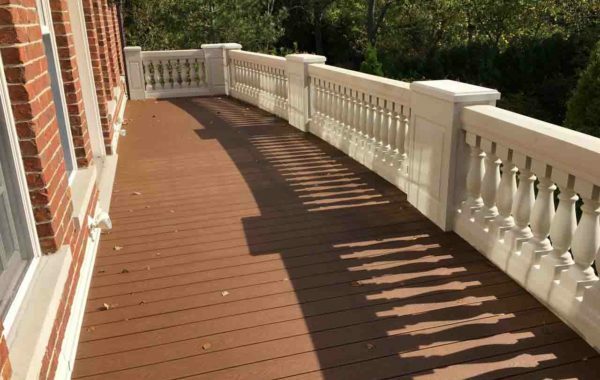 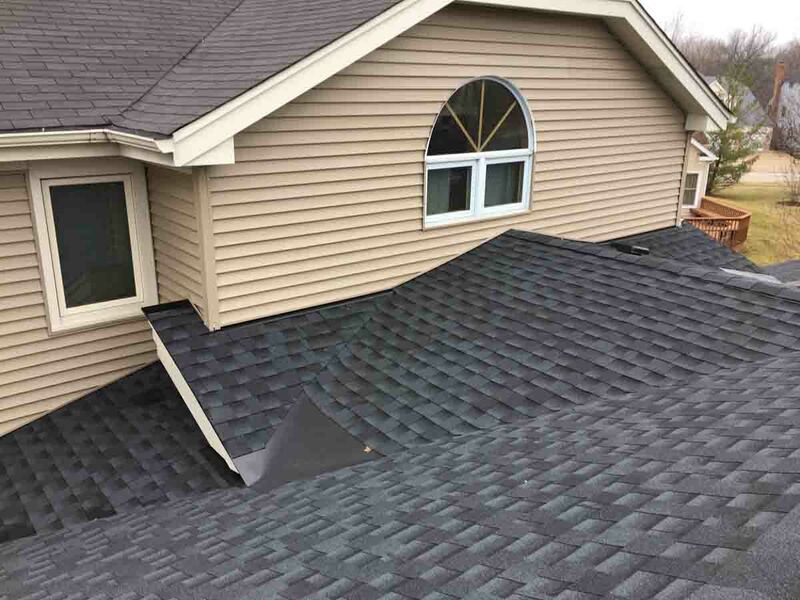 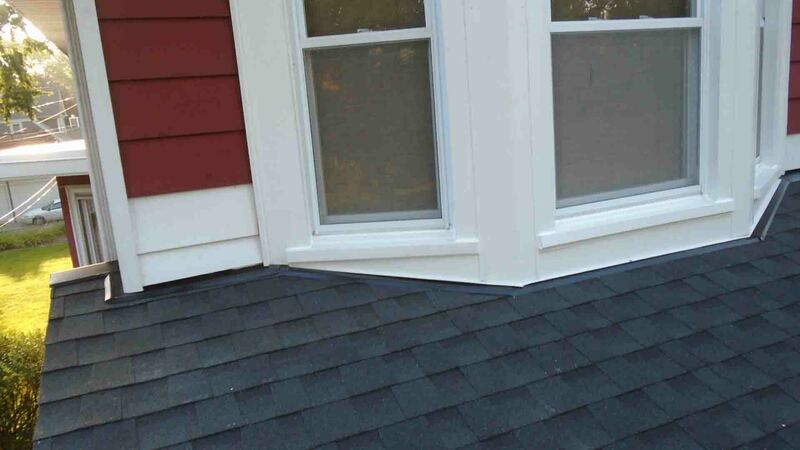 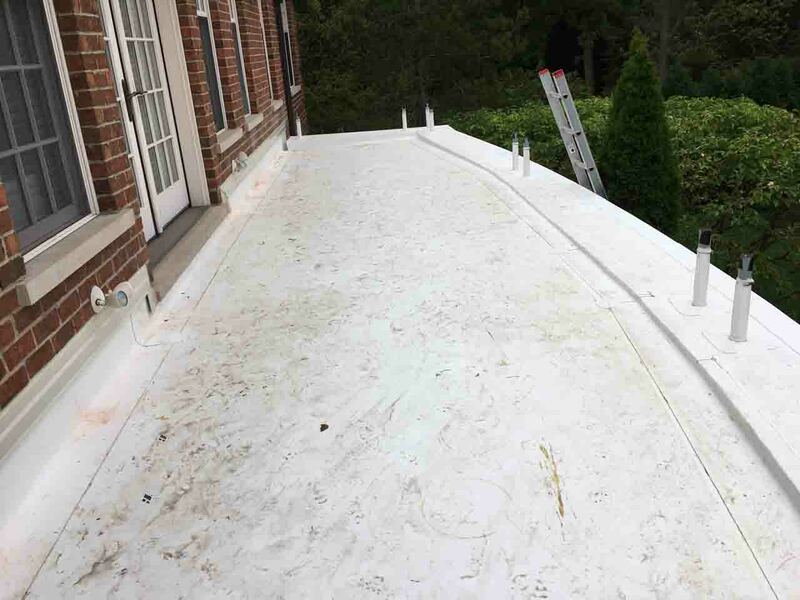 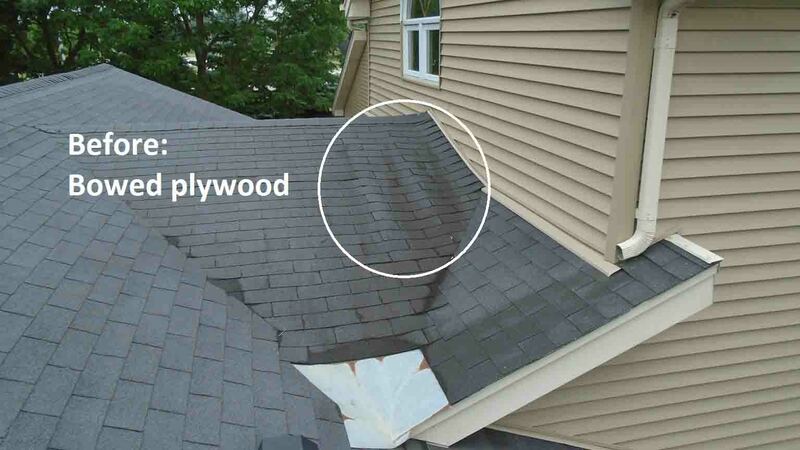 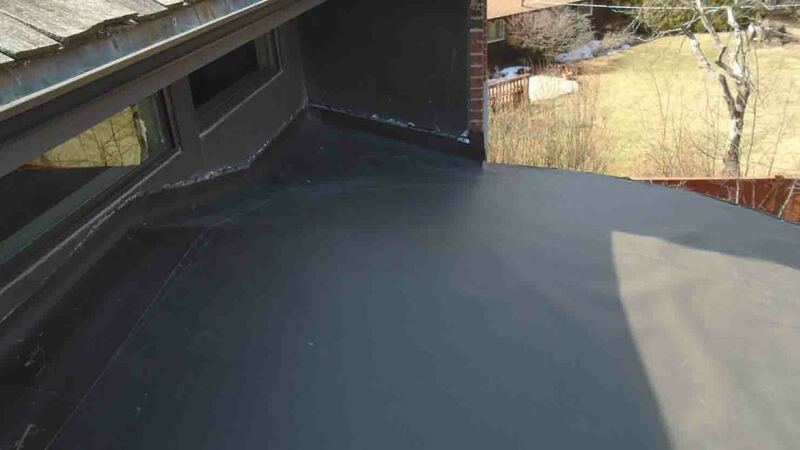 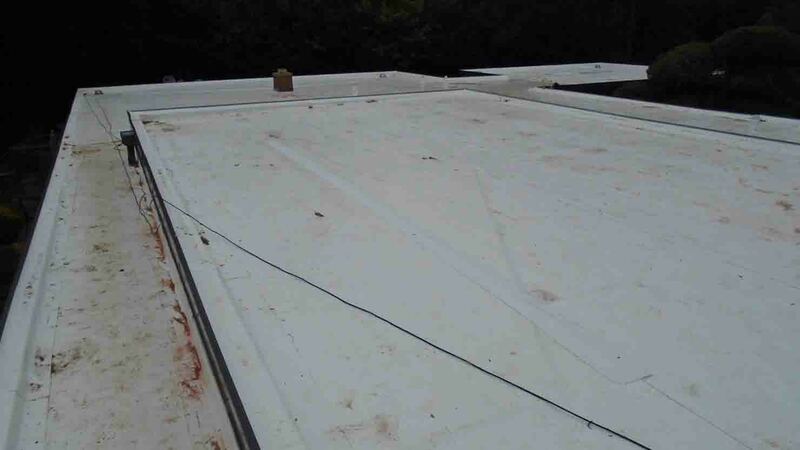 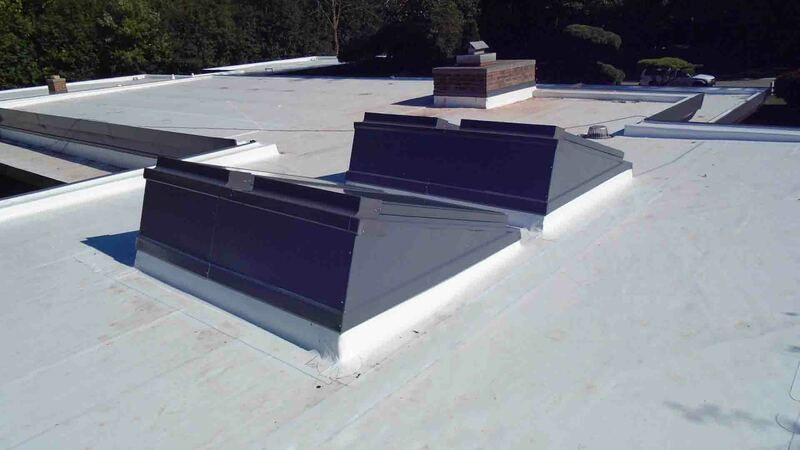 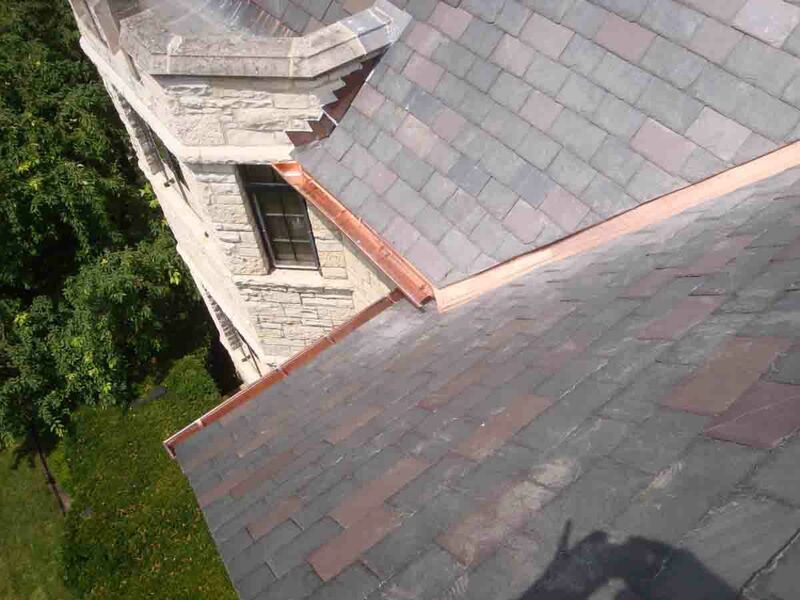 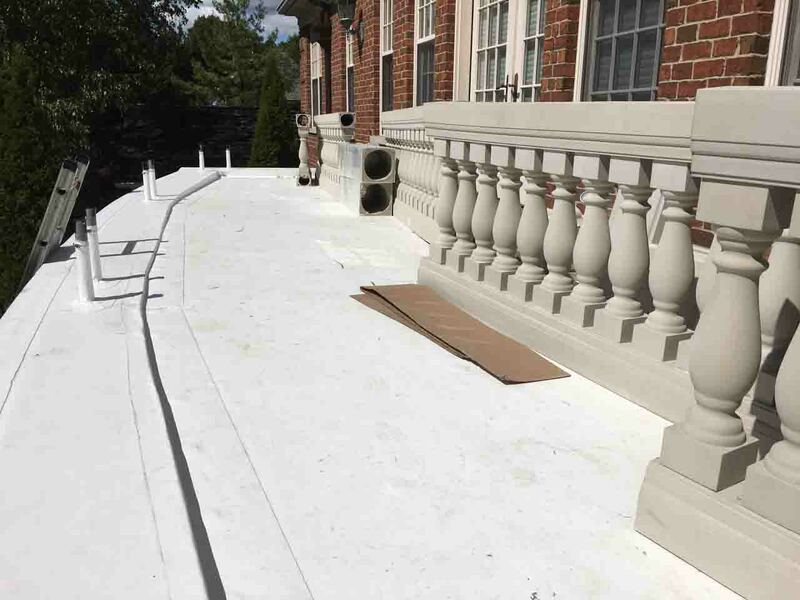 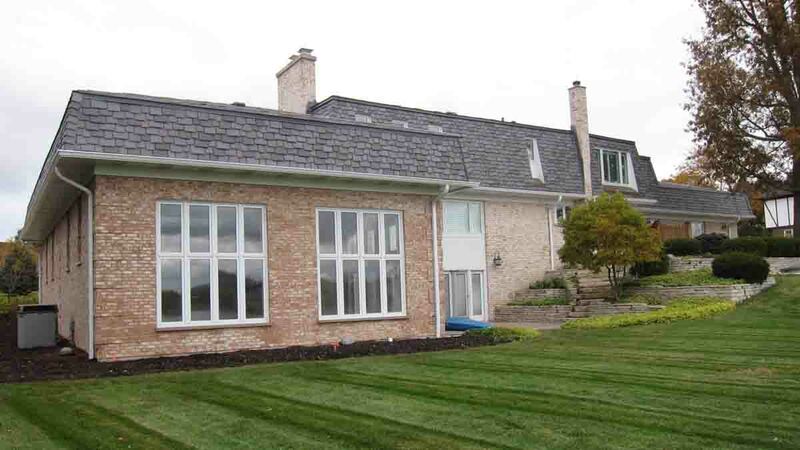 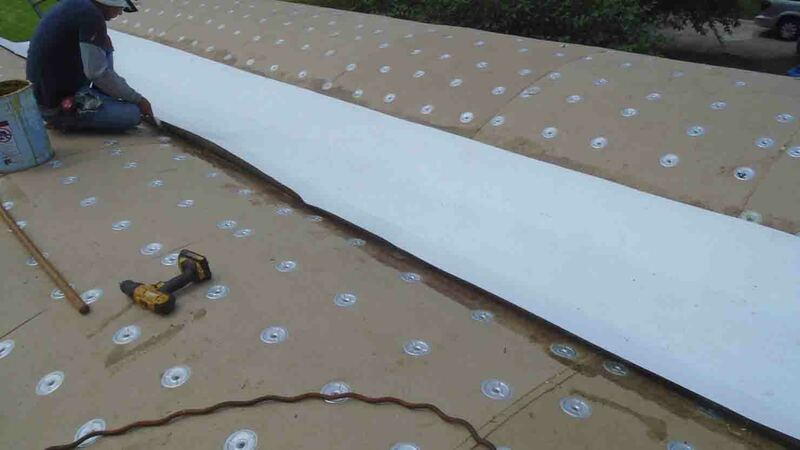 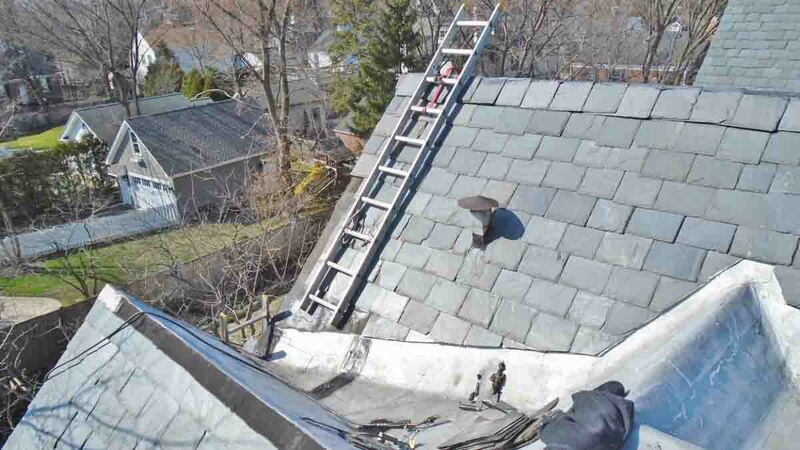 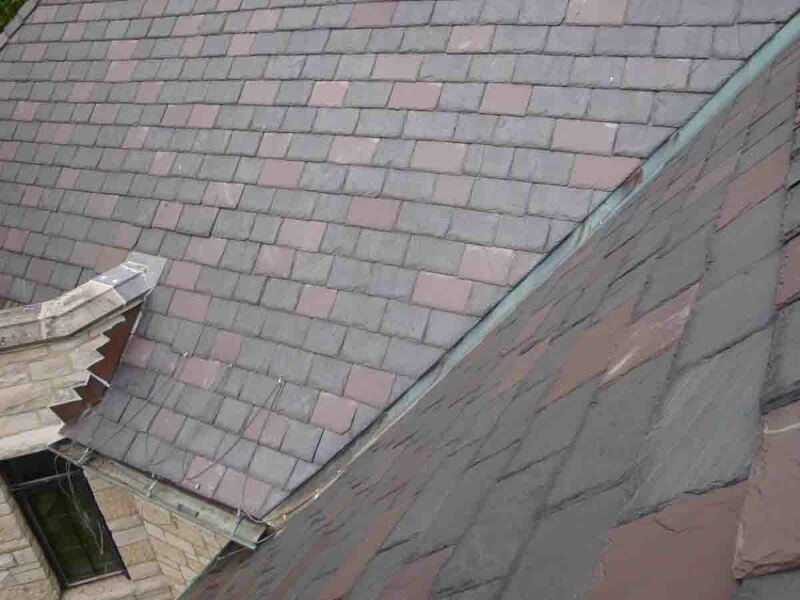 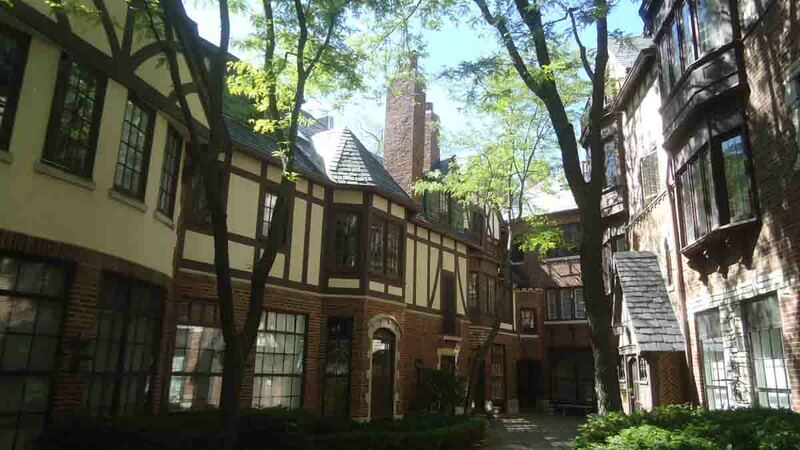 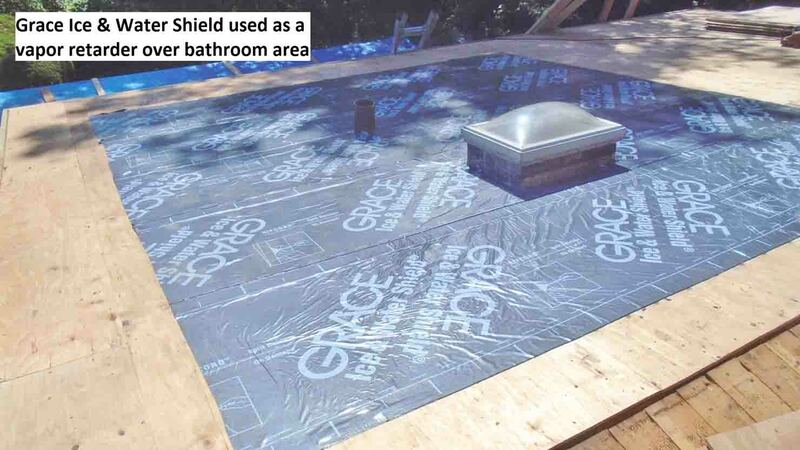 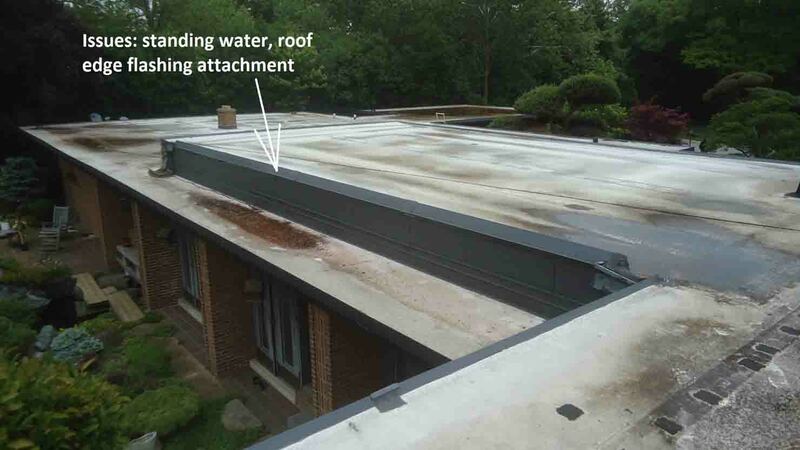 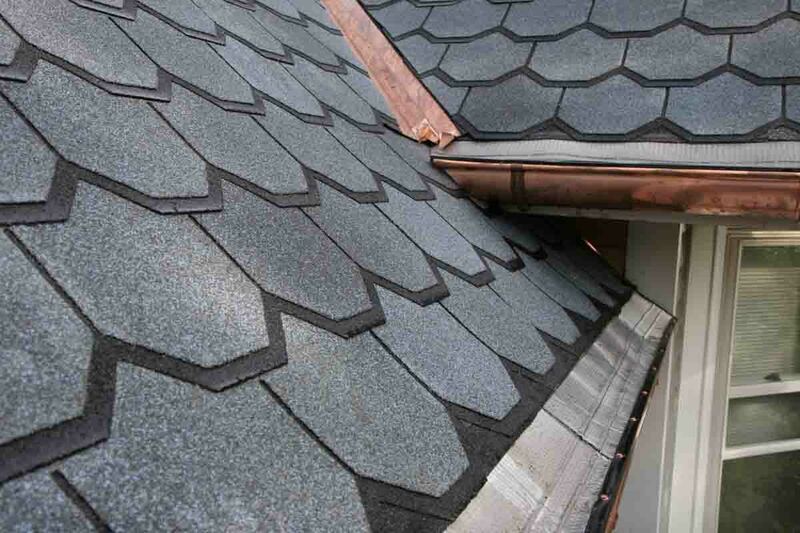 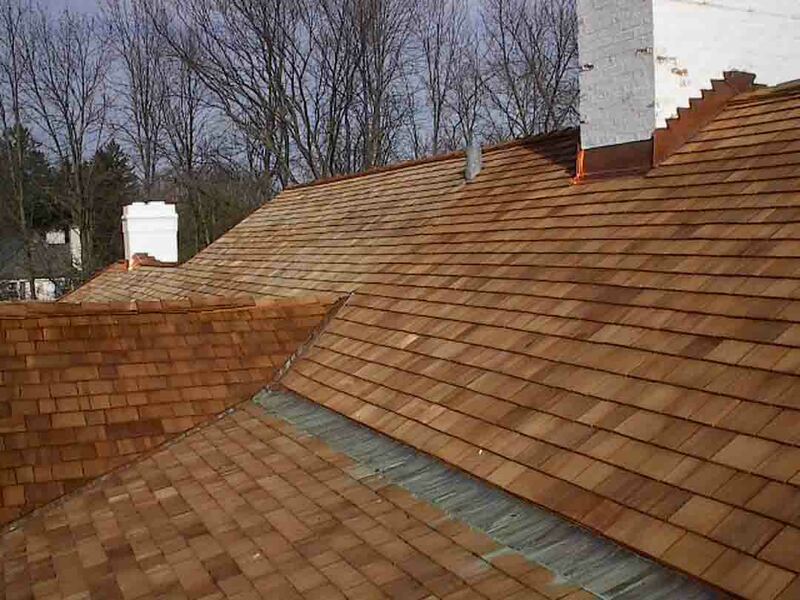 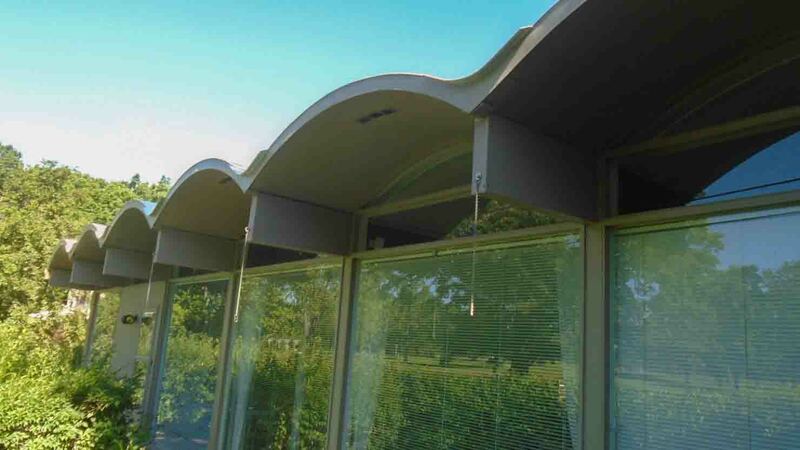 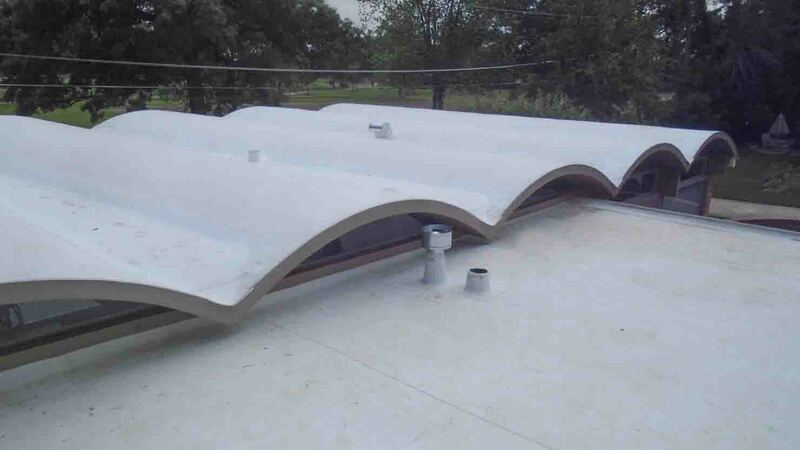 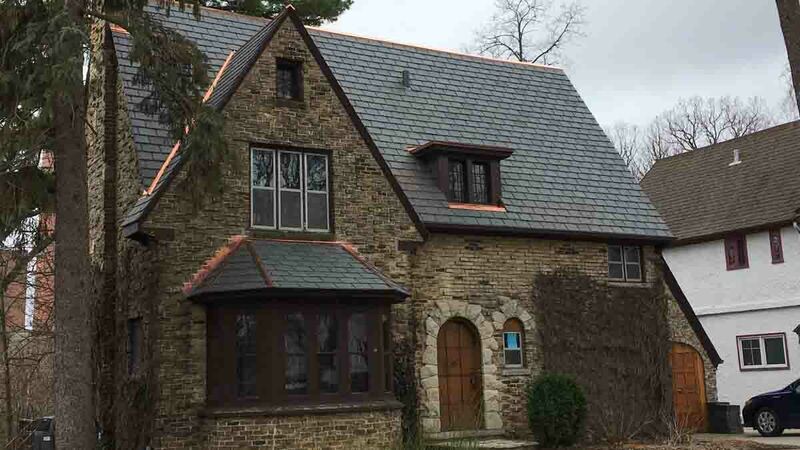 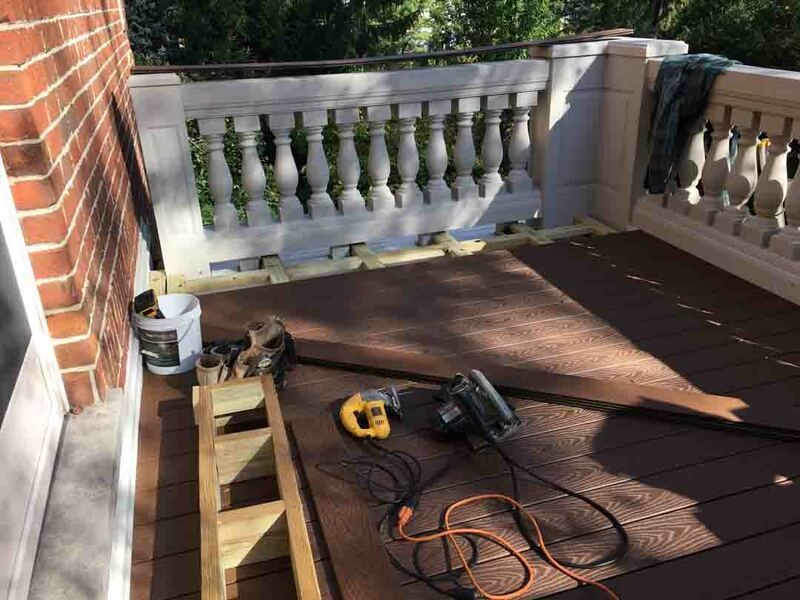 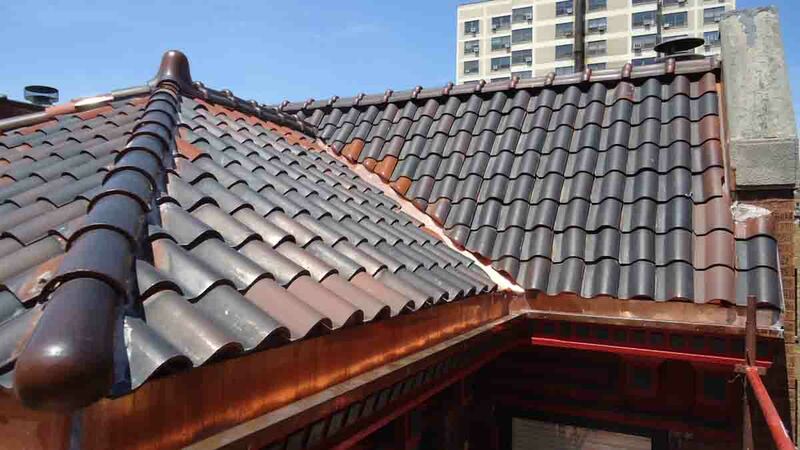 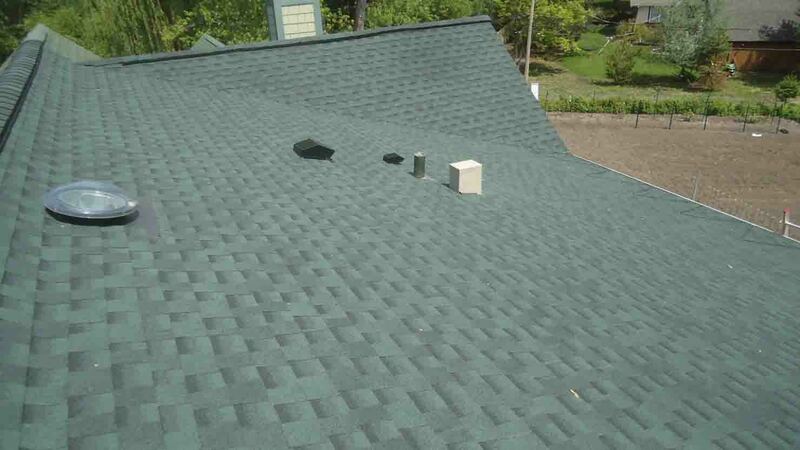 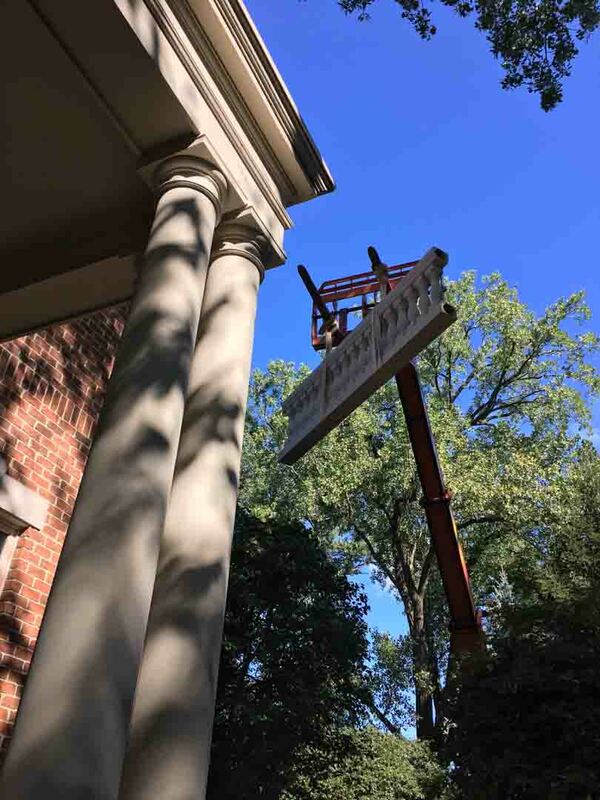 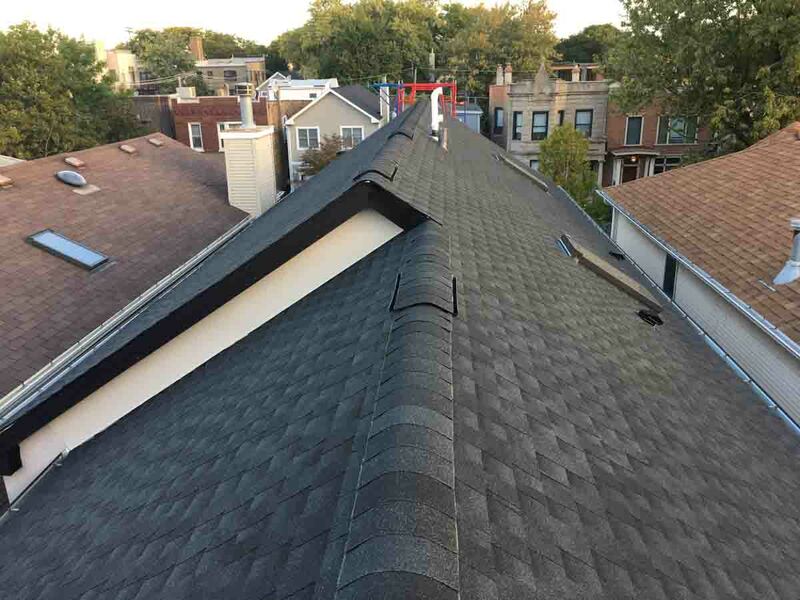 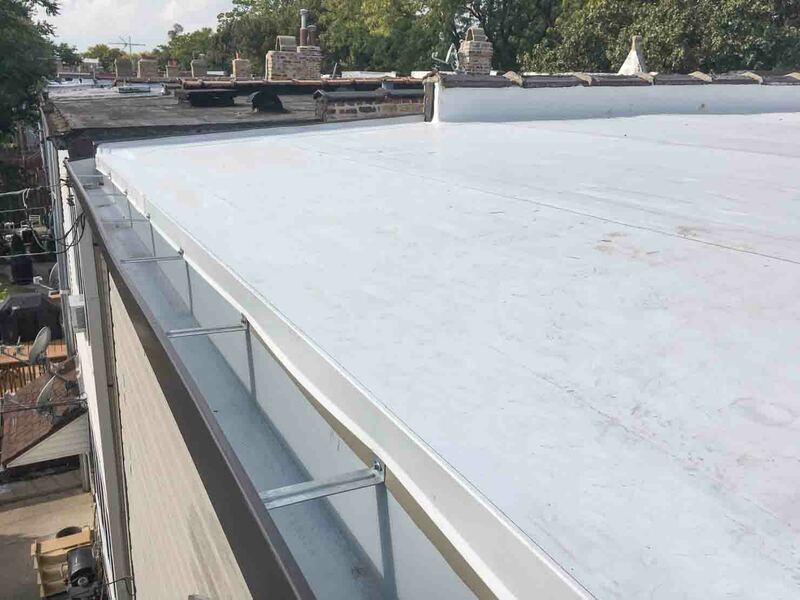 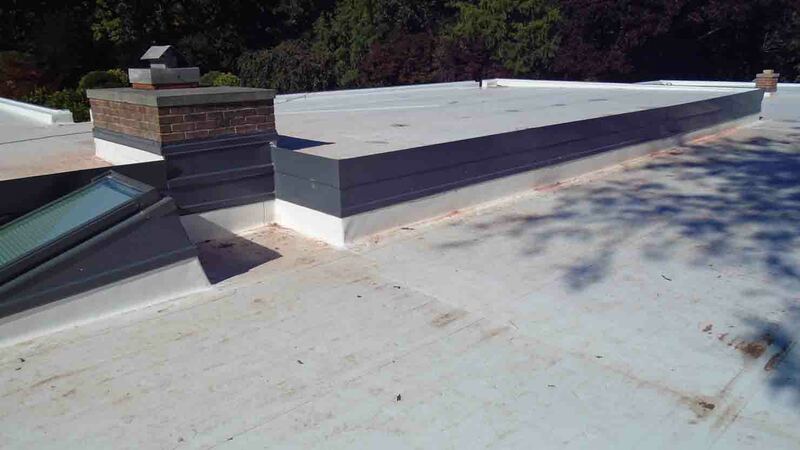 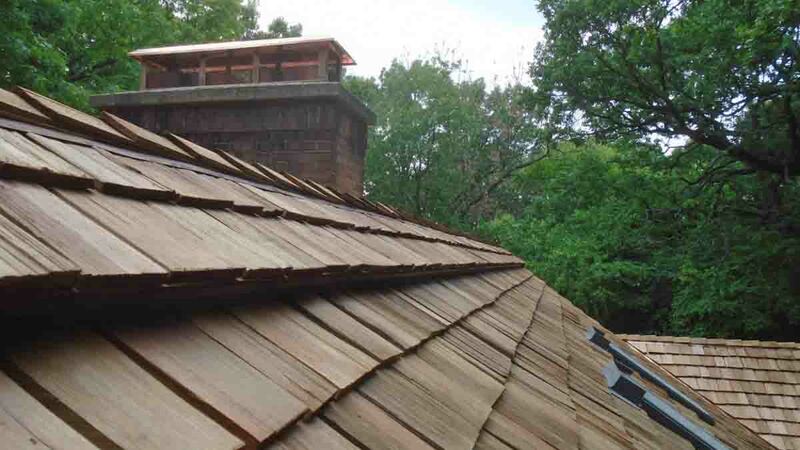 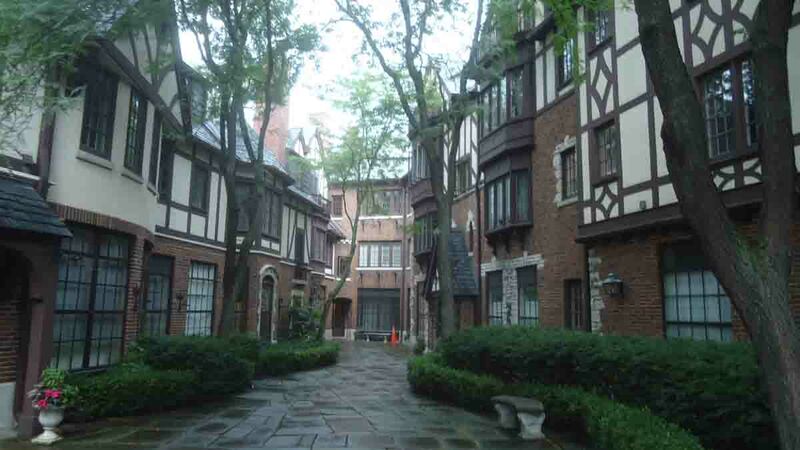 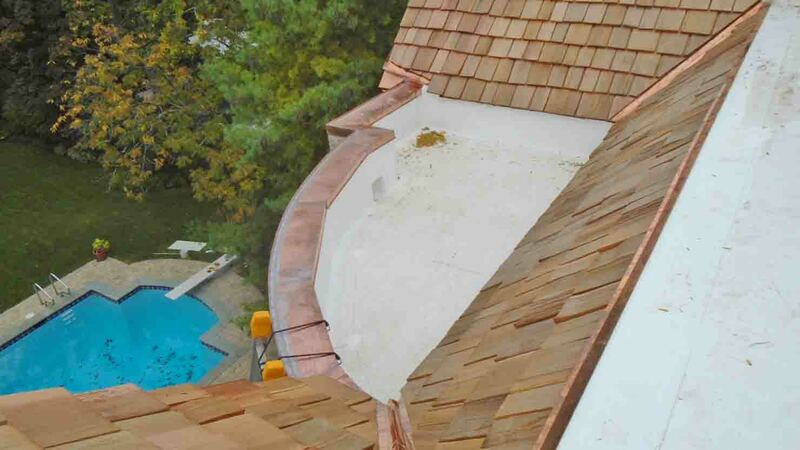 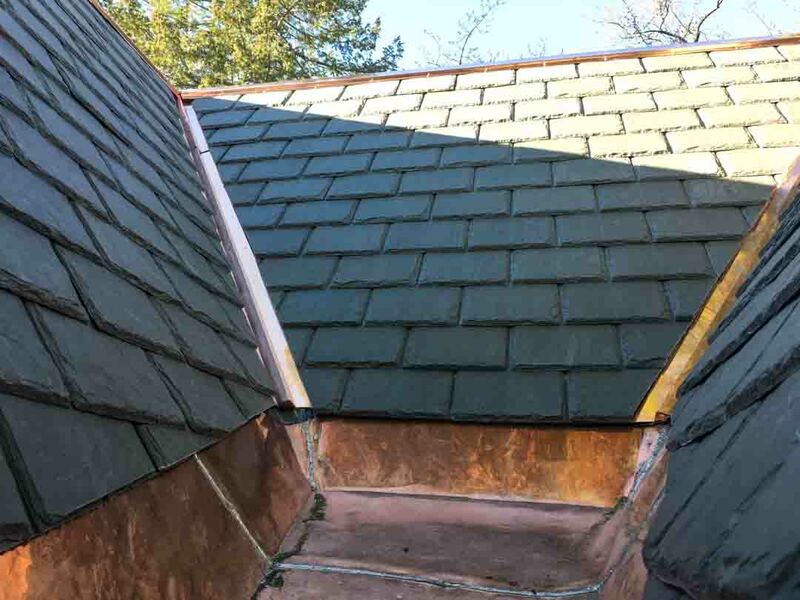 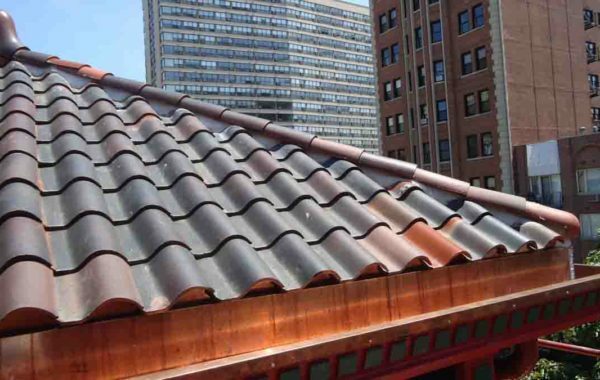 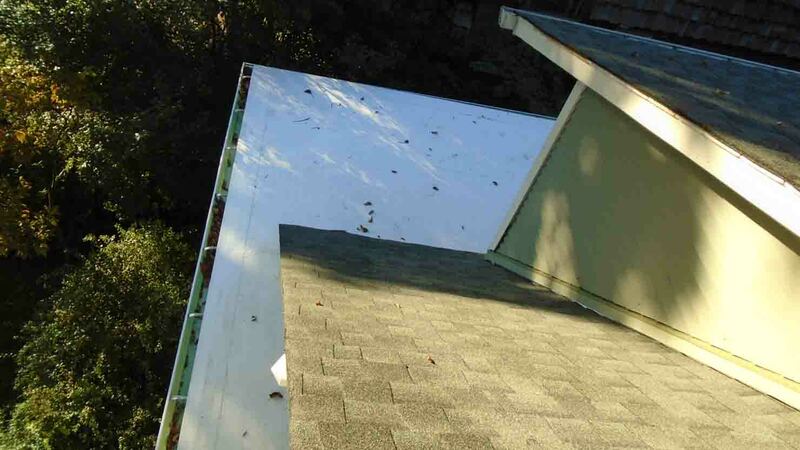 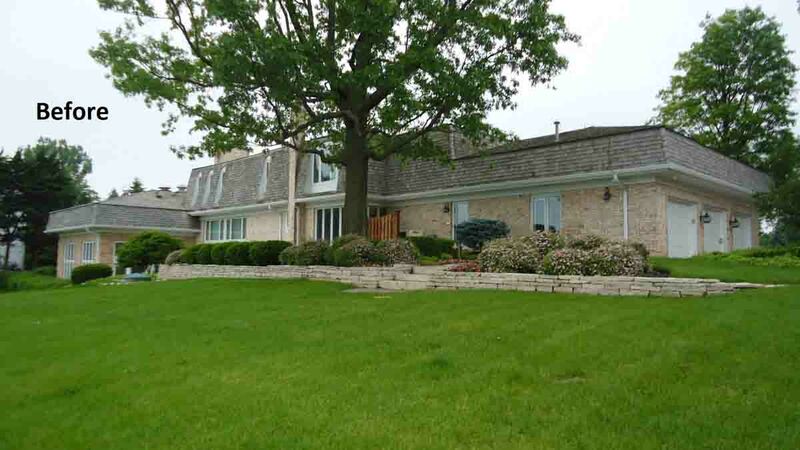 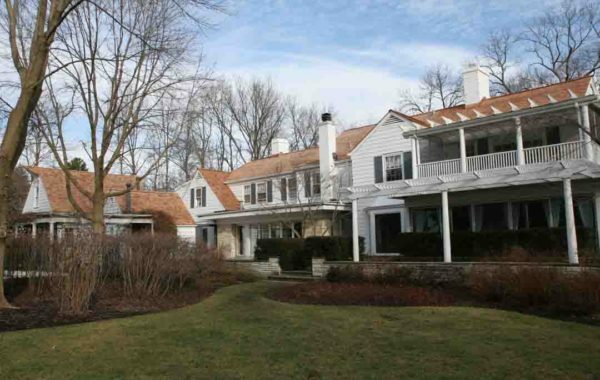 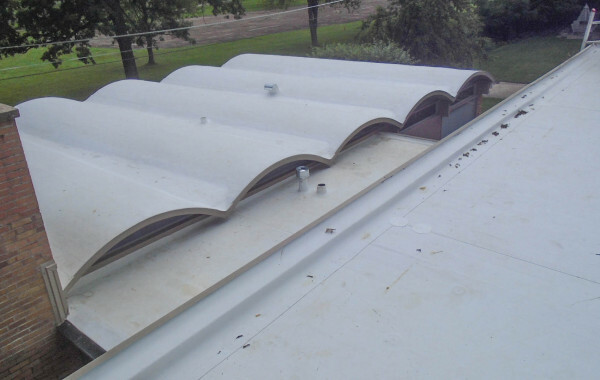 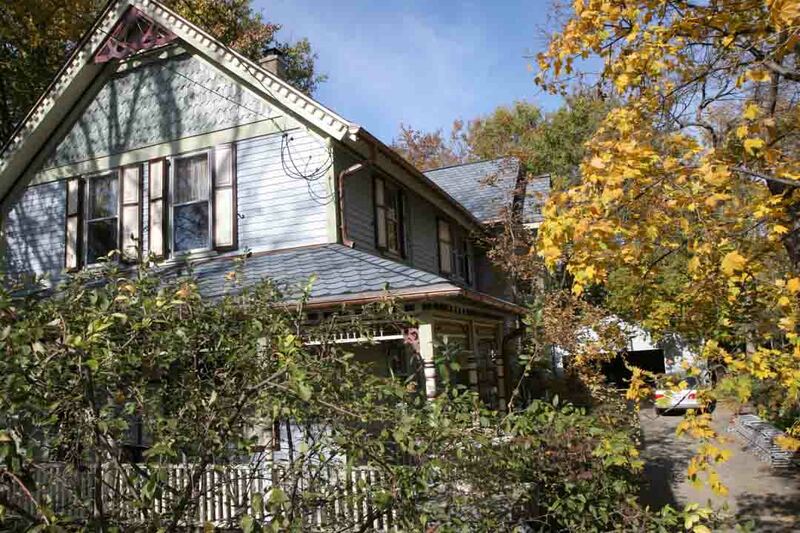 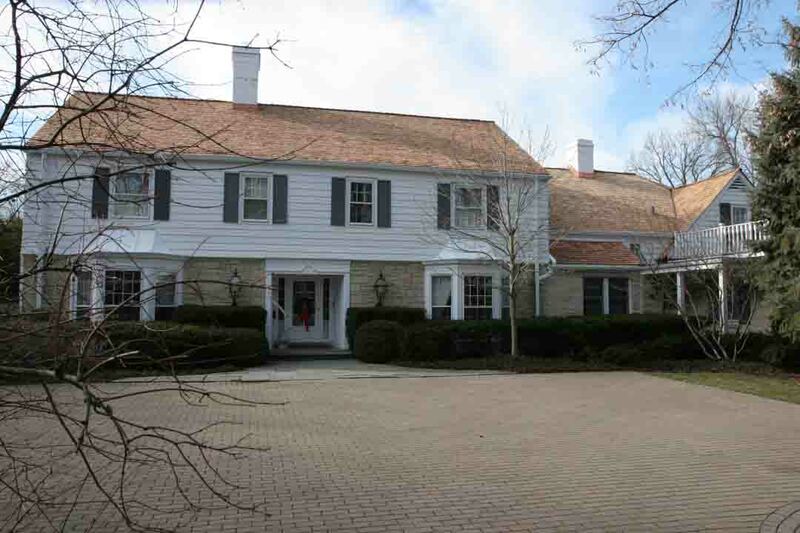 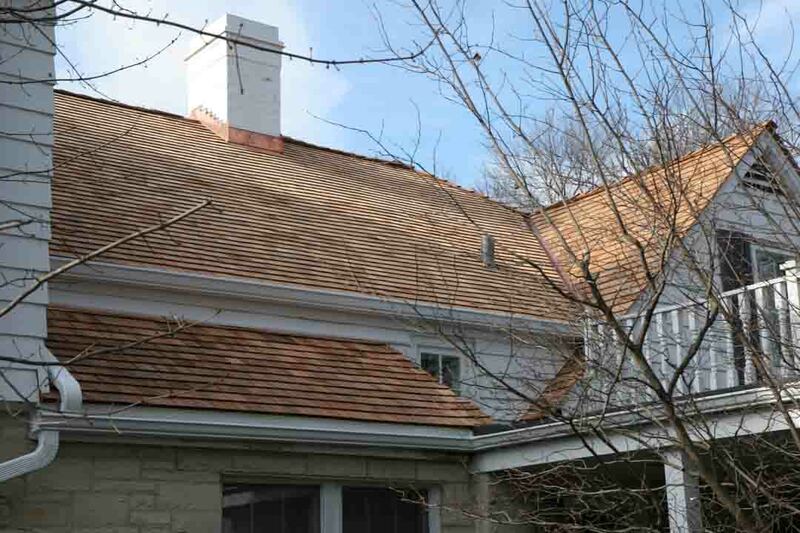 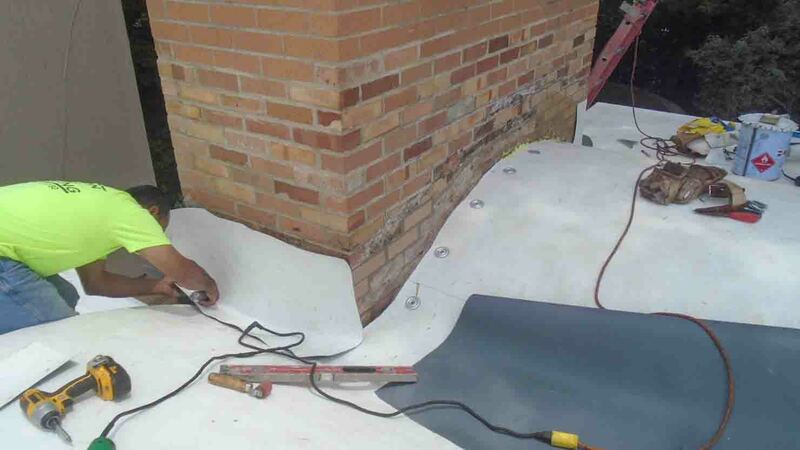 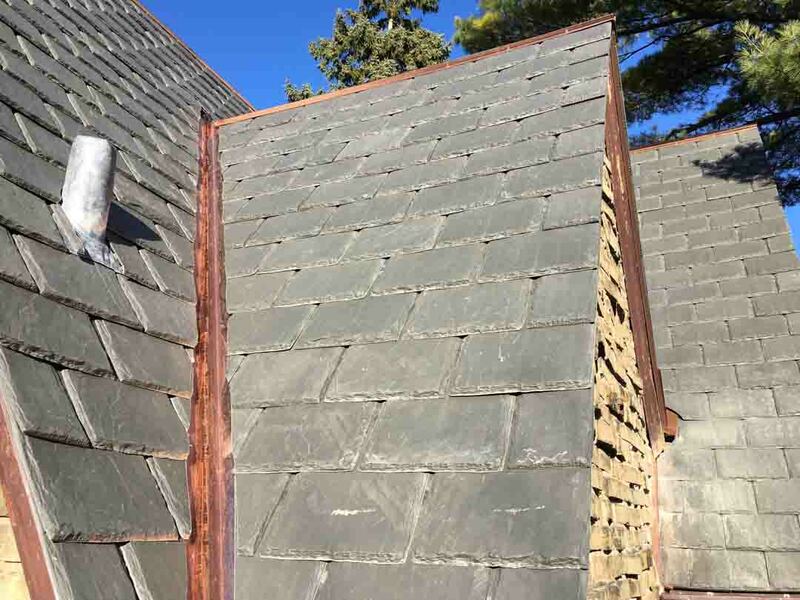 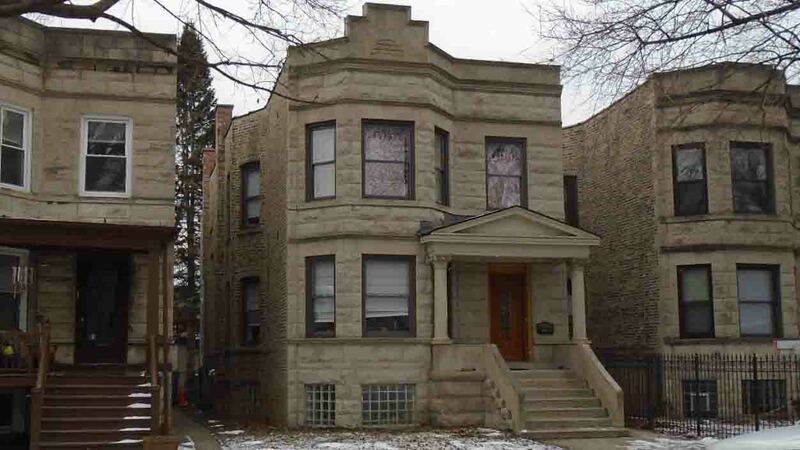 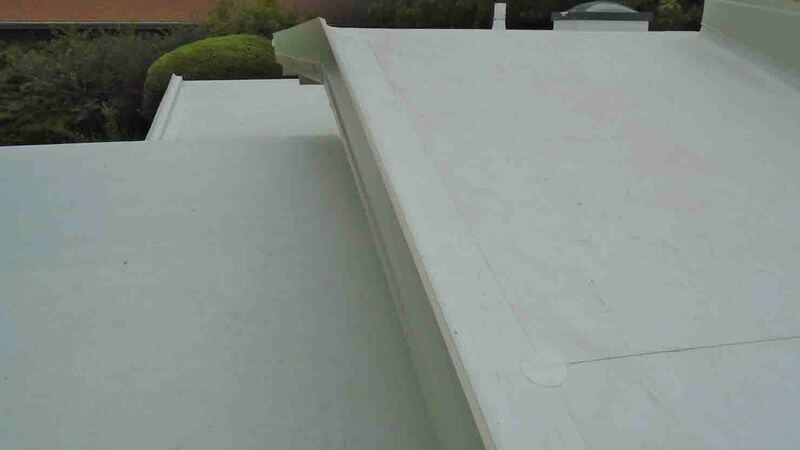 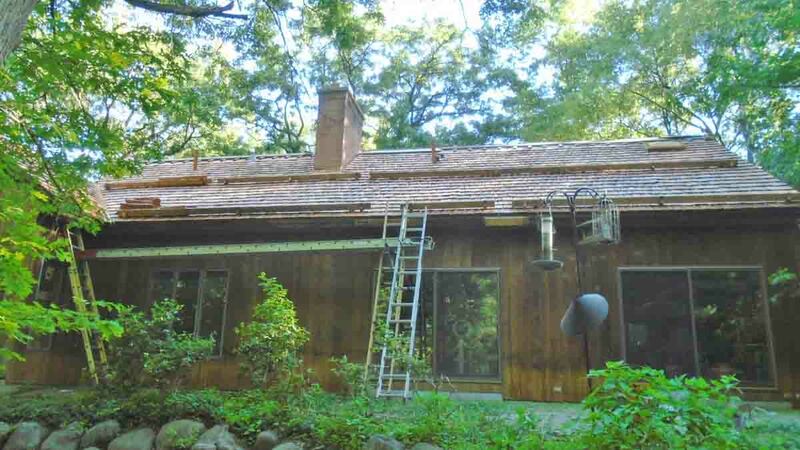 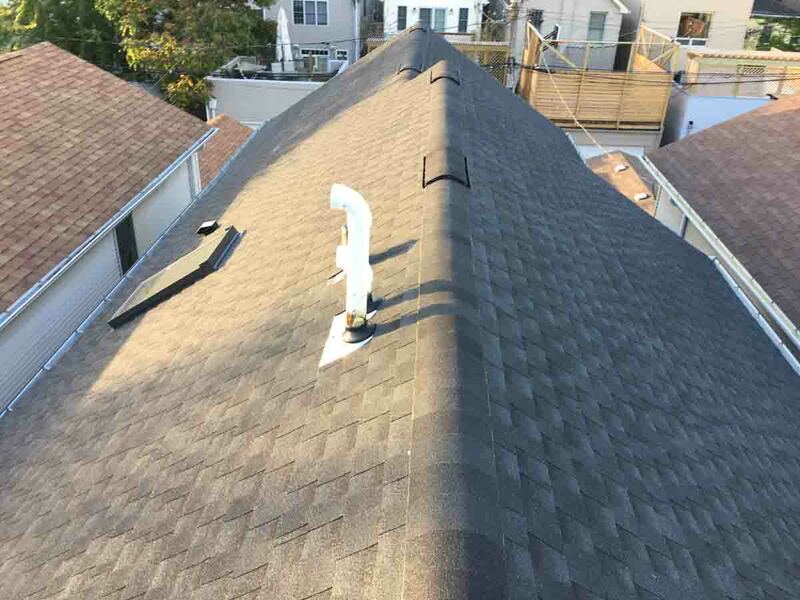 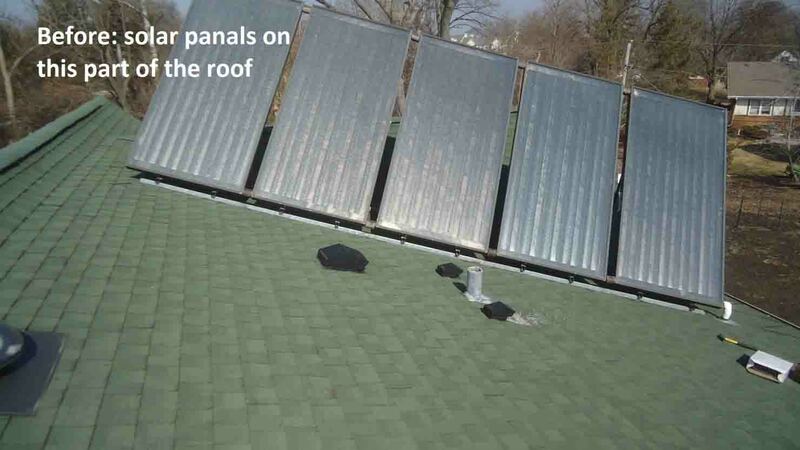 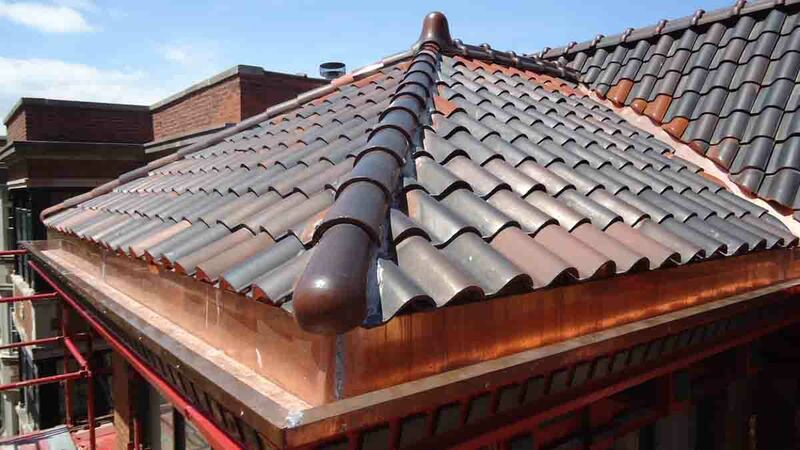 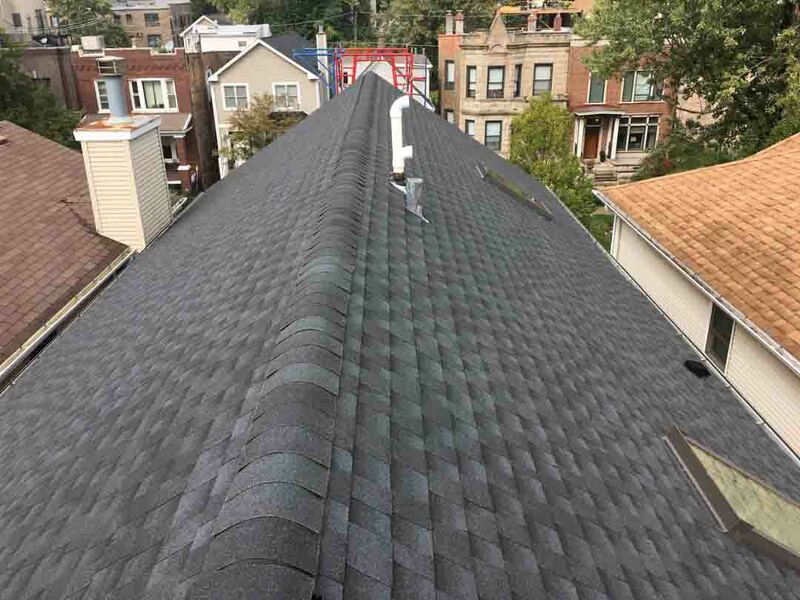 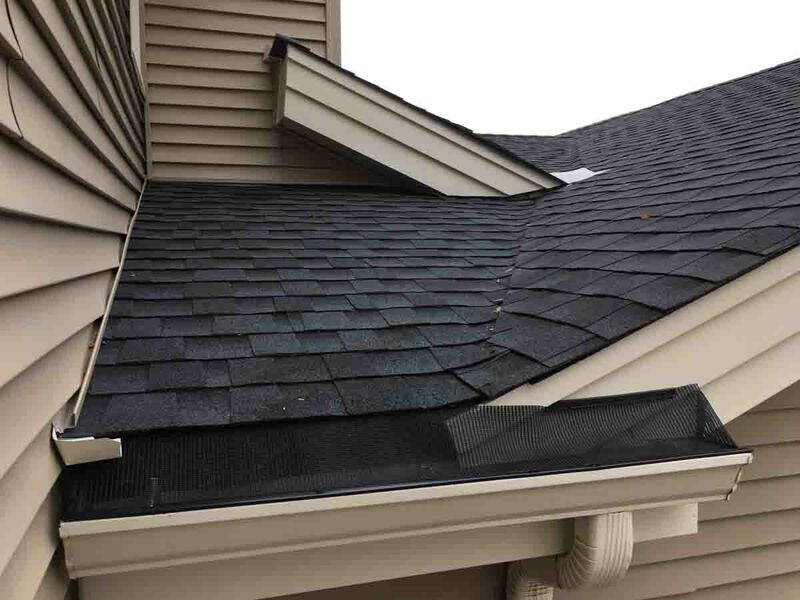 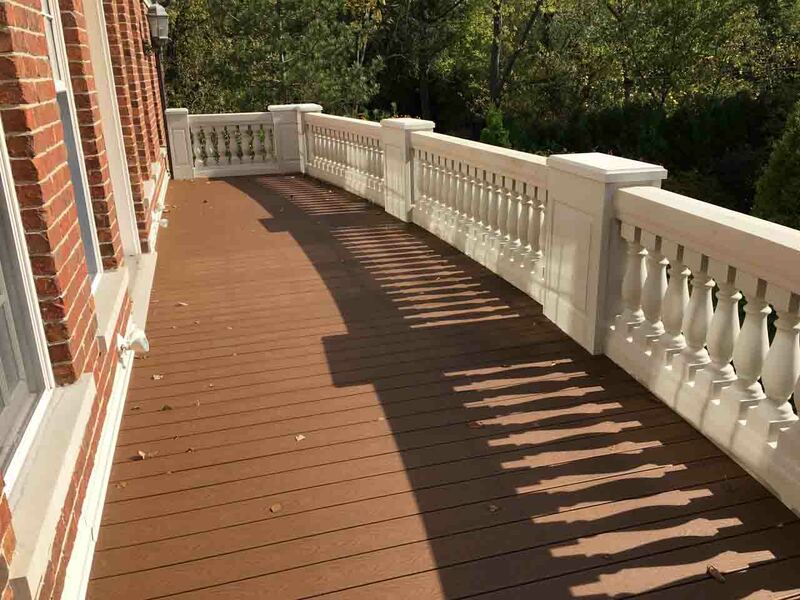 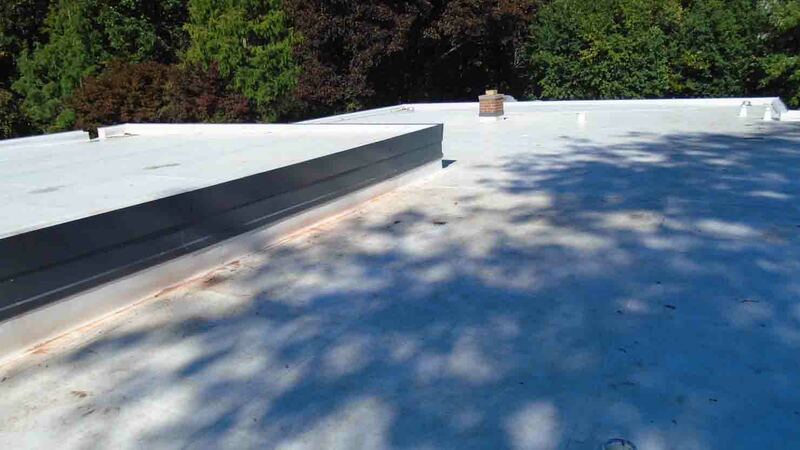 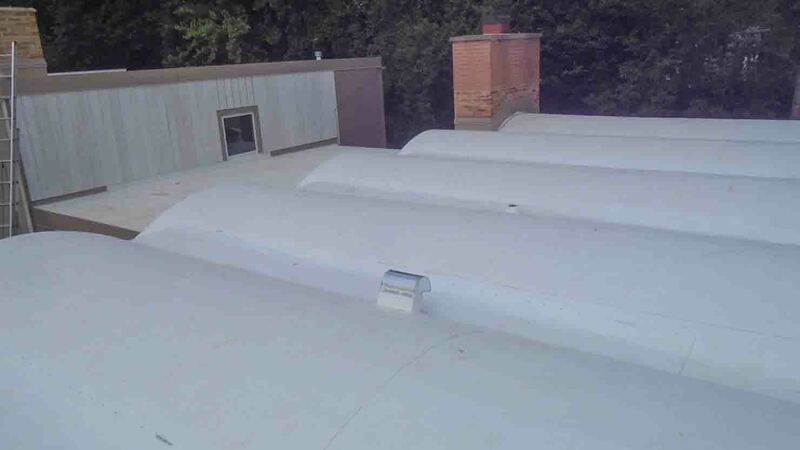 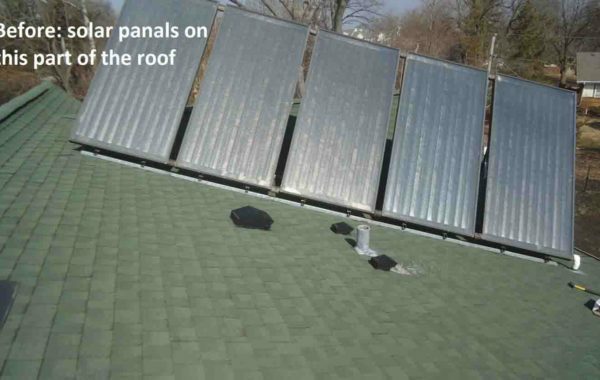 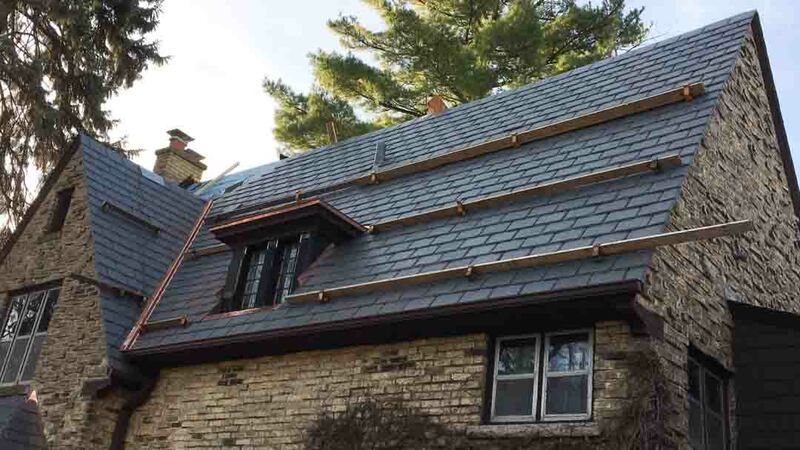 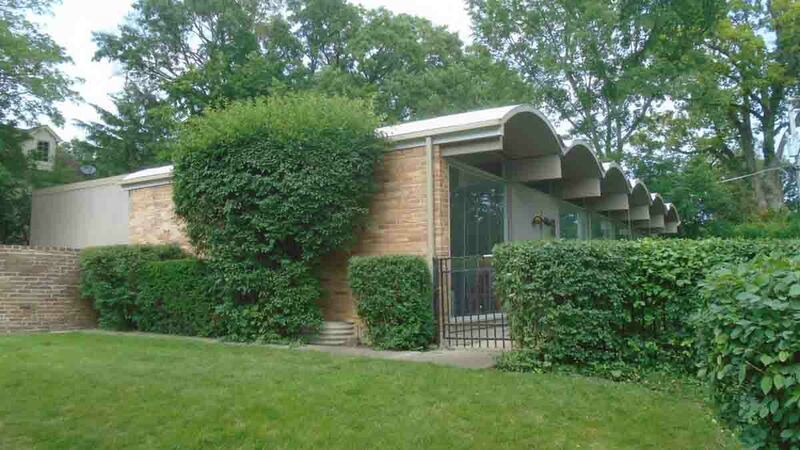 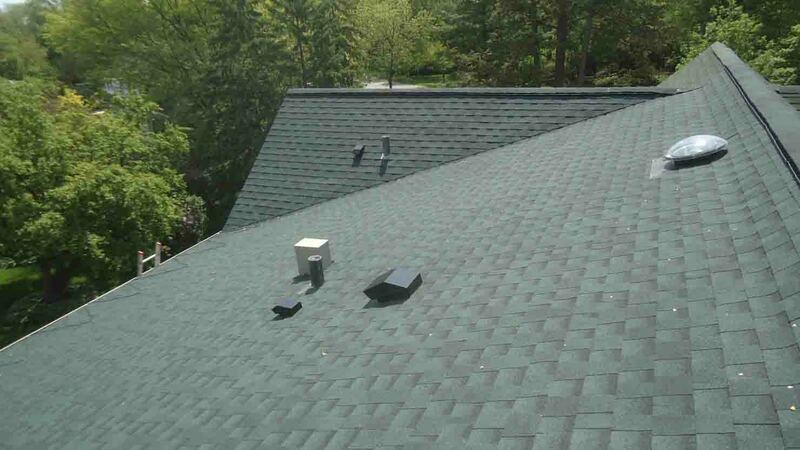 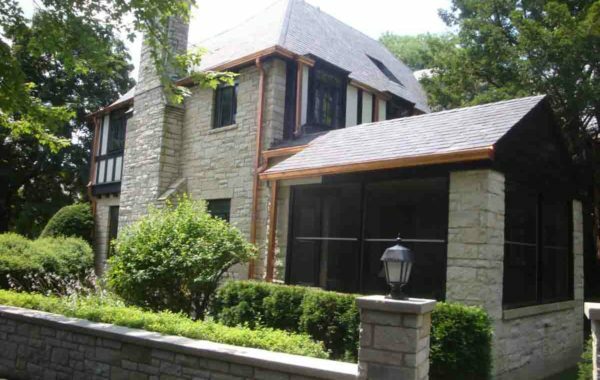 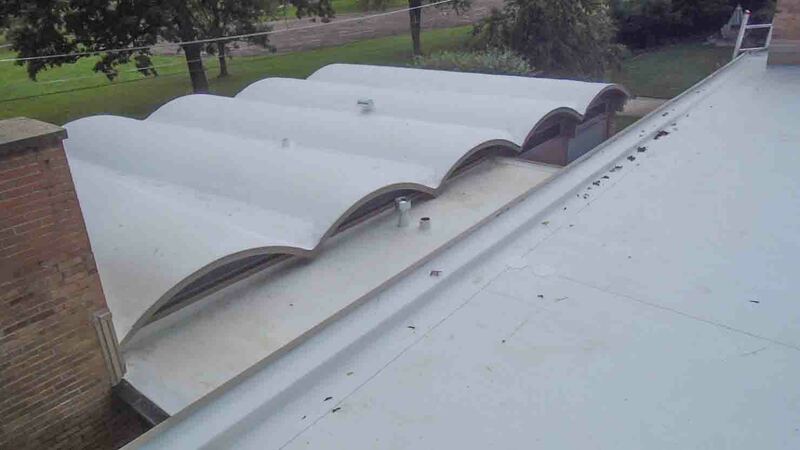 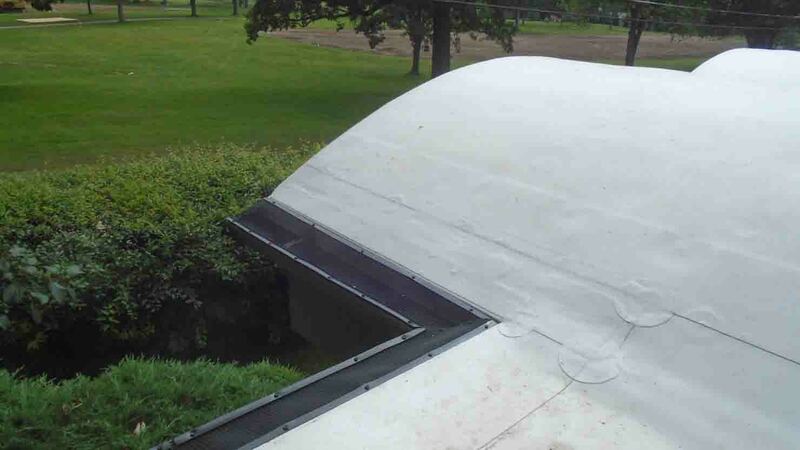 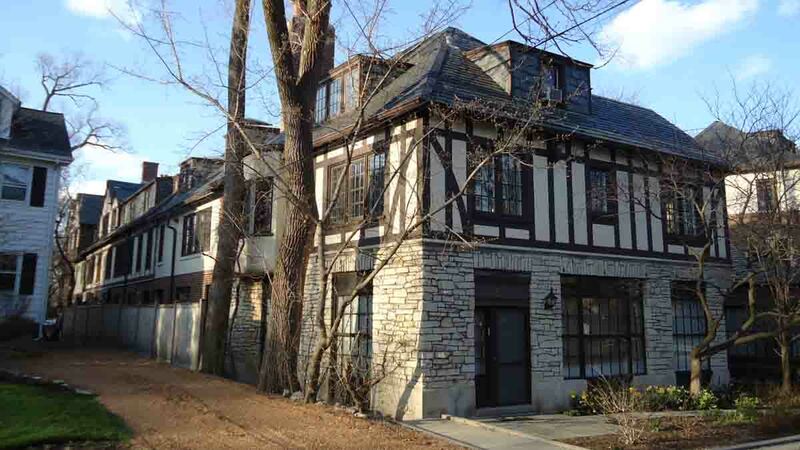 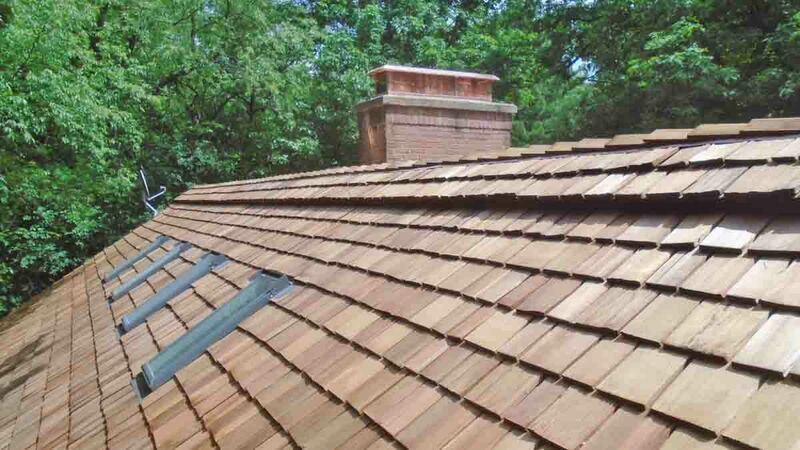 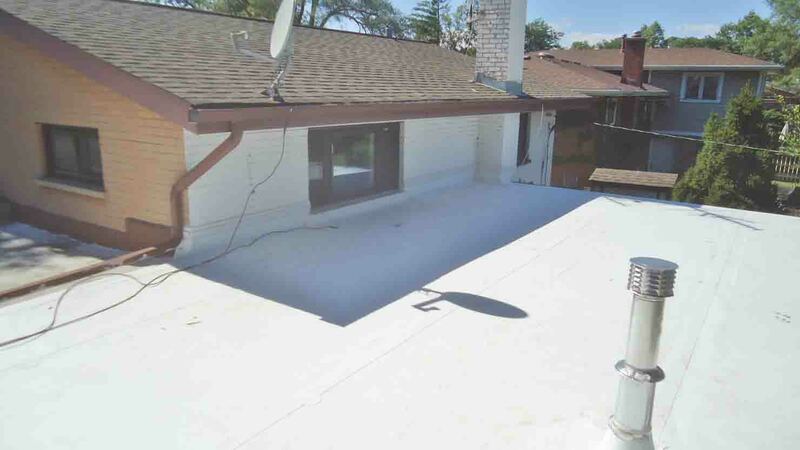 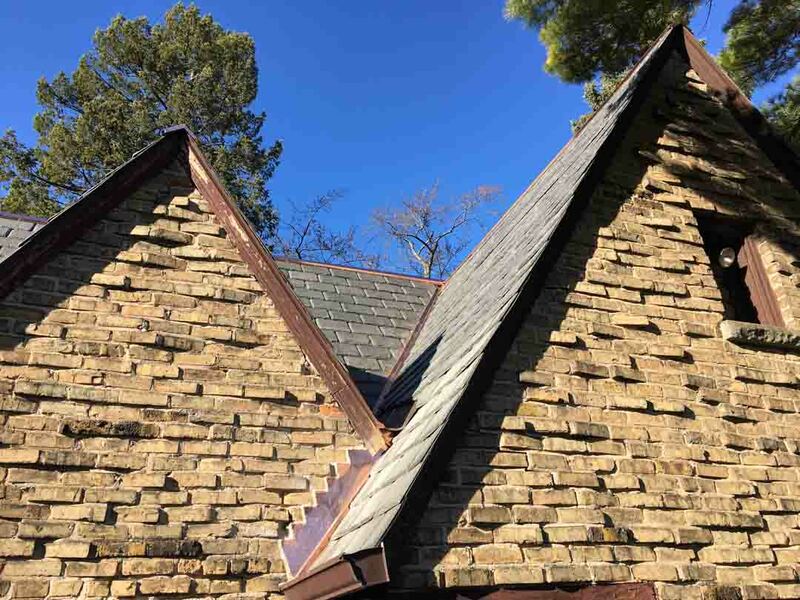 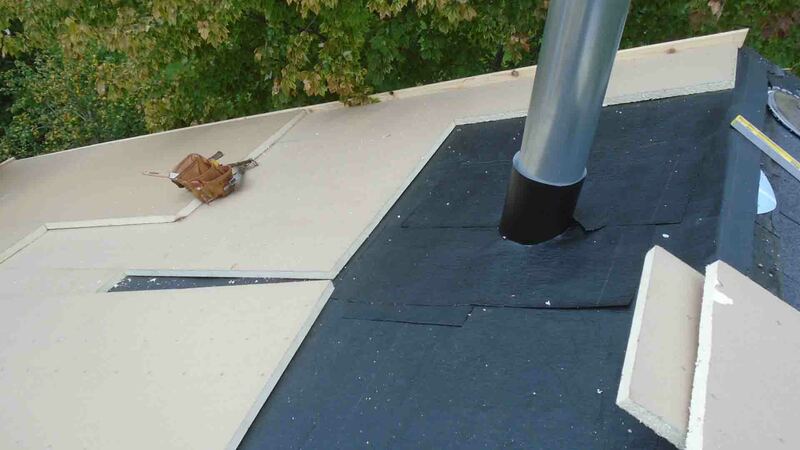 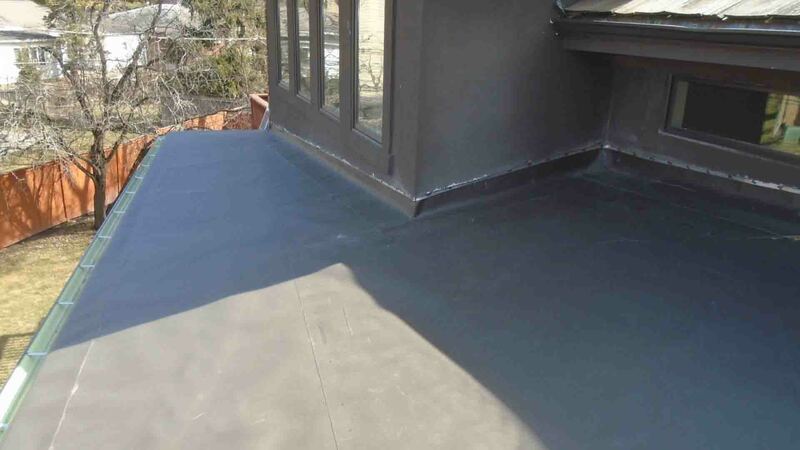 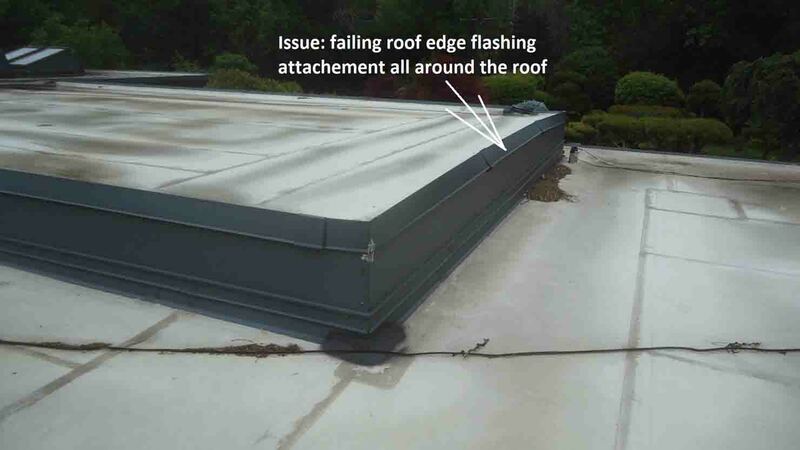 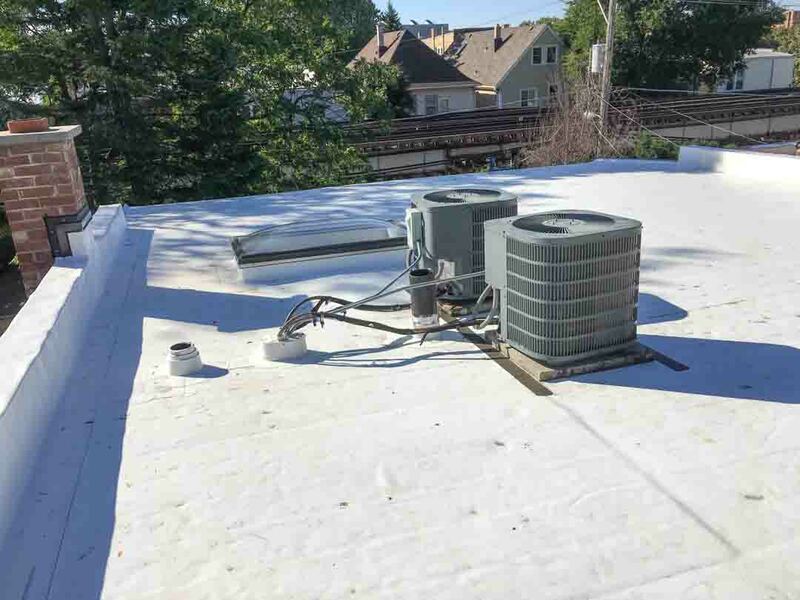 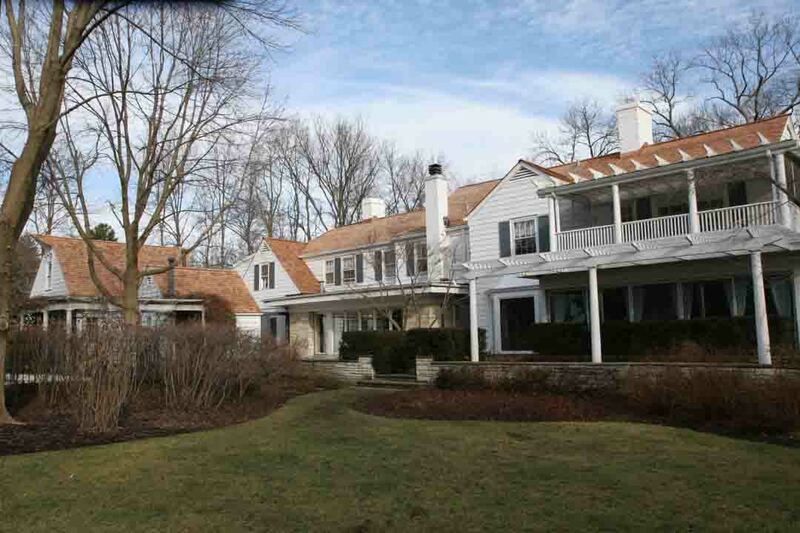 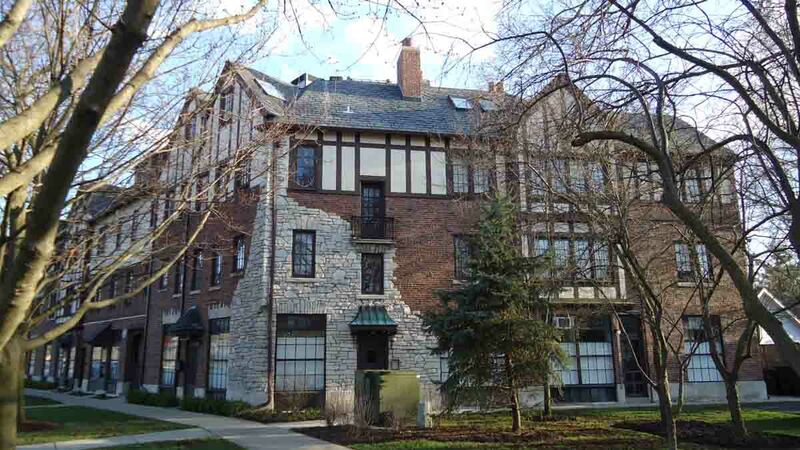 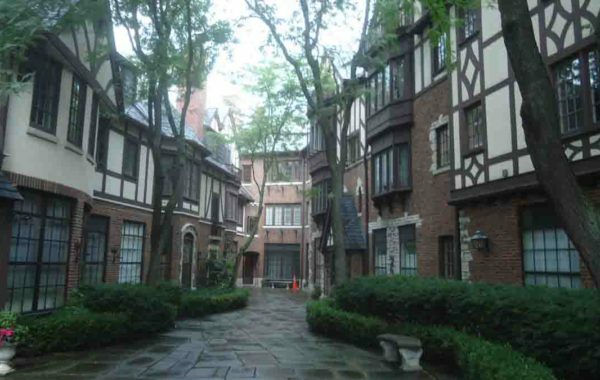 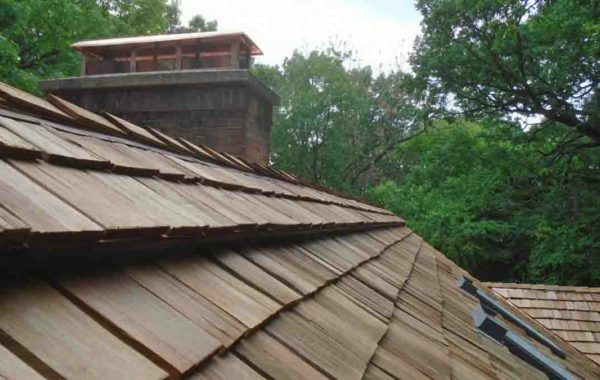 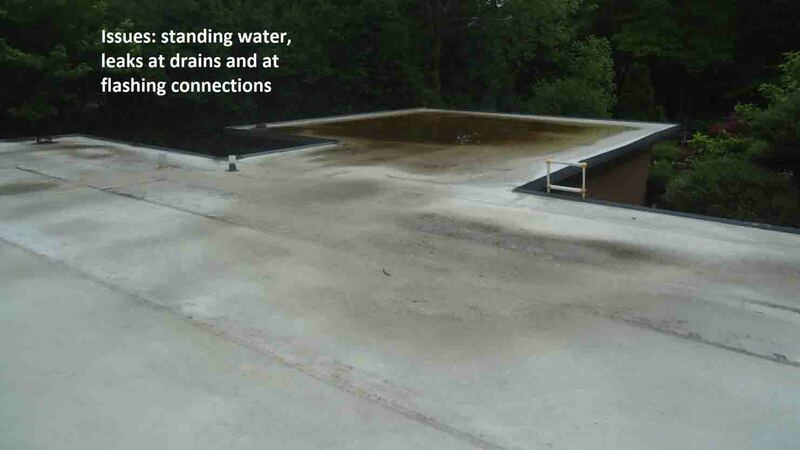 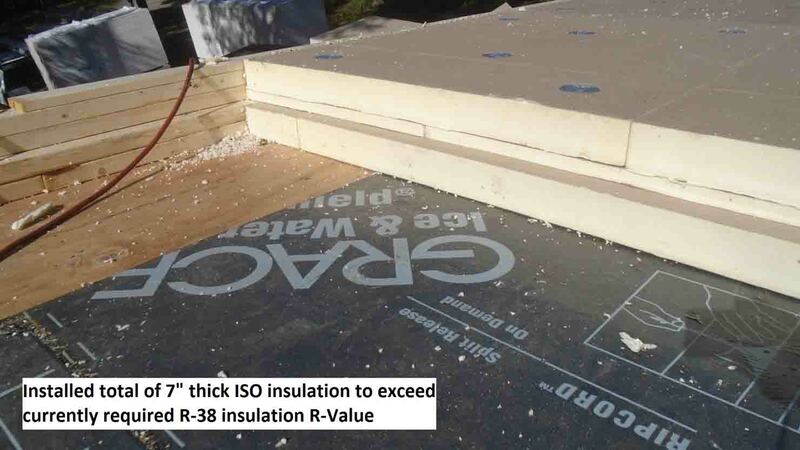 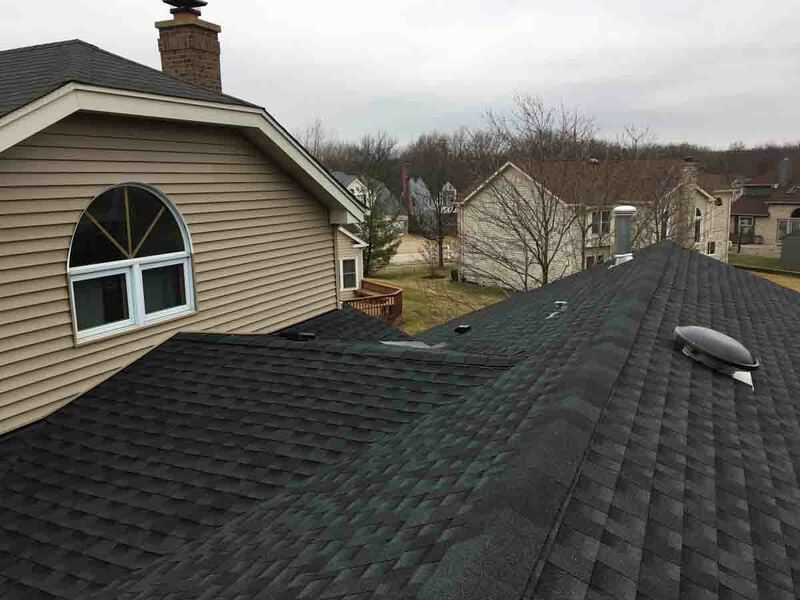 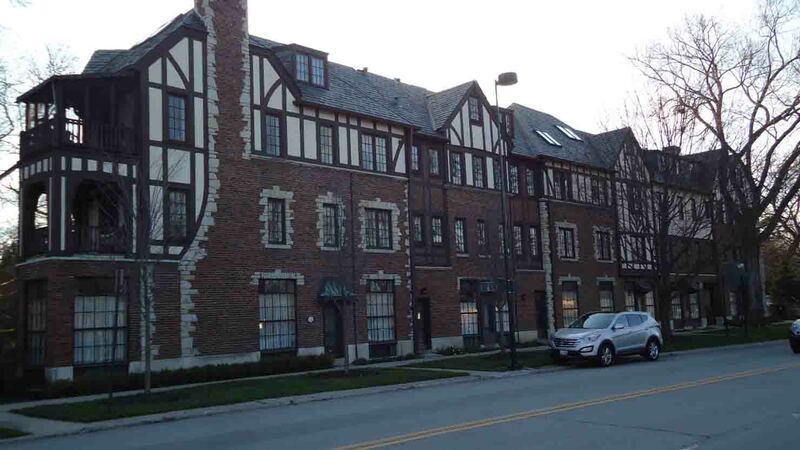 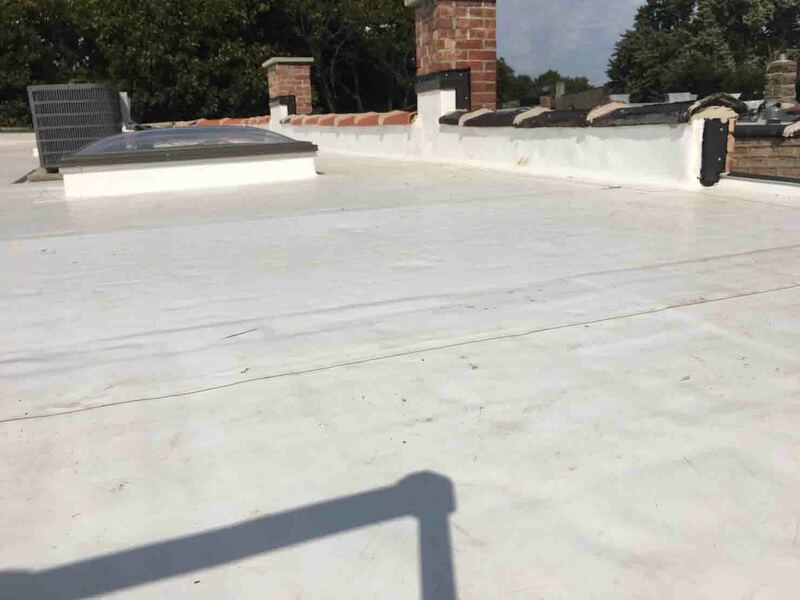 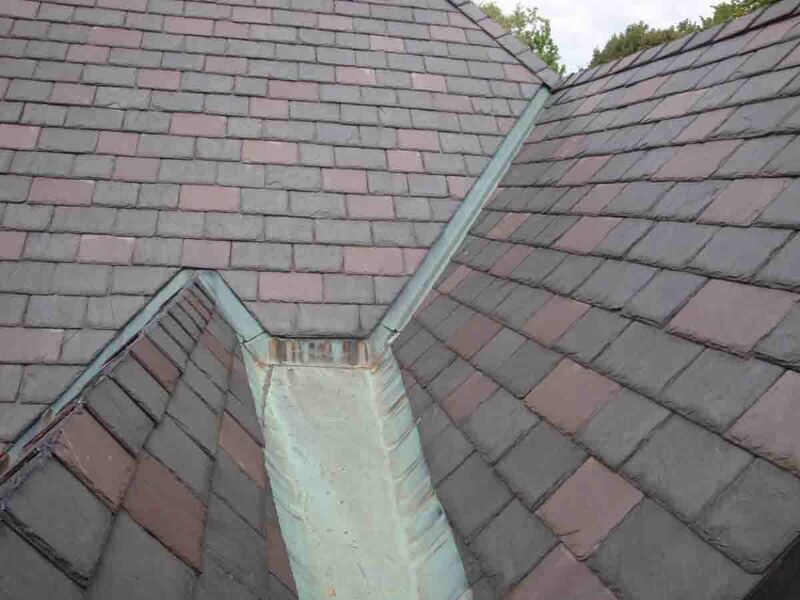 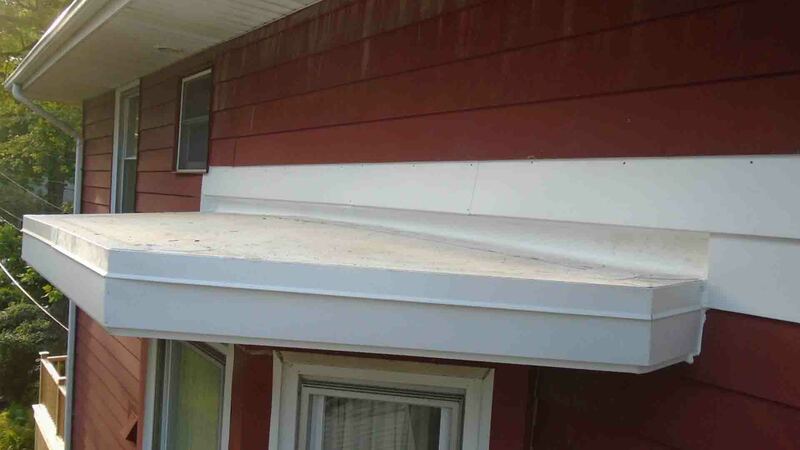 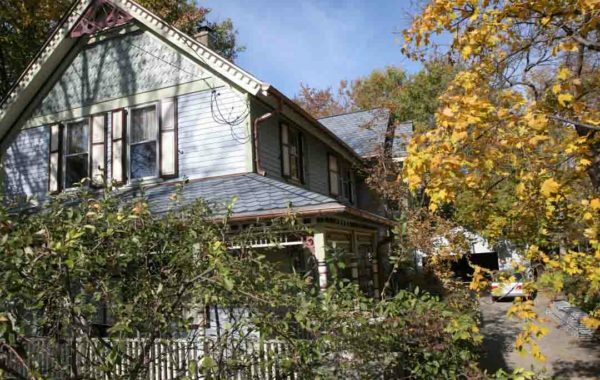 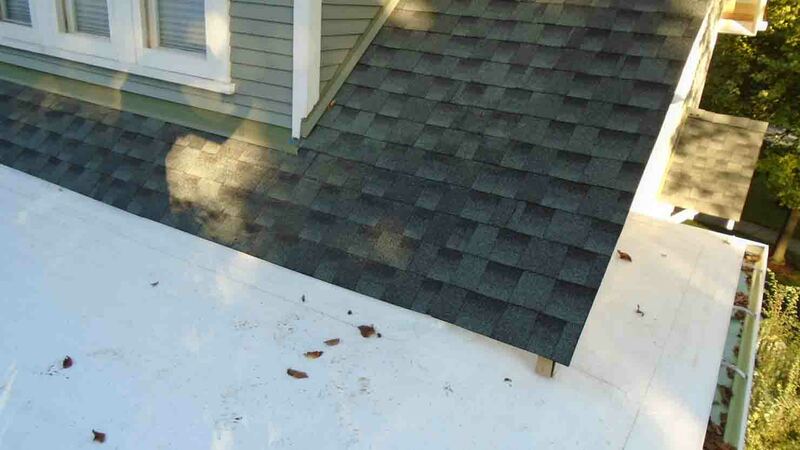 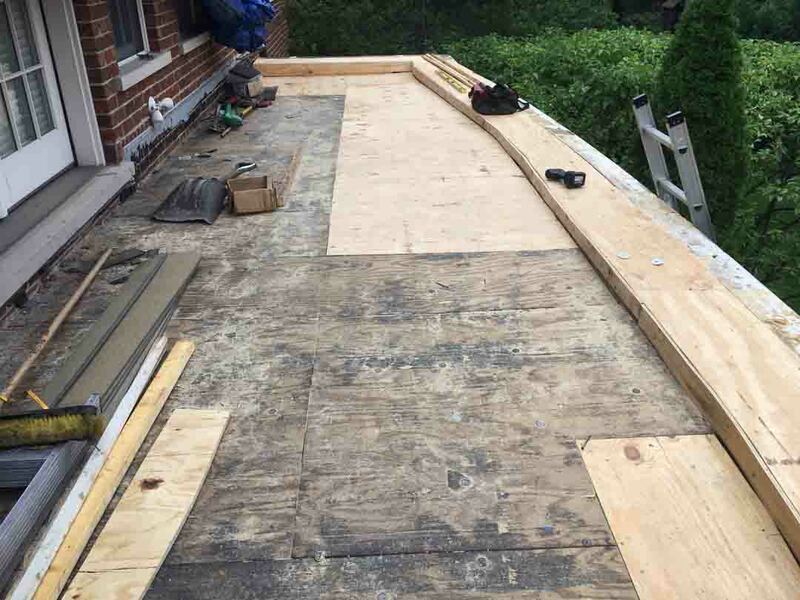 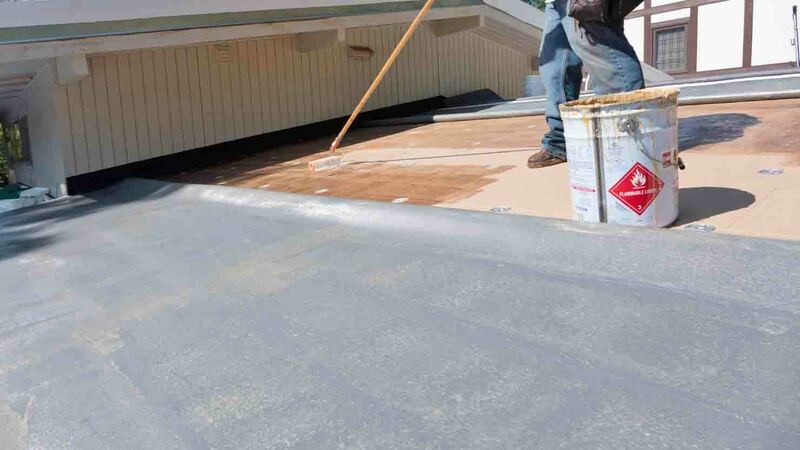 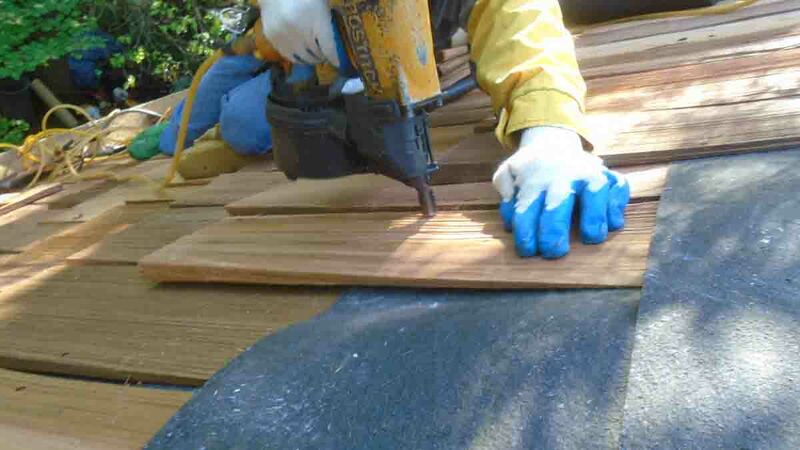 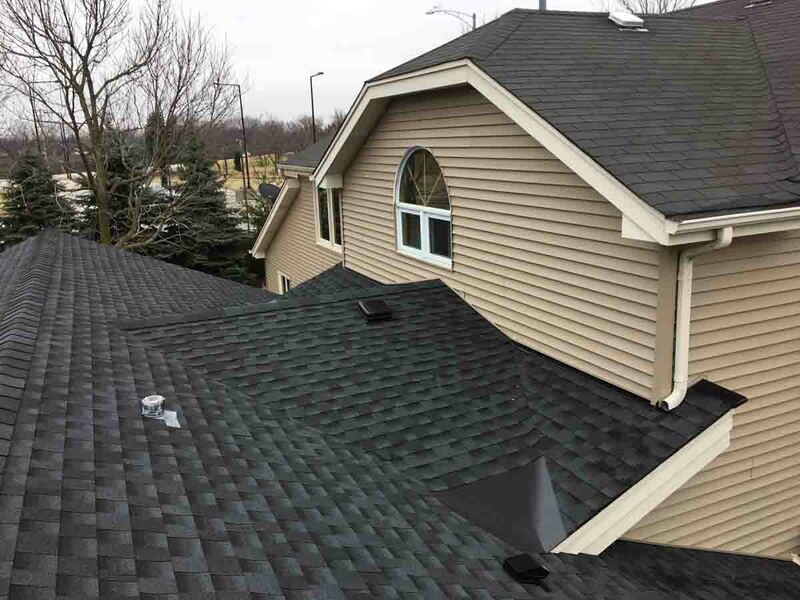 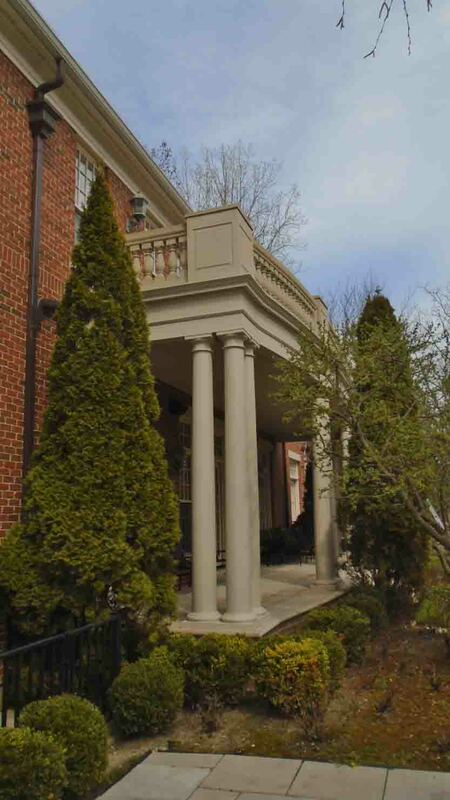 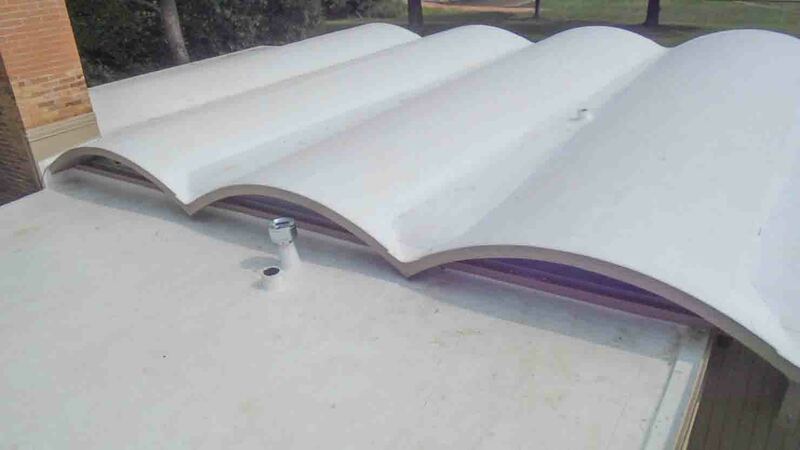 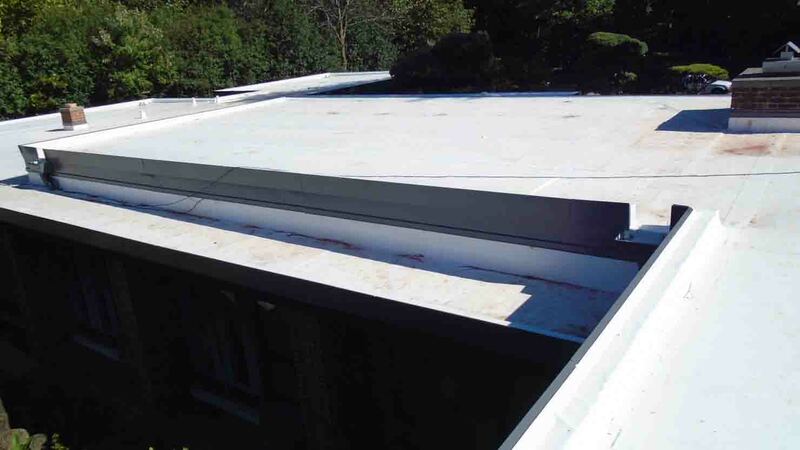 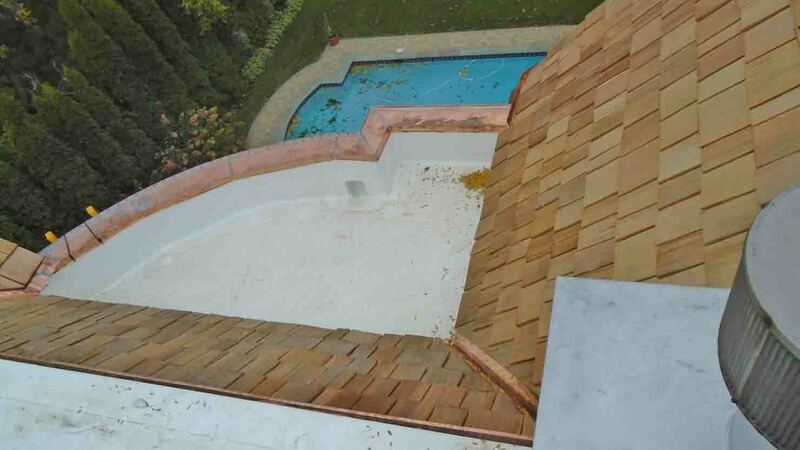 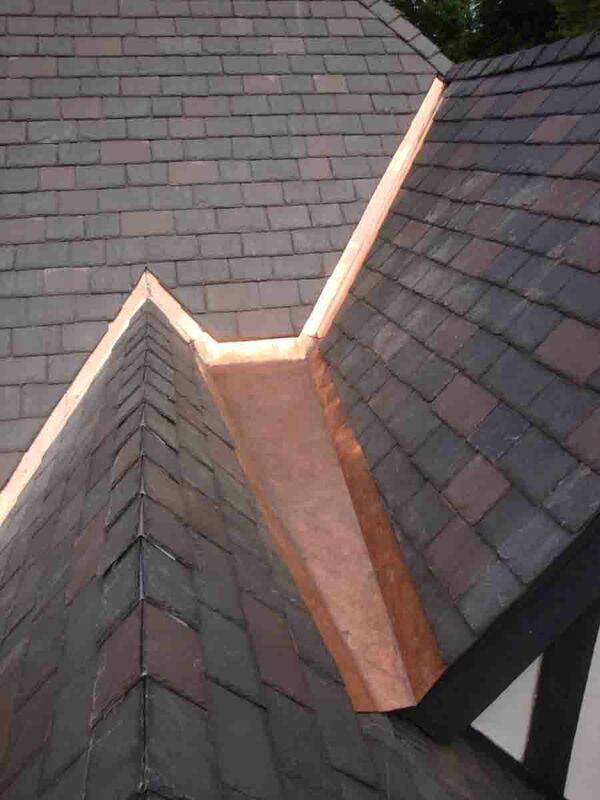 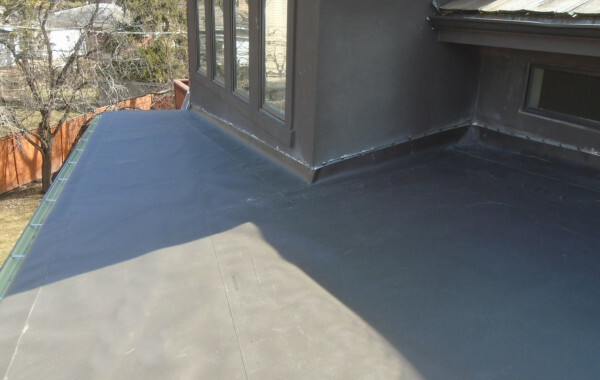 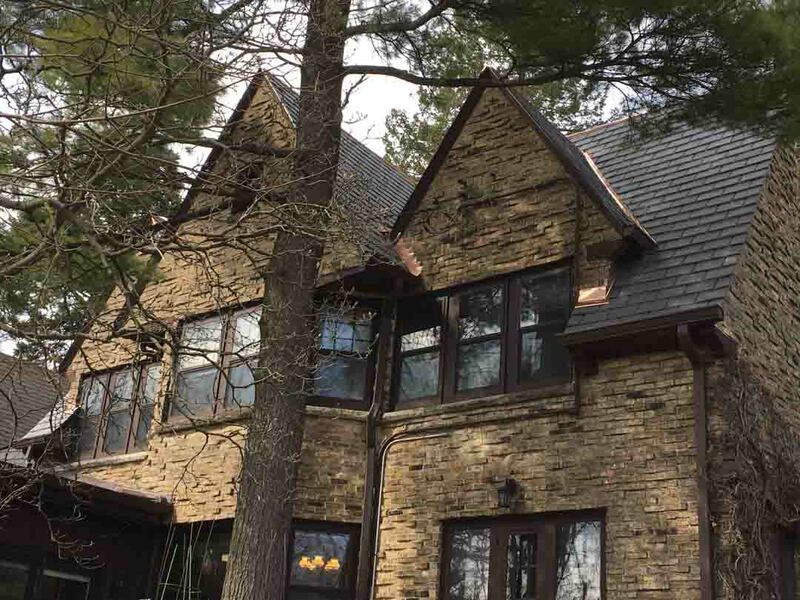 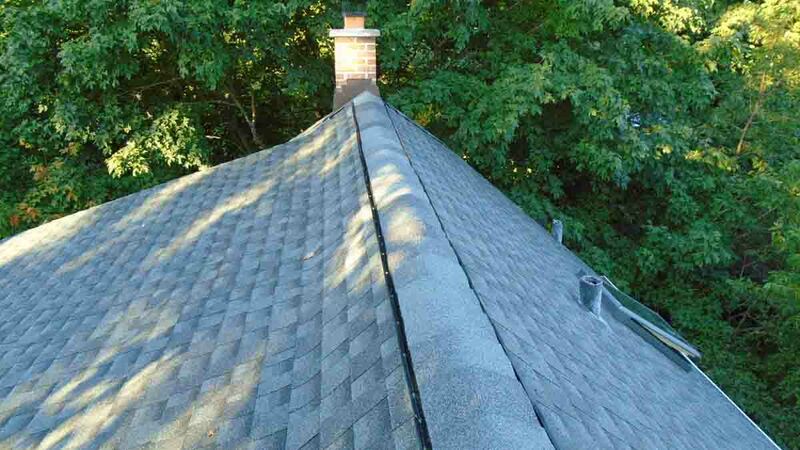 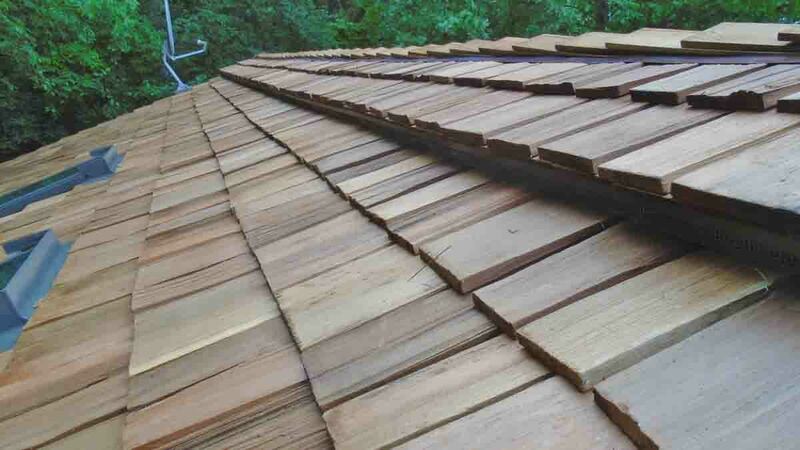 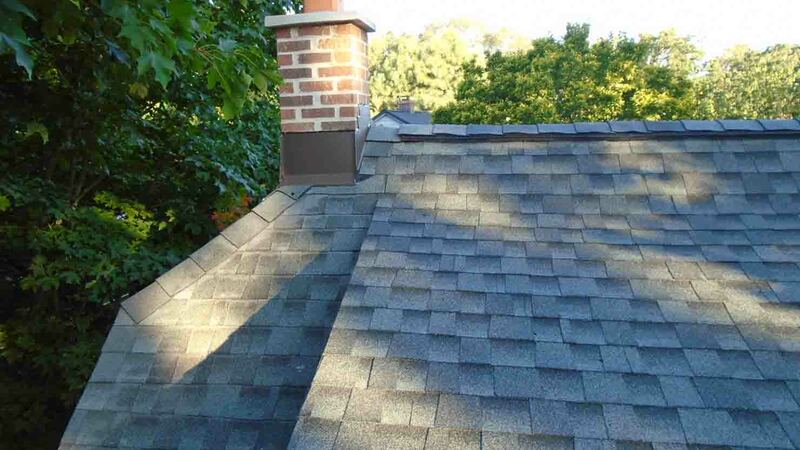 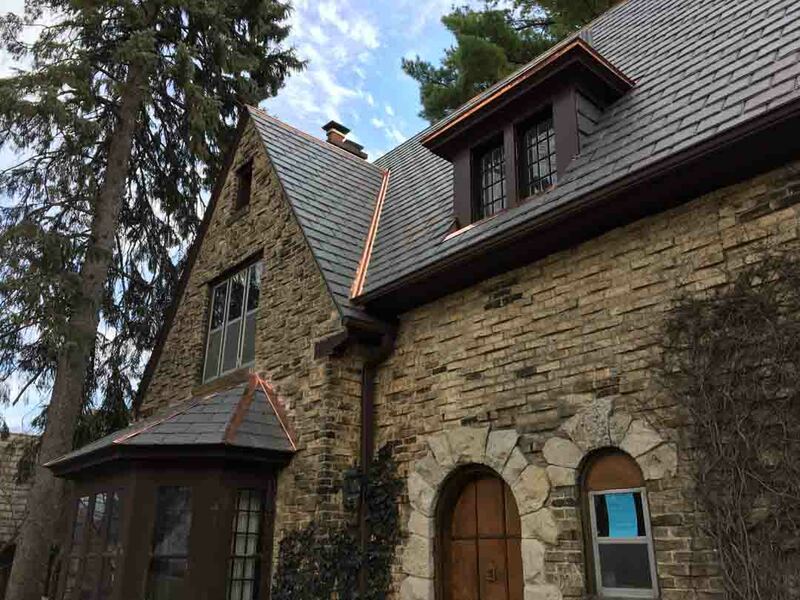 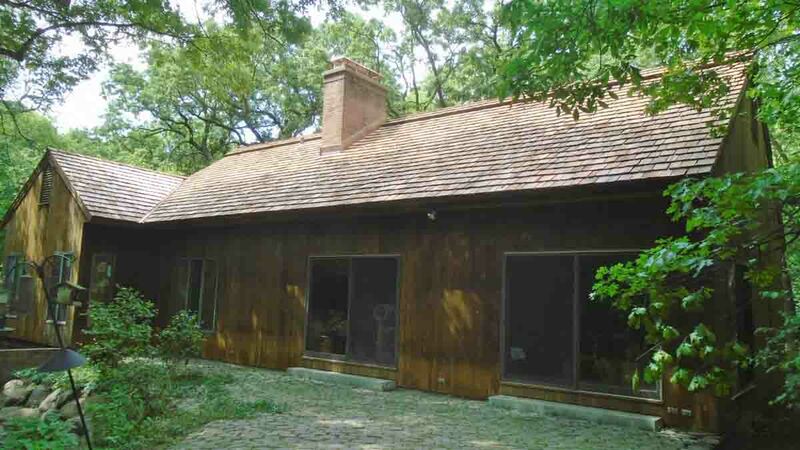 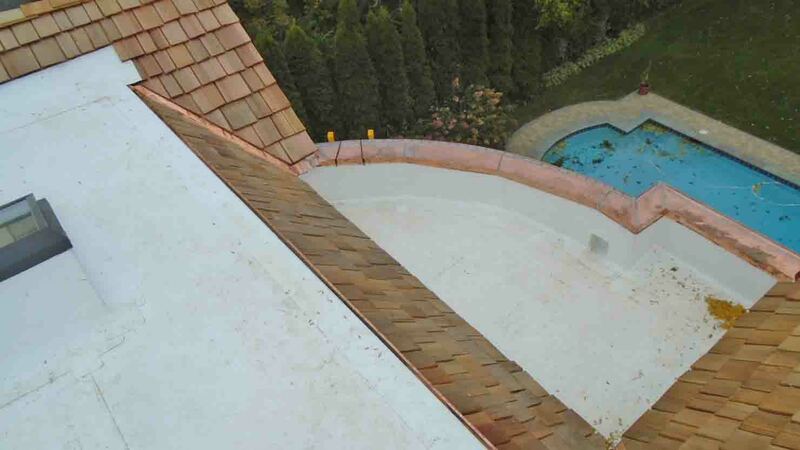 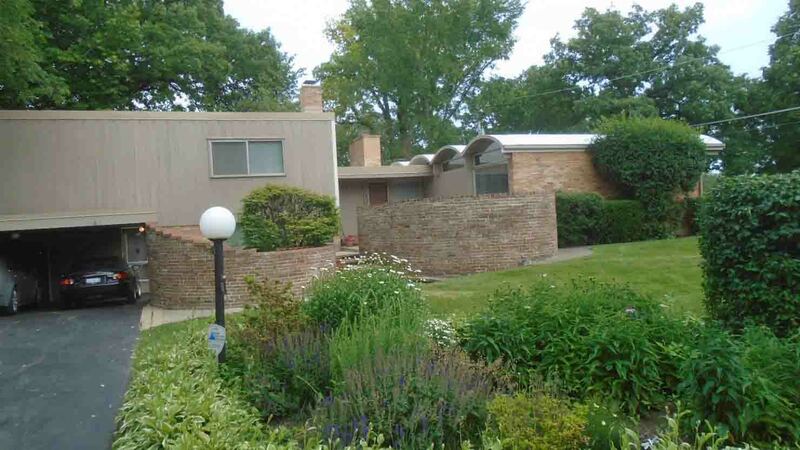 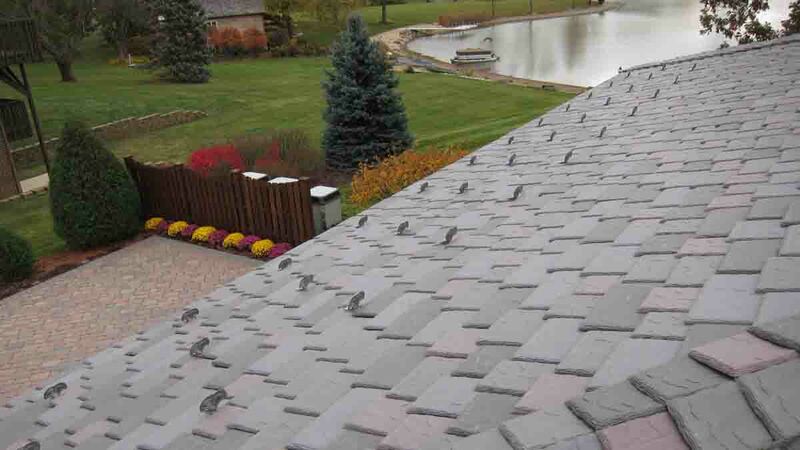 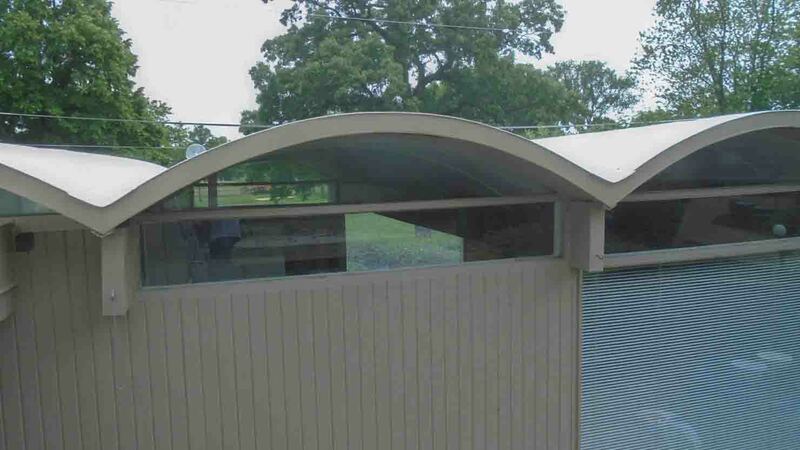 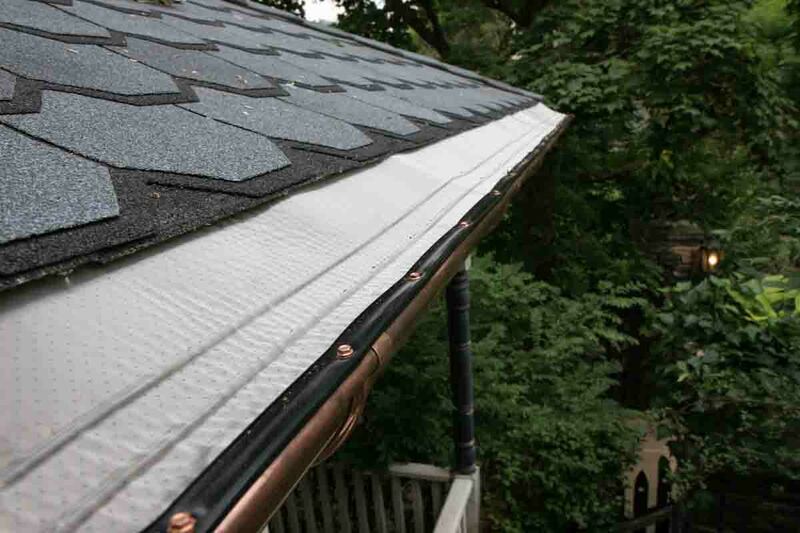 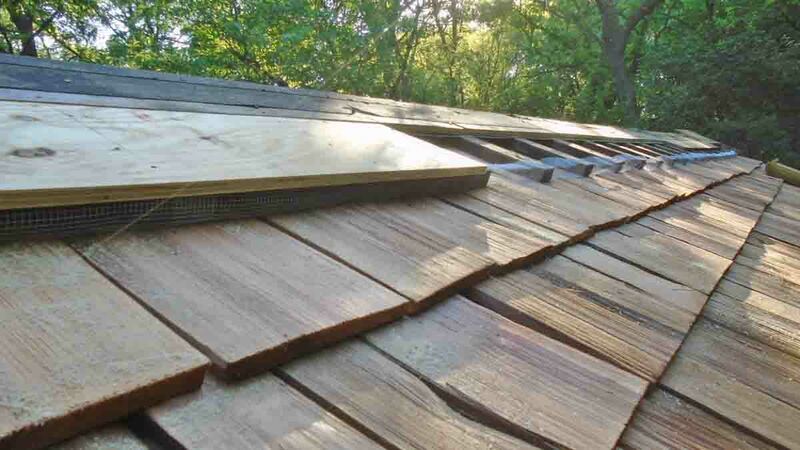 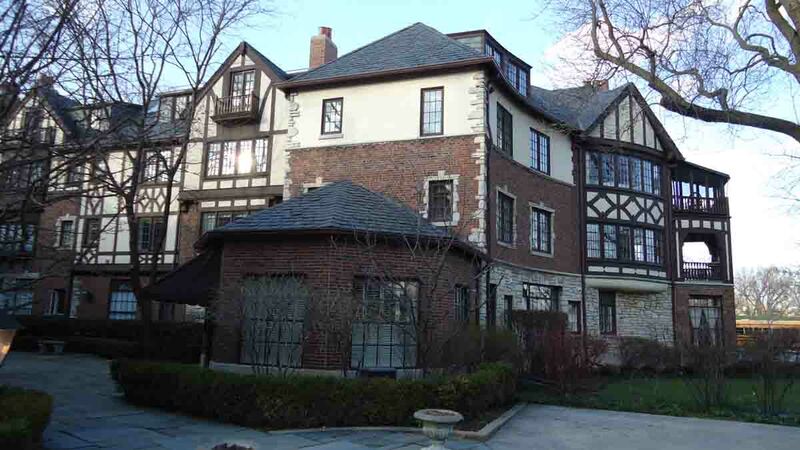 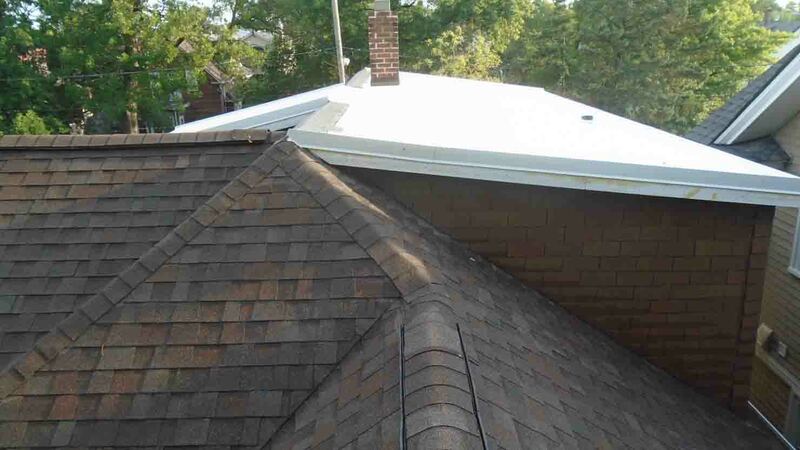 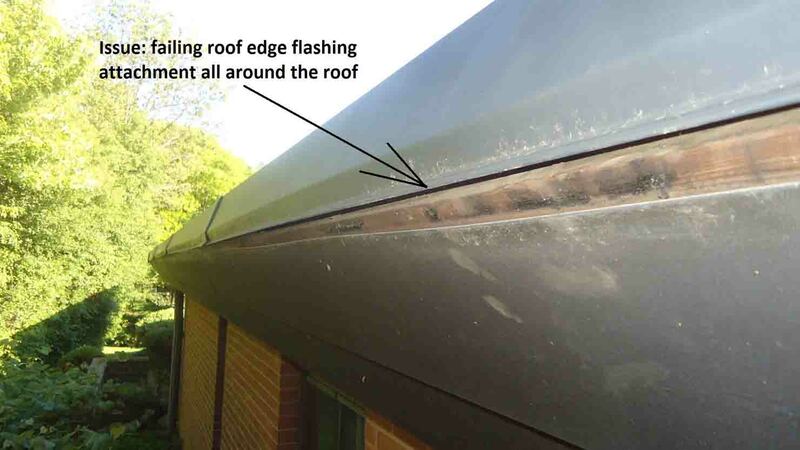 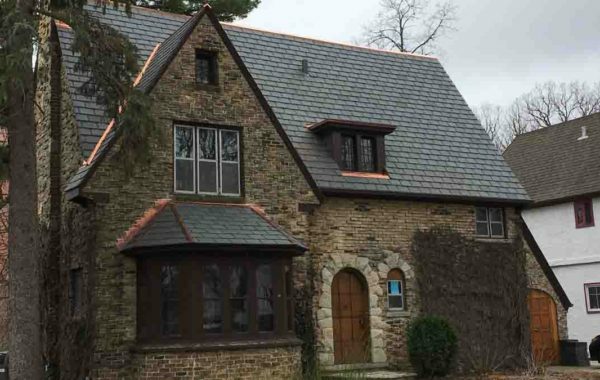 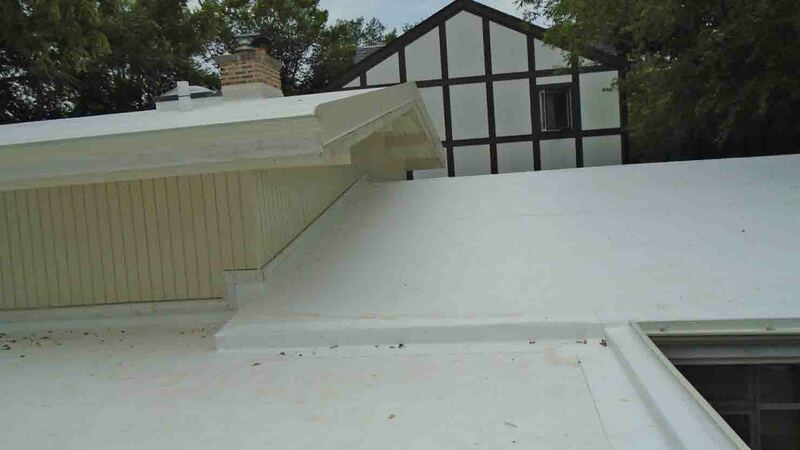 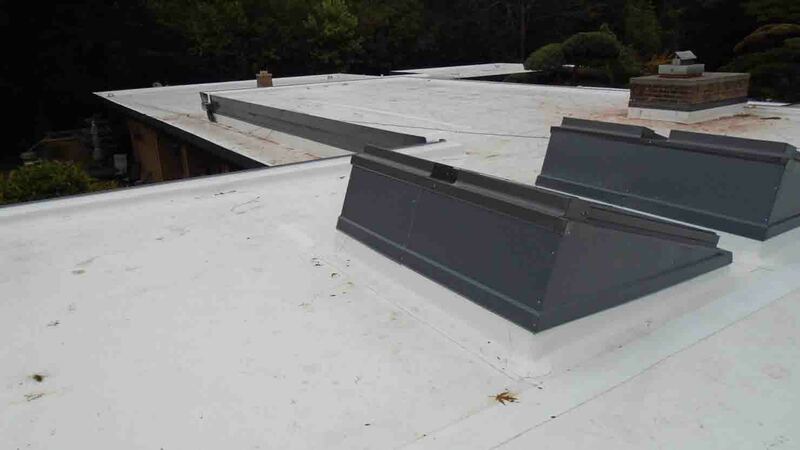 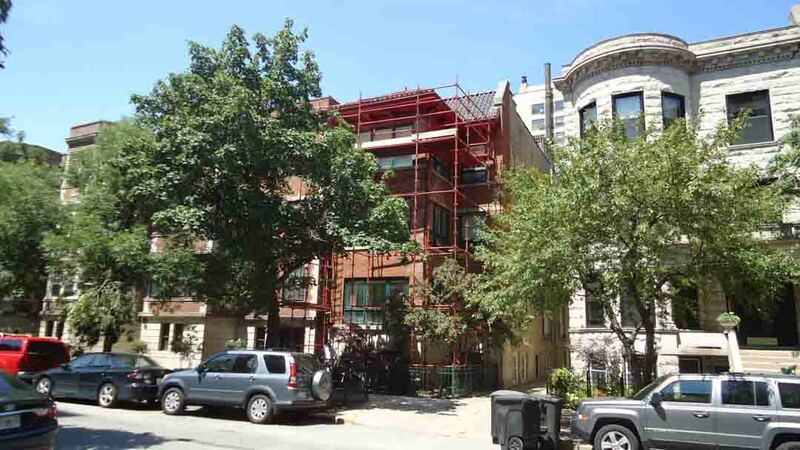 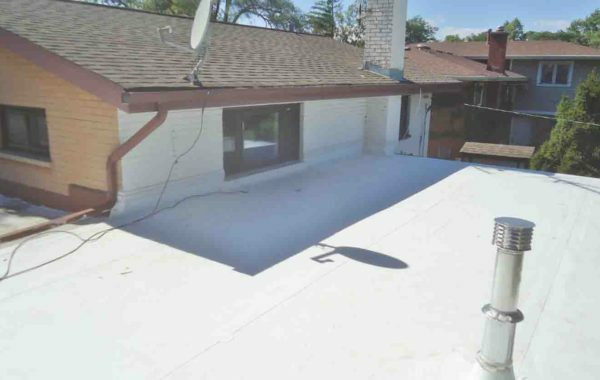 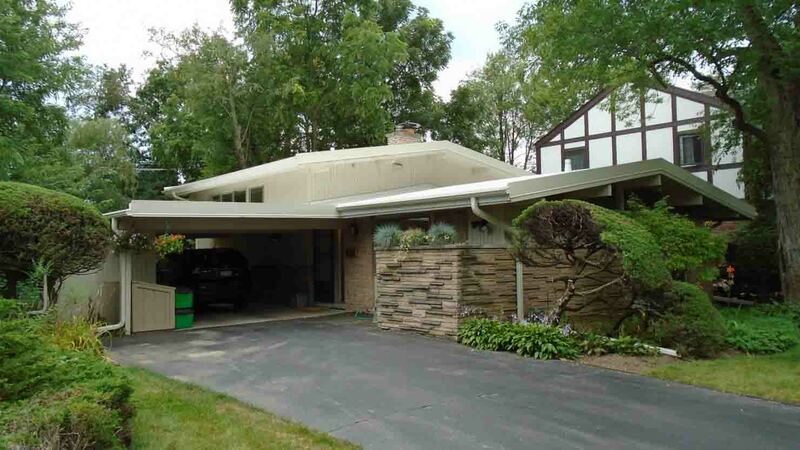 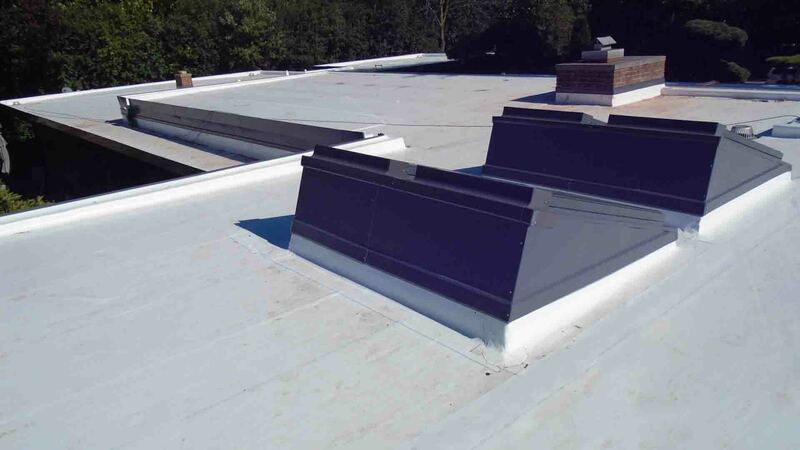 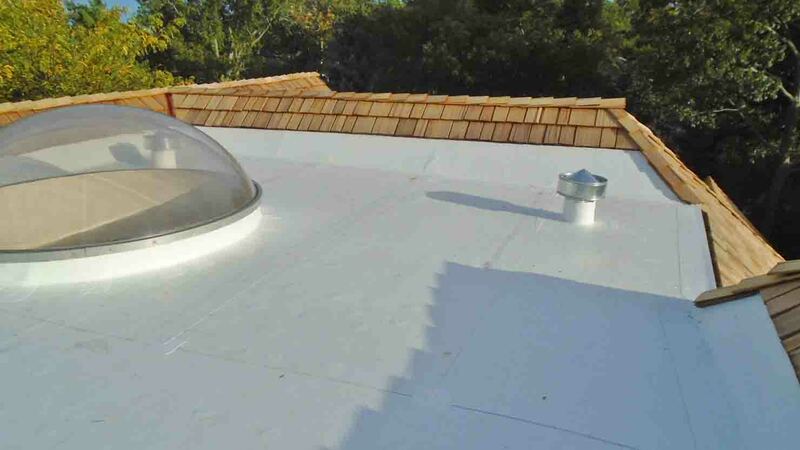 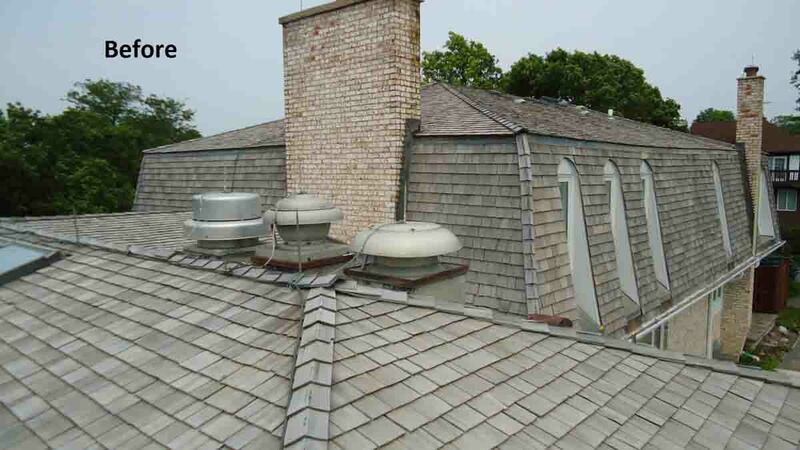 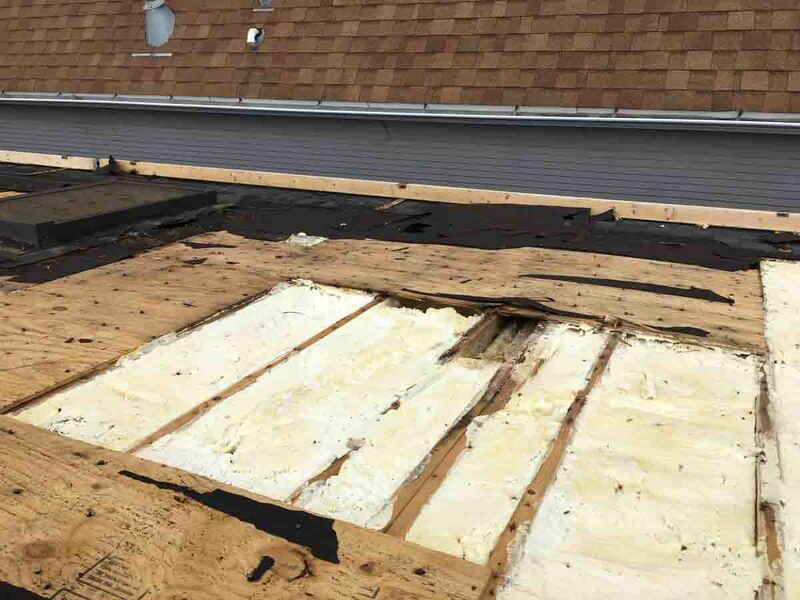 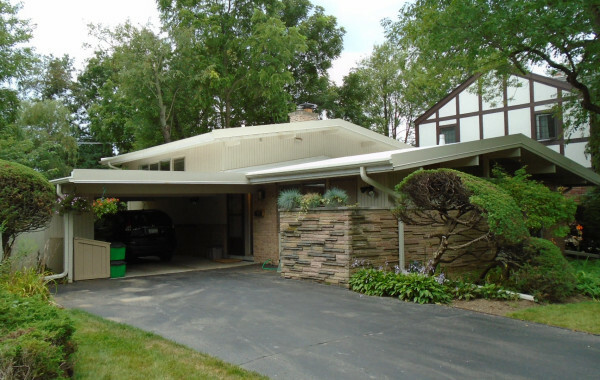 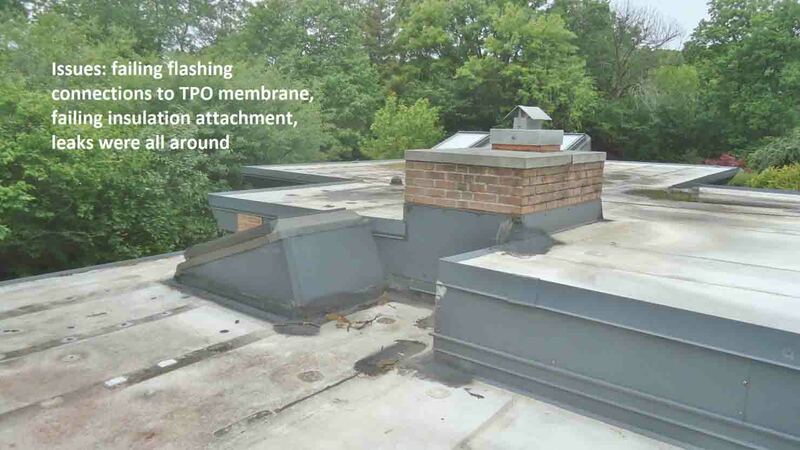 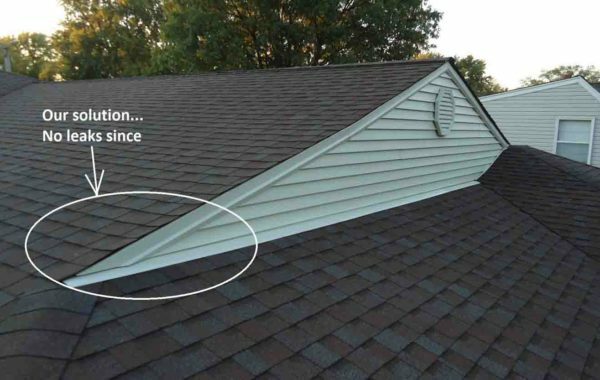 A small low-slope (flat) TPO roofing project, where dark brown TPO was used. 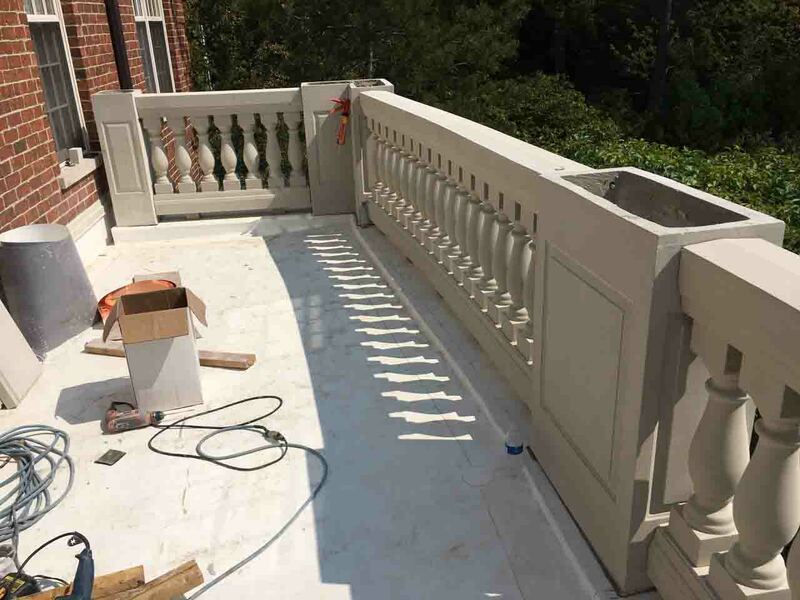 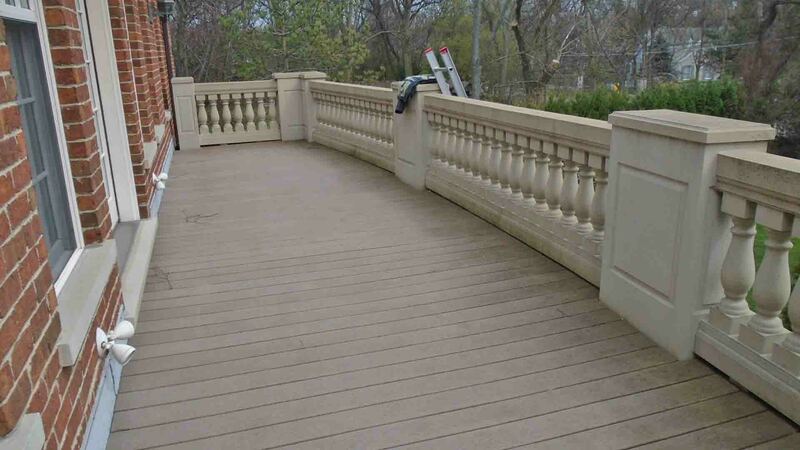 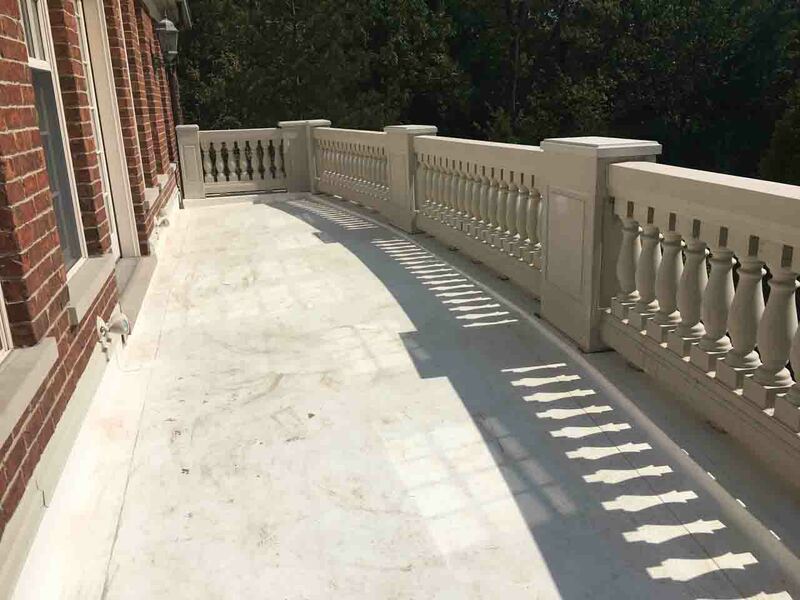 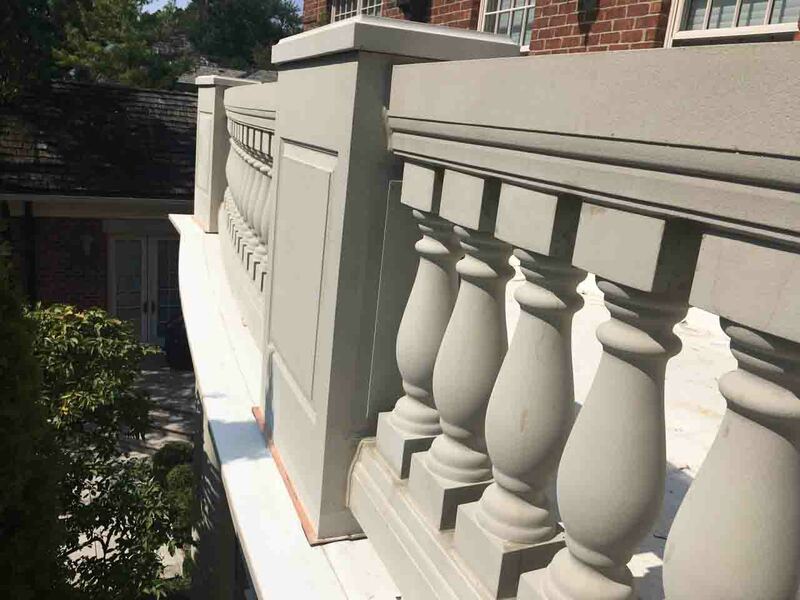 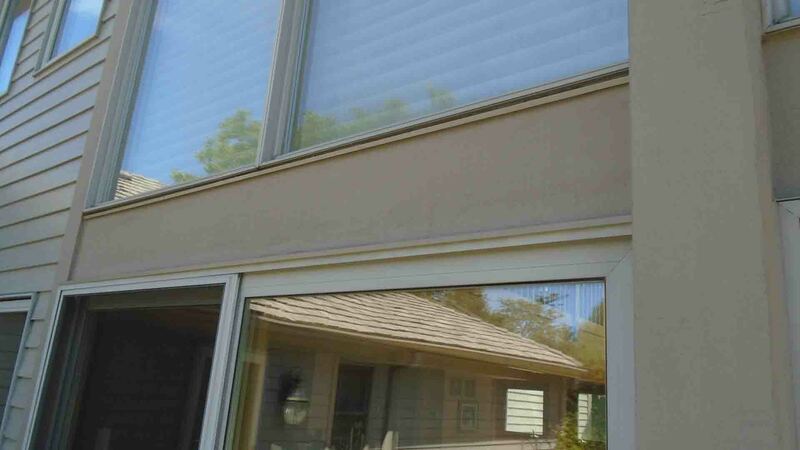 Stucco there to be completed by others. 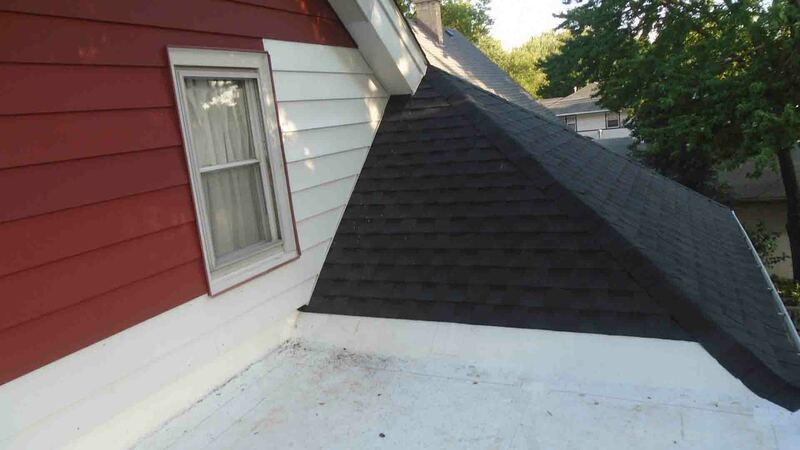 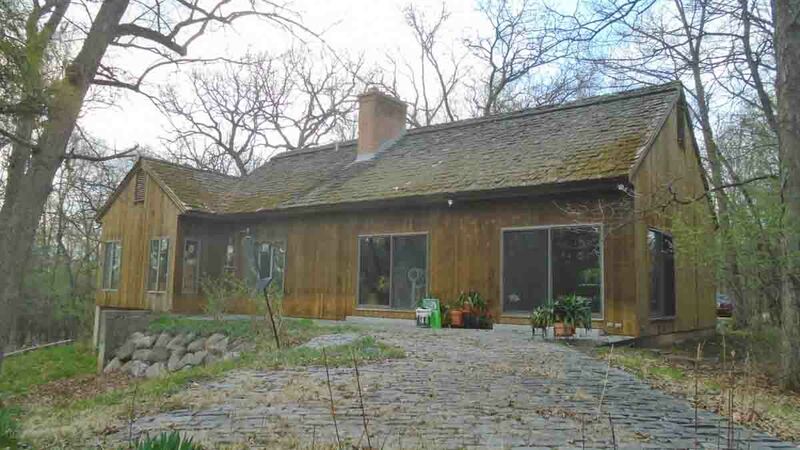 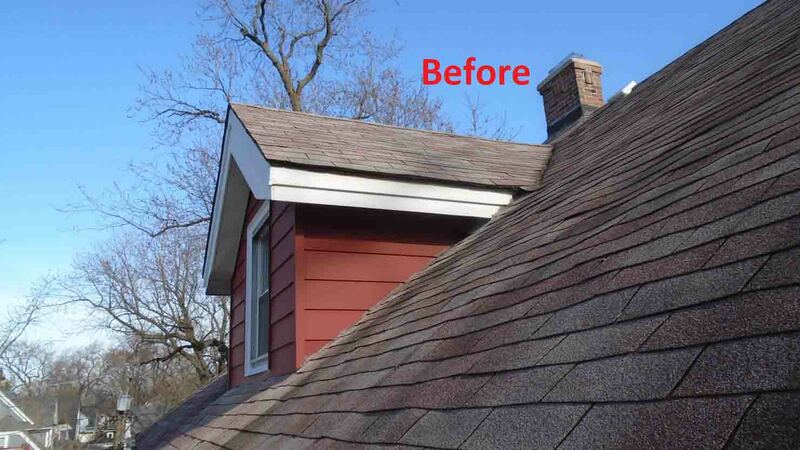 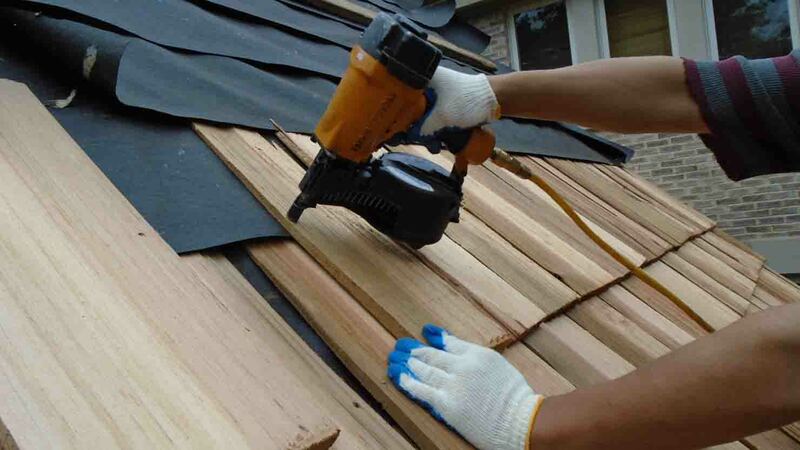 Replaced cedar shingle roof with new one. 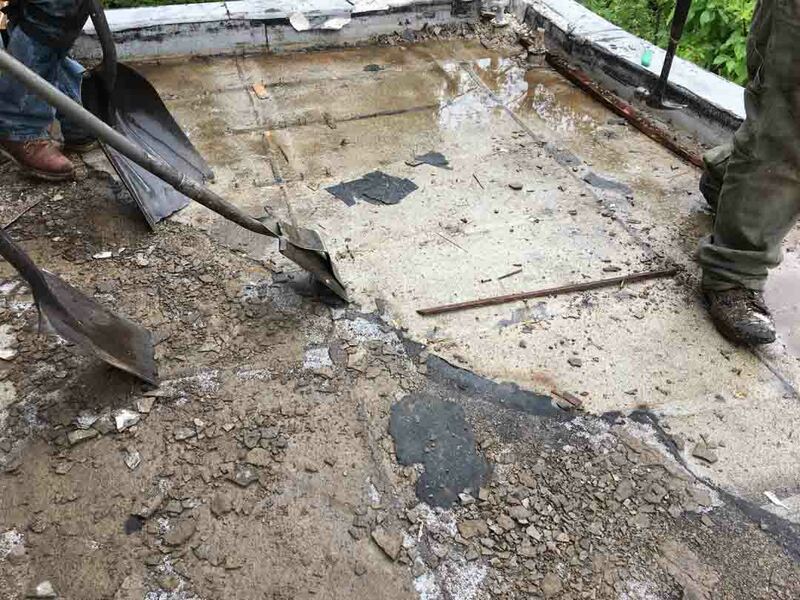 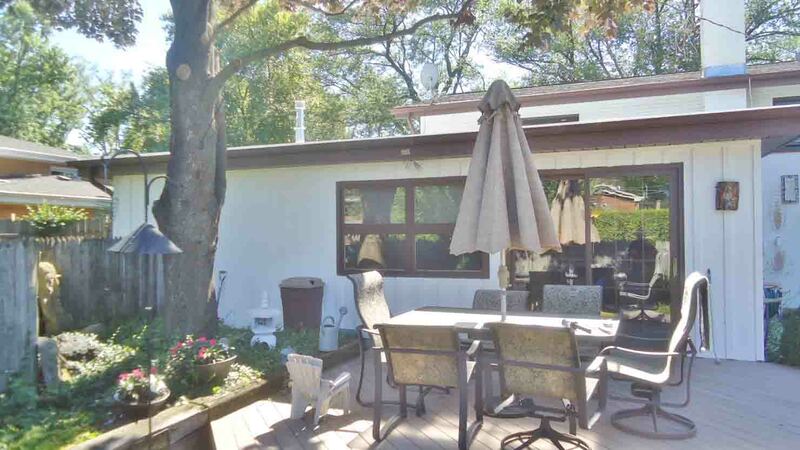 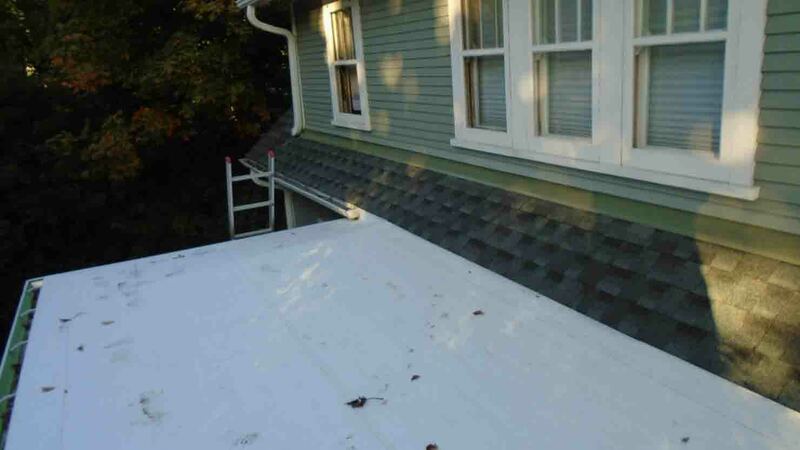 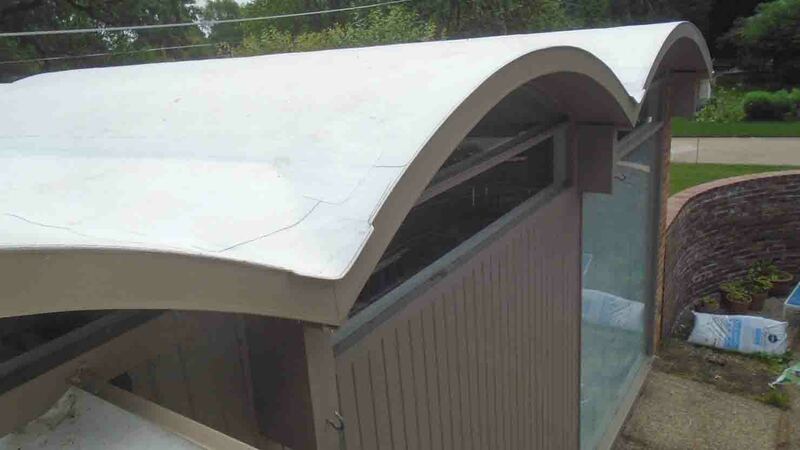 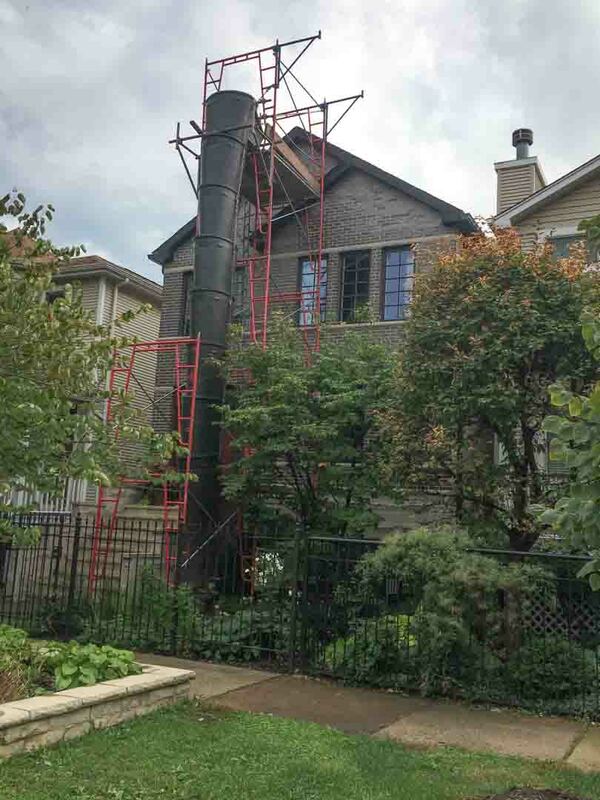 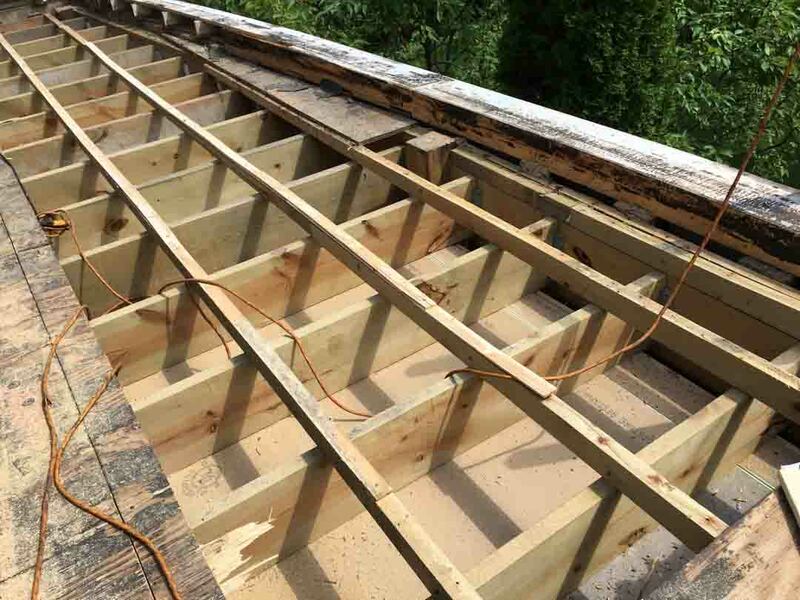 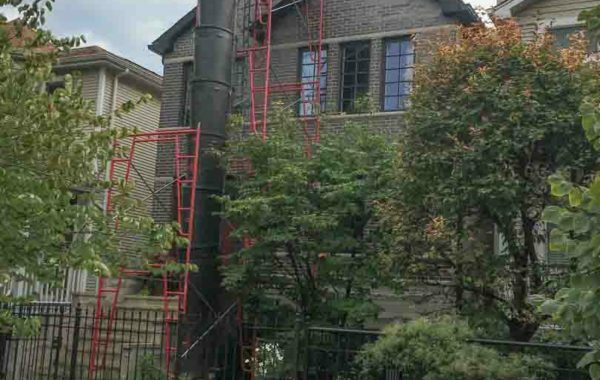 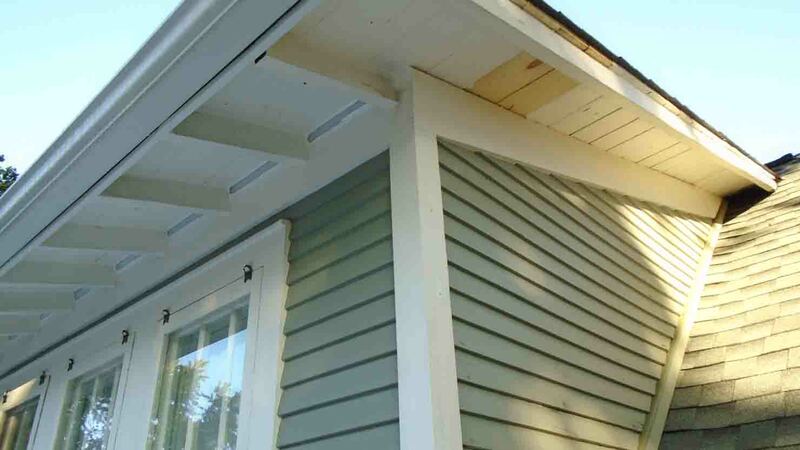 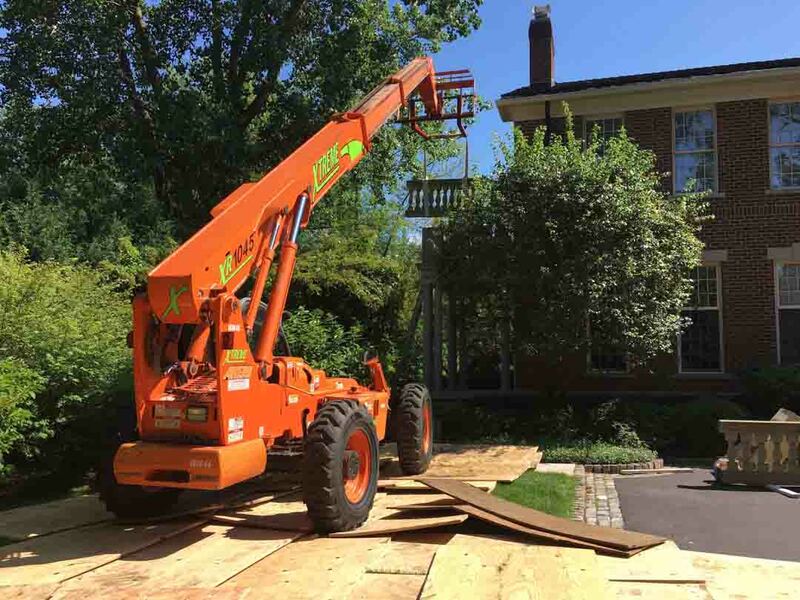 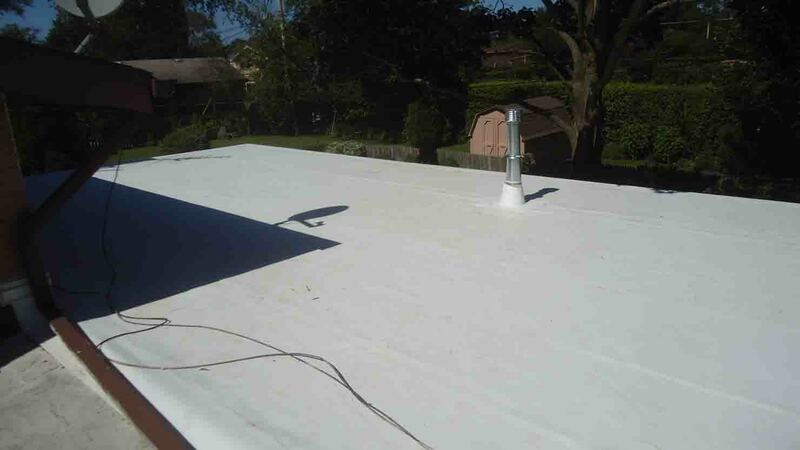 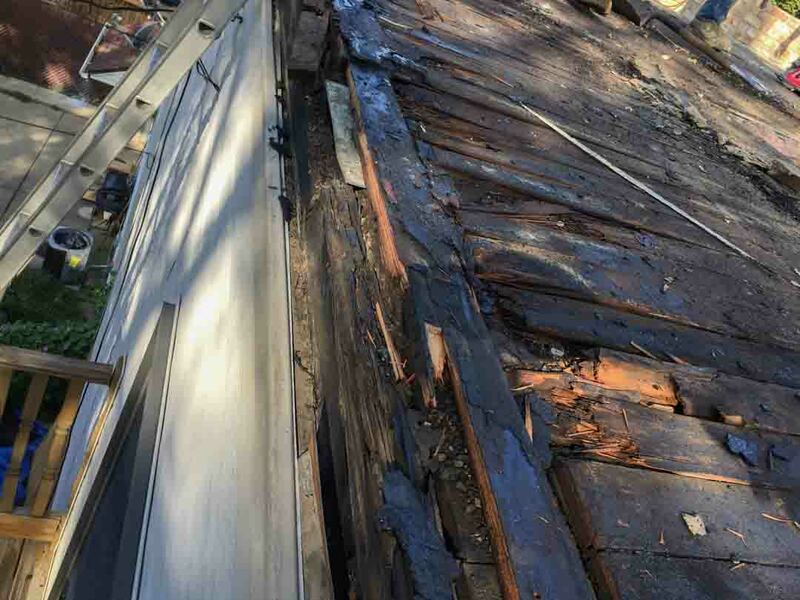 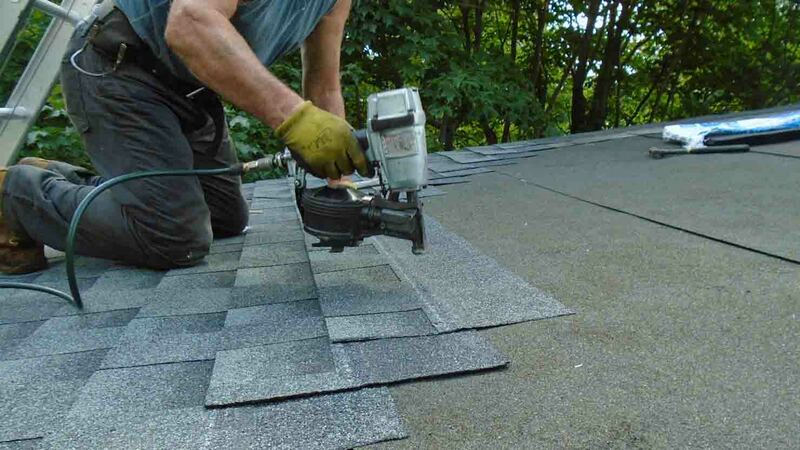 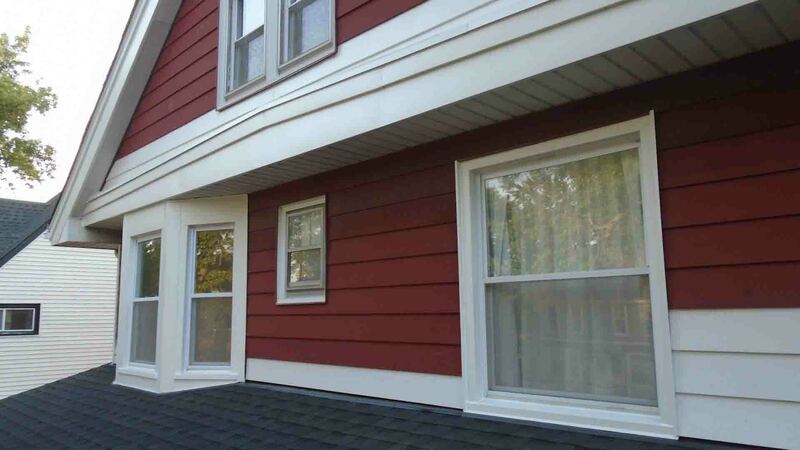 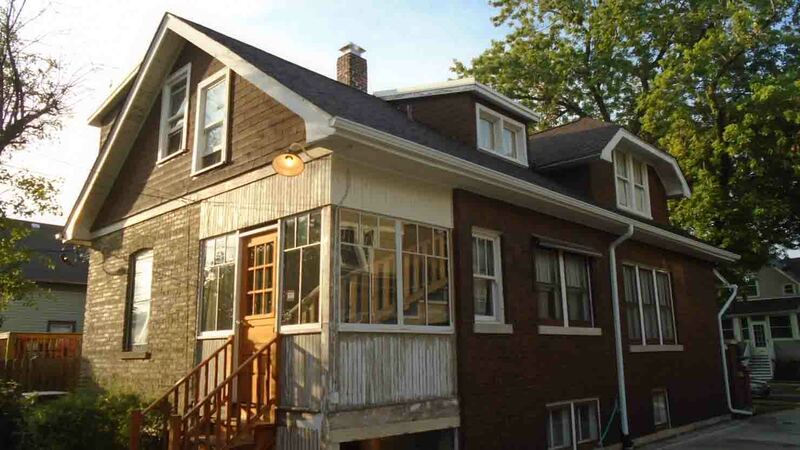 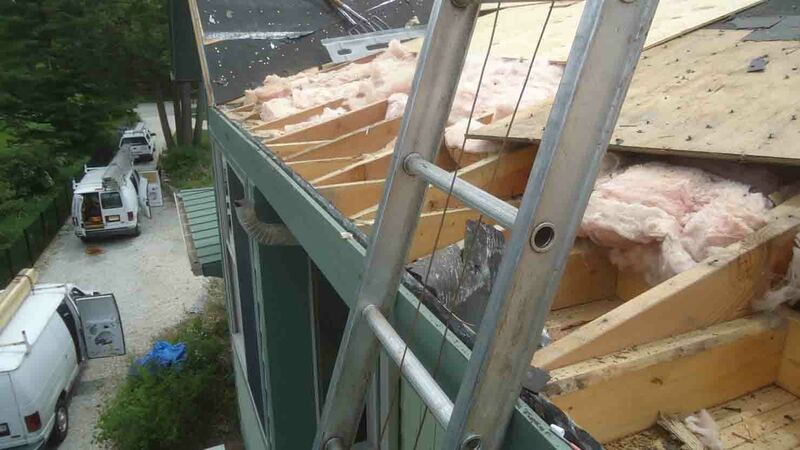 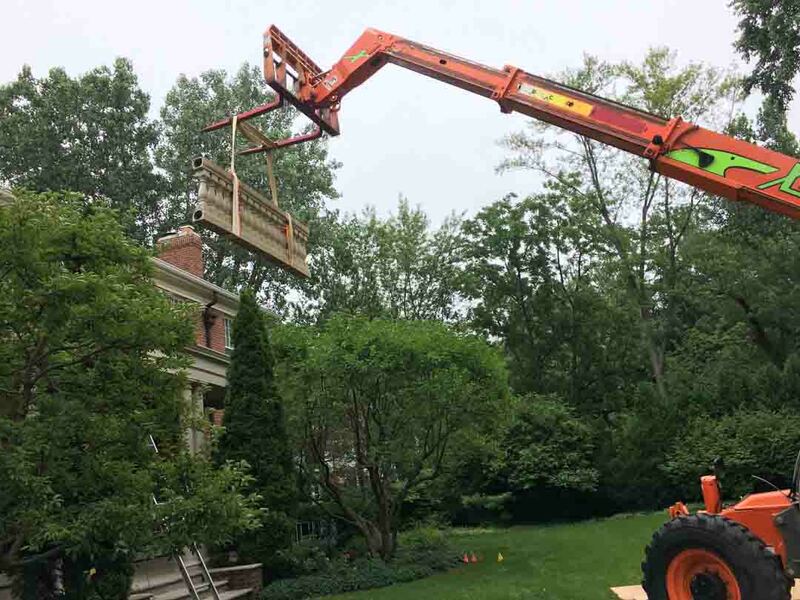 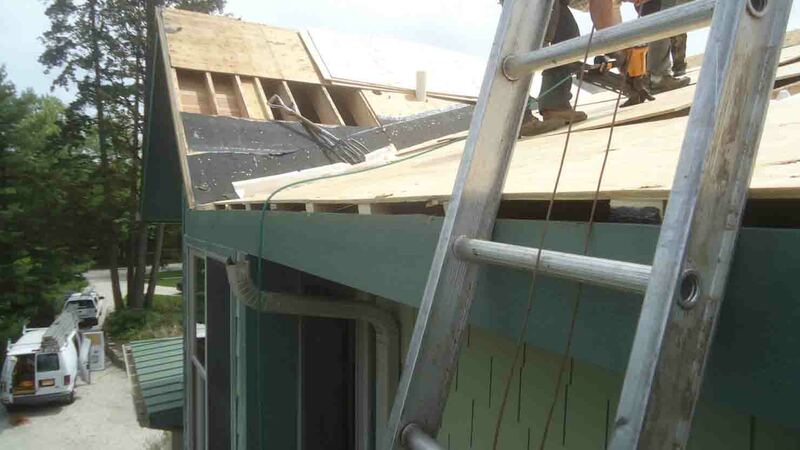 Additionally replaced small modified bitumen roof sections, gutters, downspouts and some siding work. 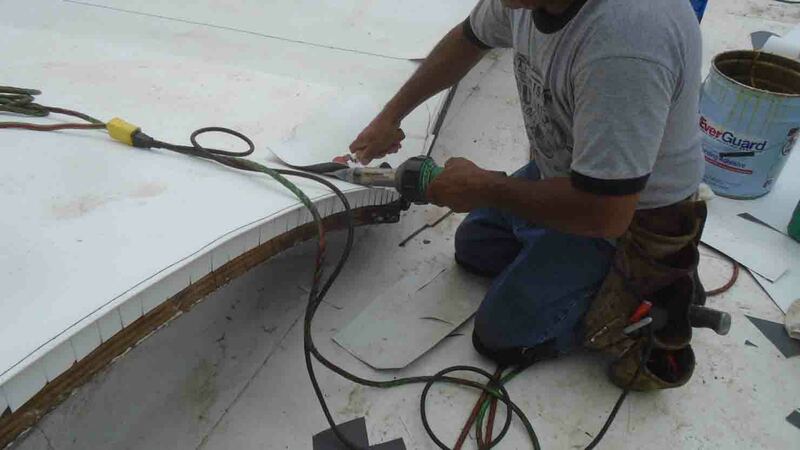 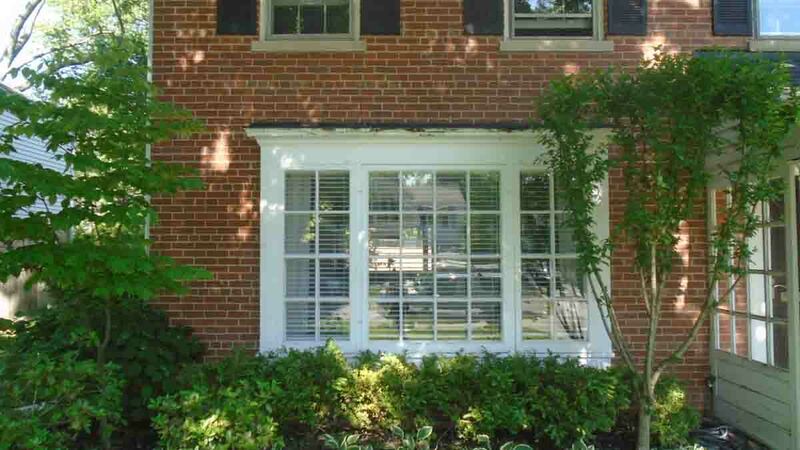 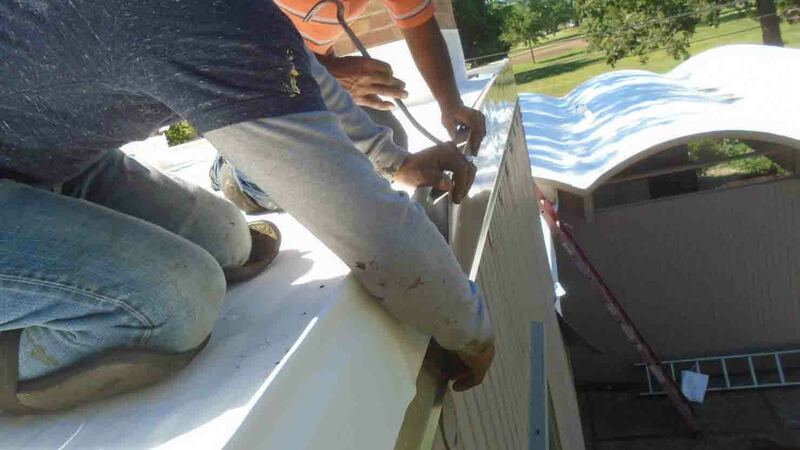 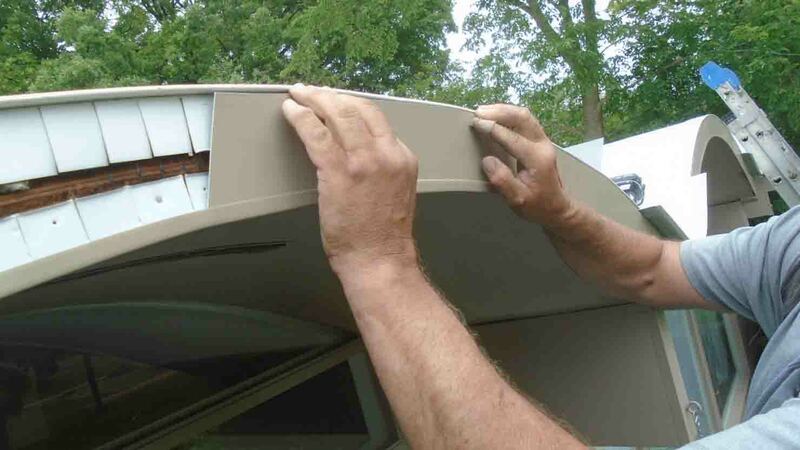 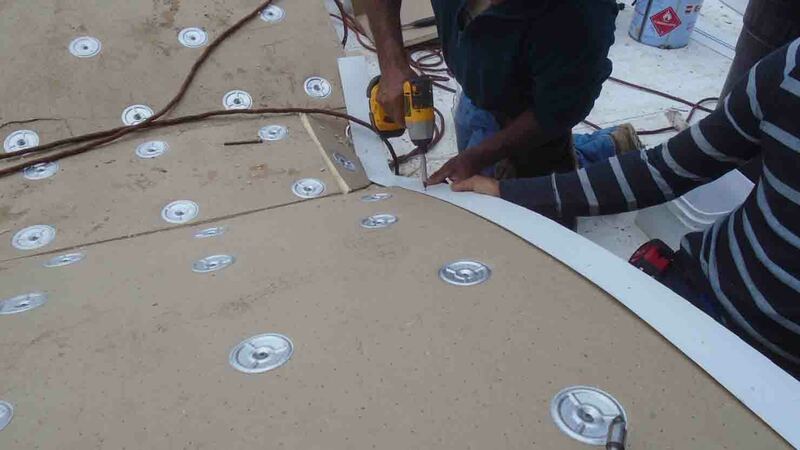 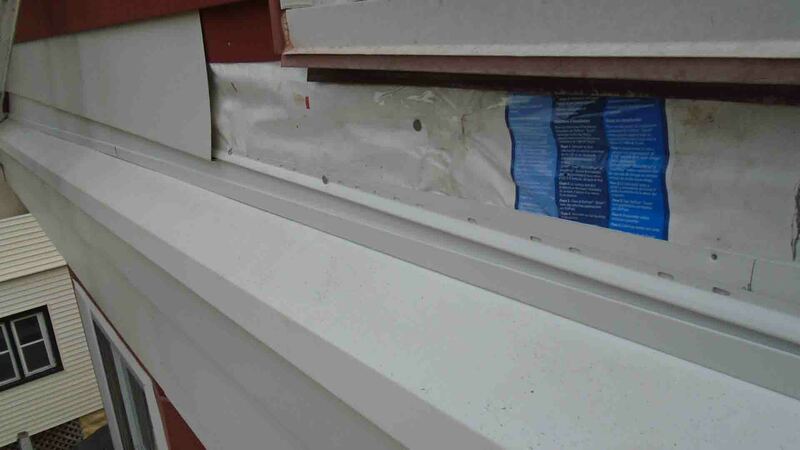 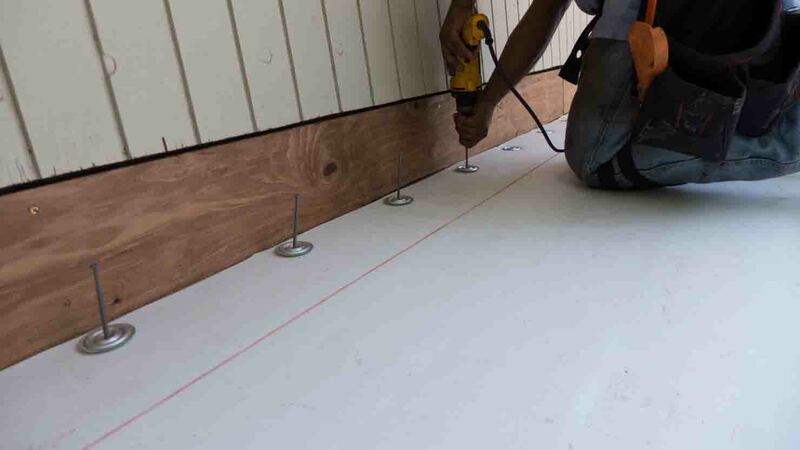 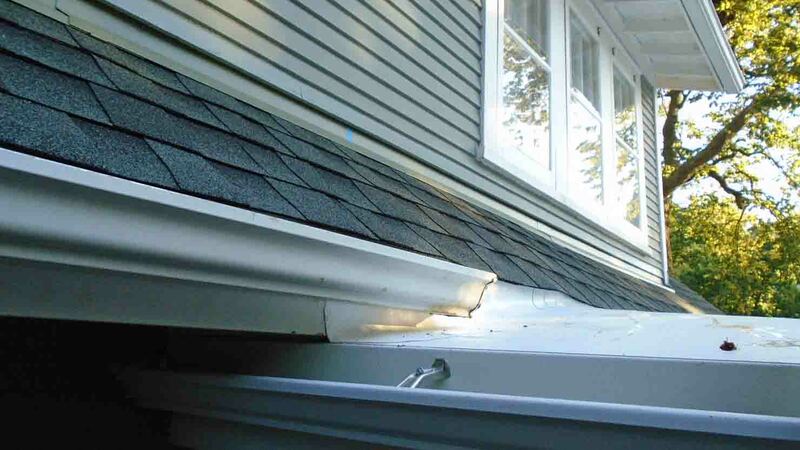 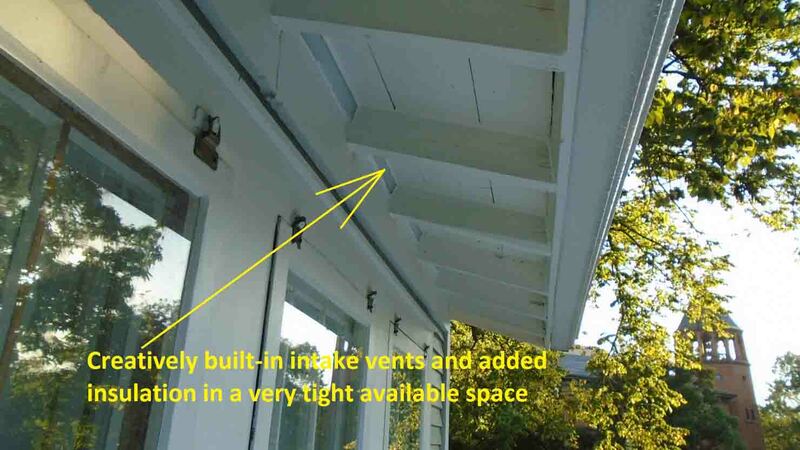 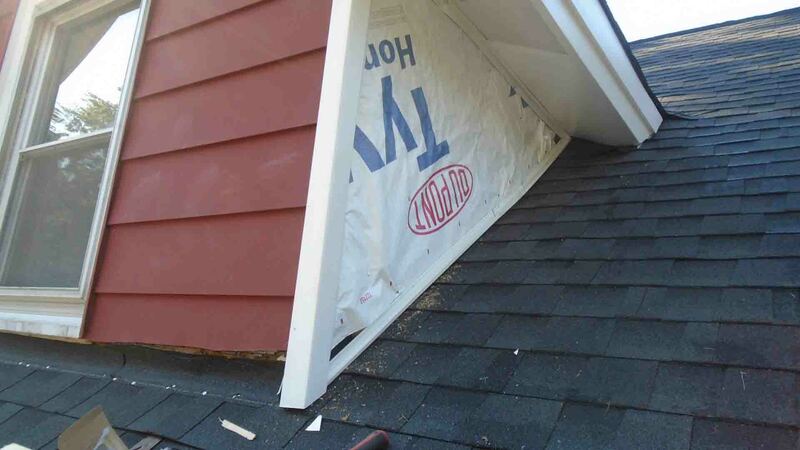 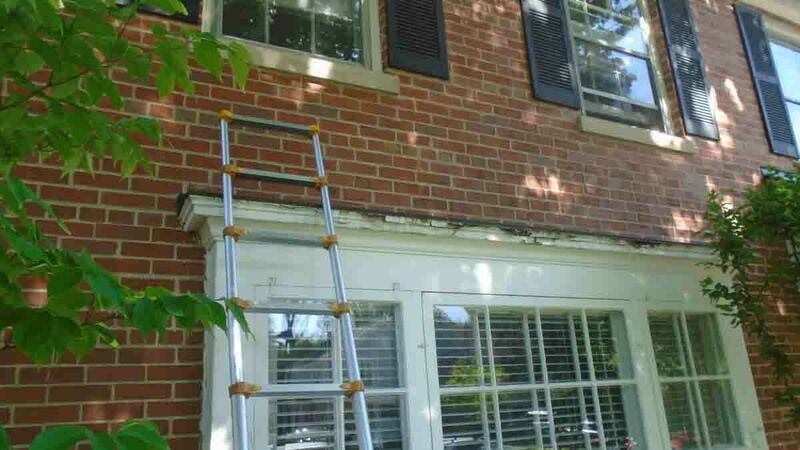 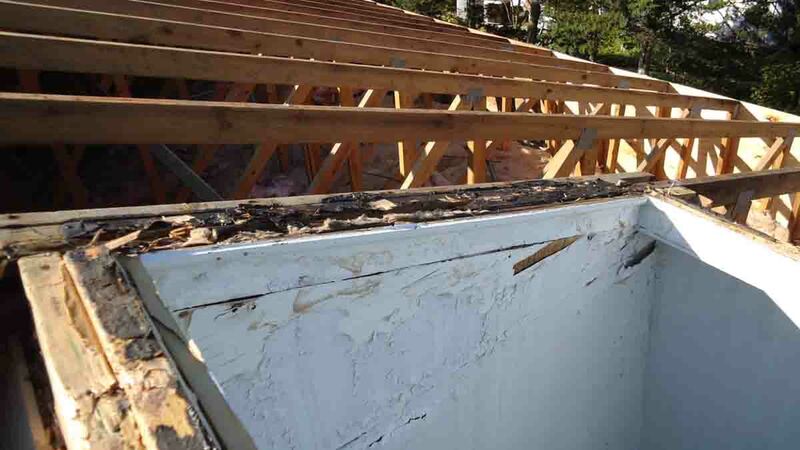 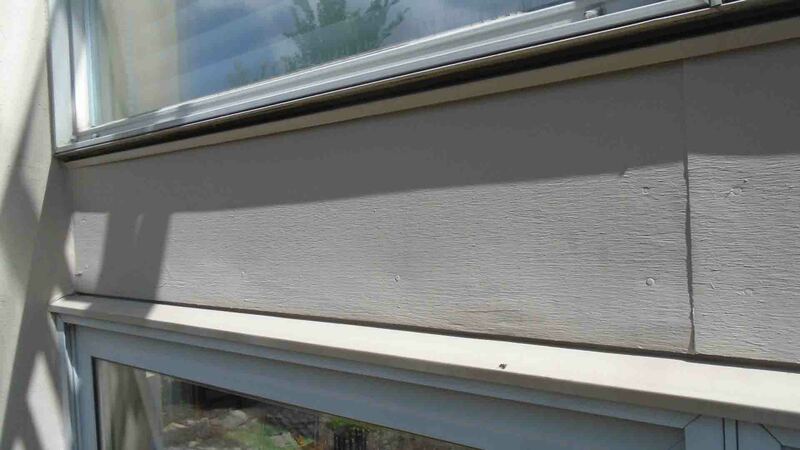 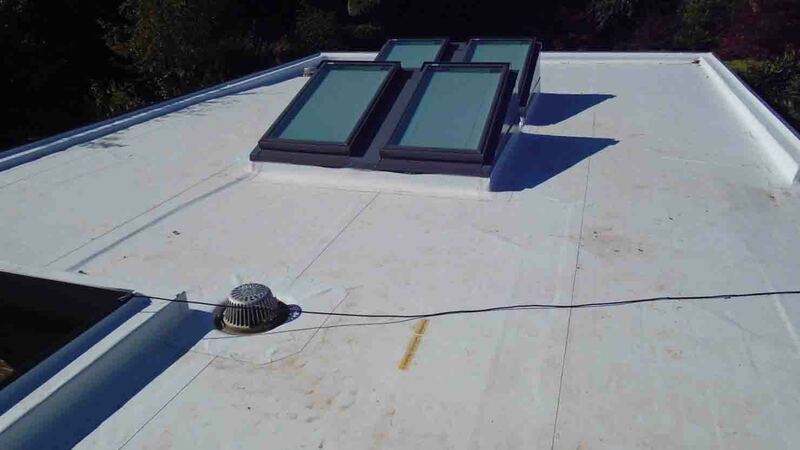 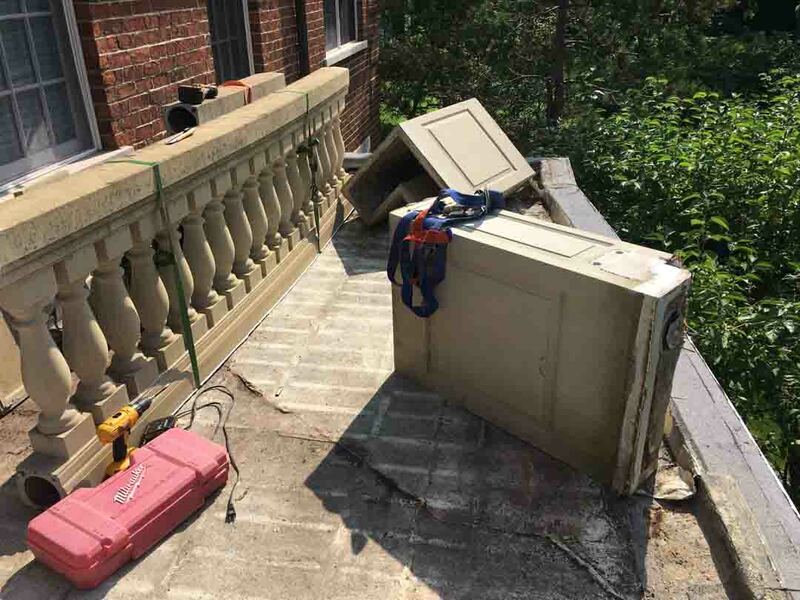 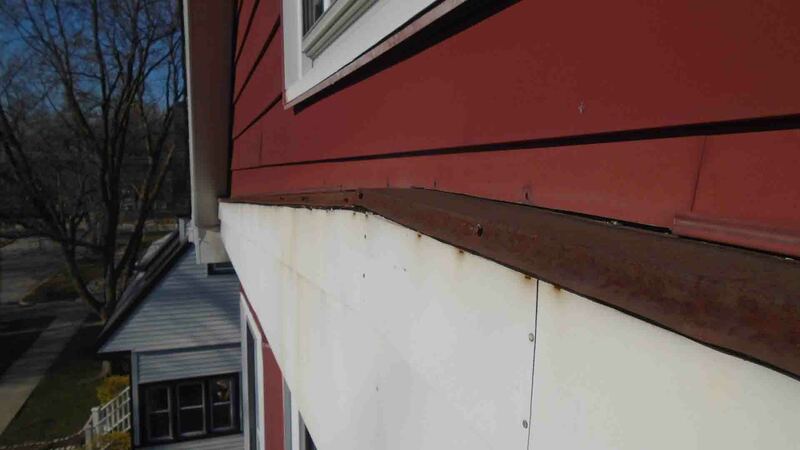 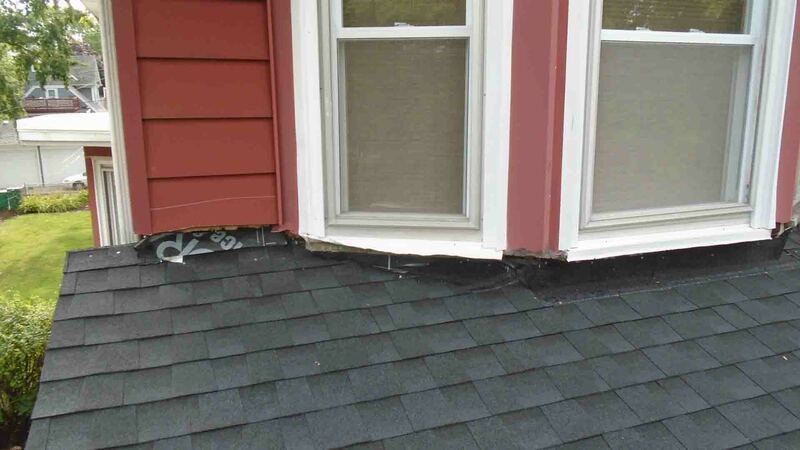 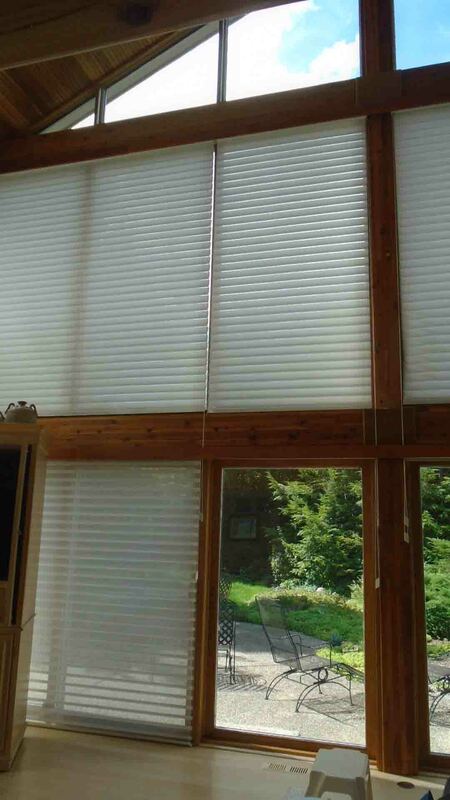 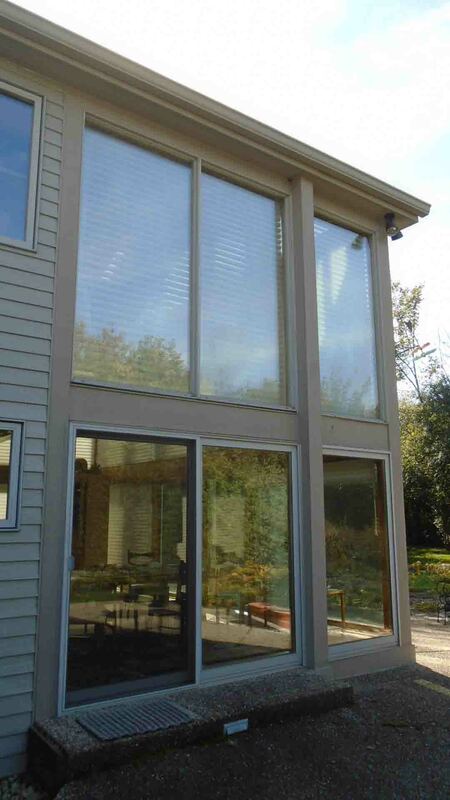 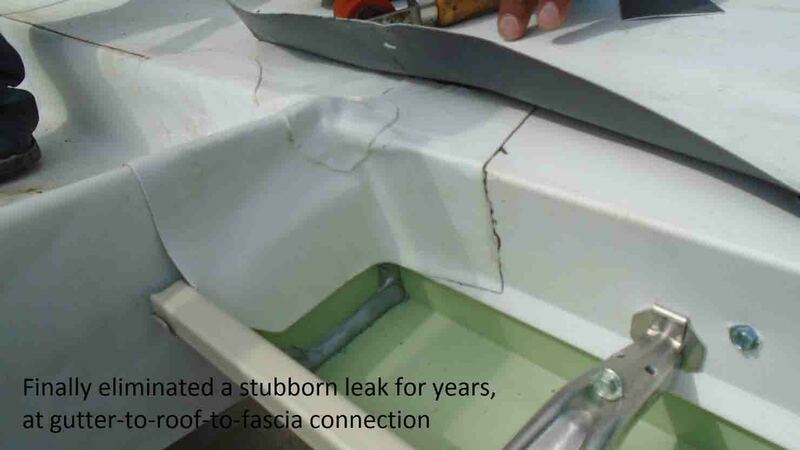 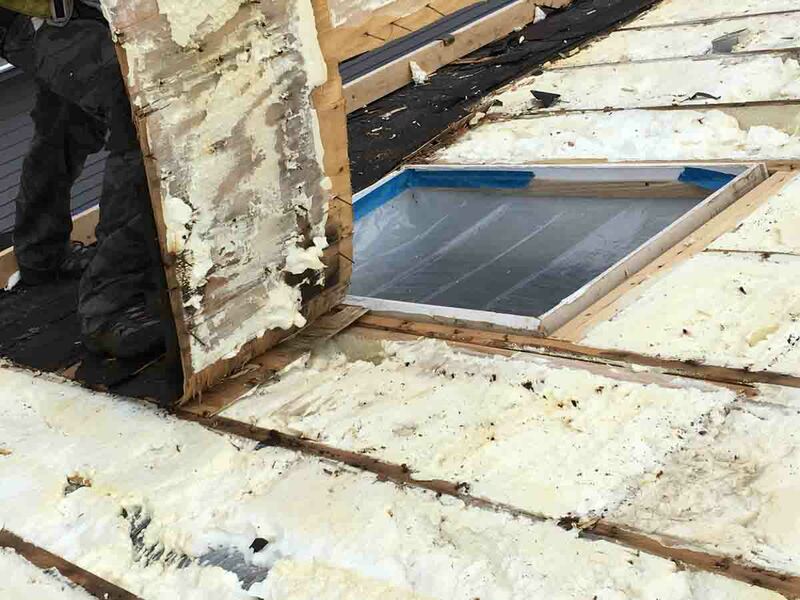 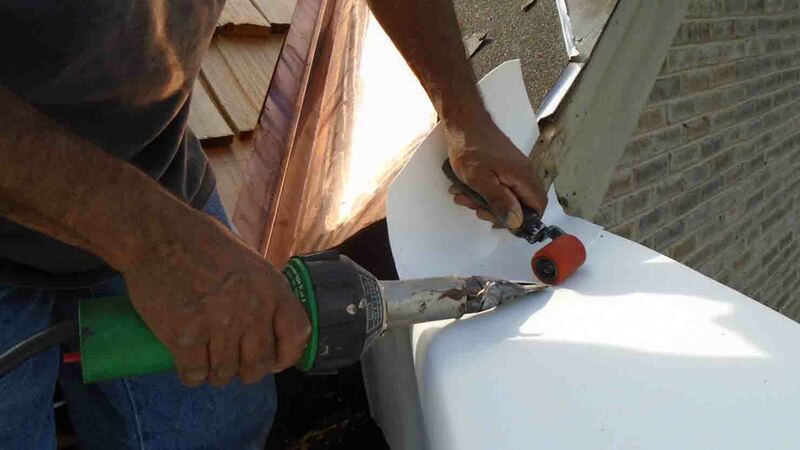 Repaired window wall leaks by installing specifically created flashing system.